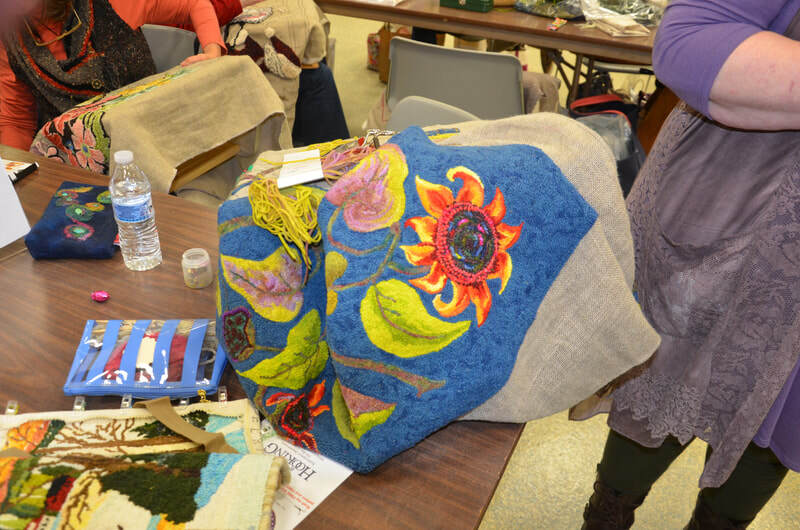 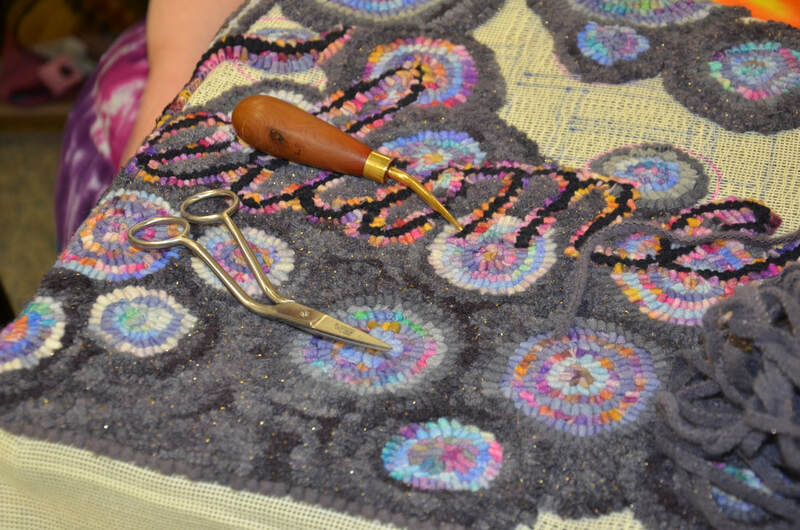 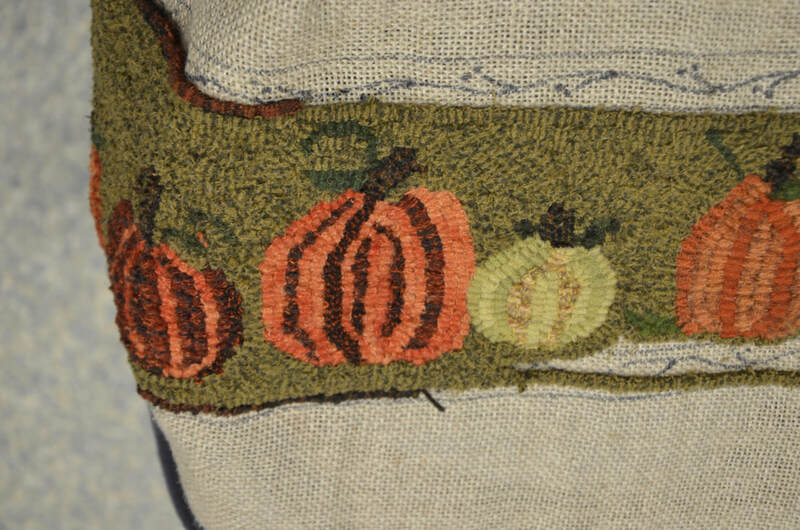 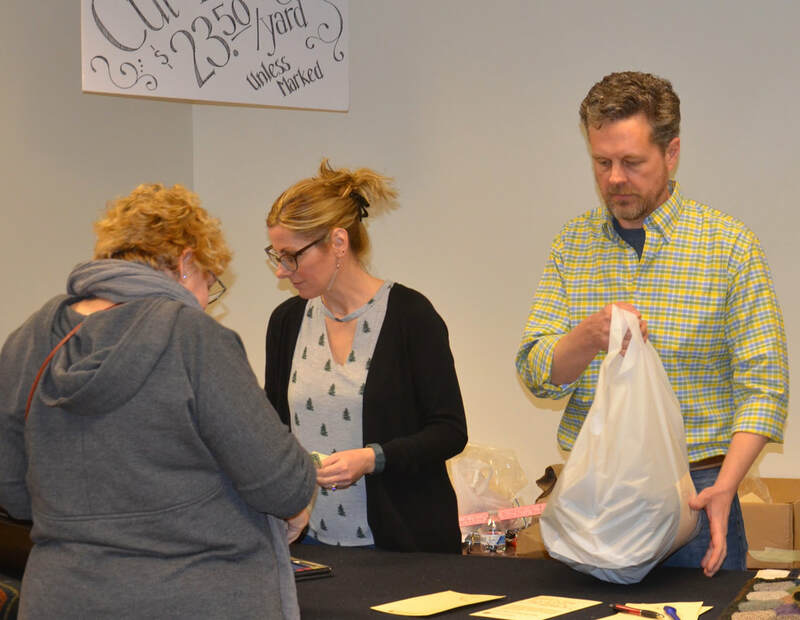 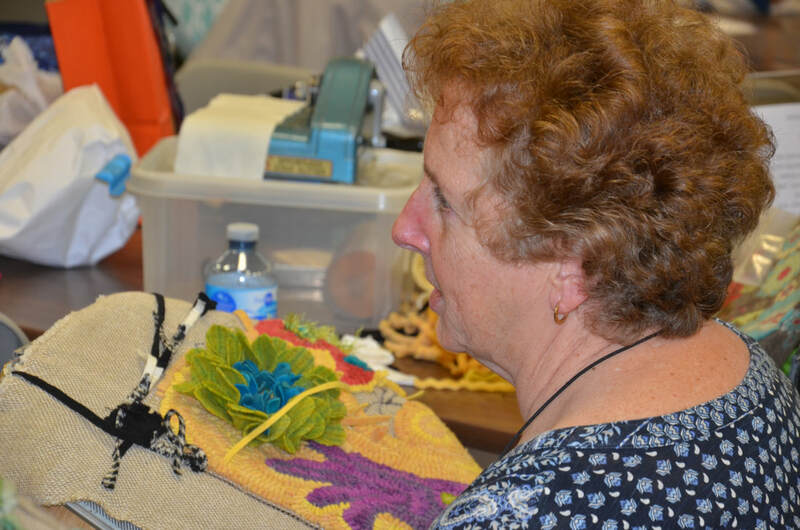 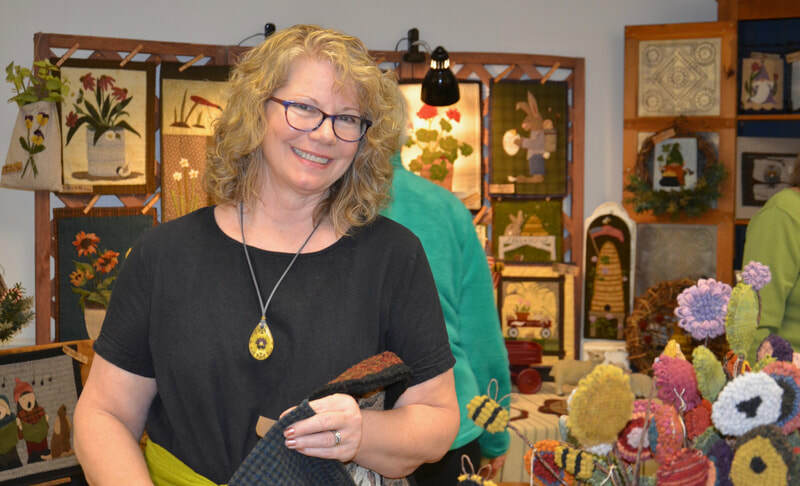 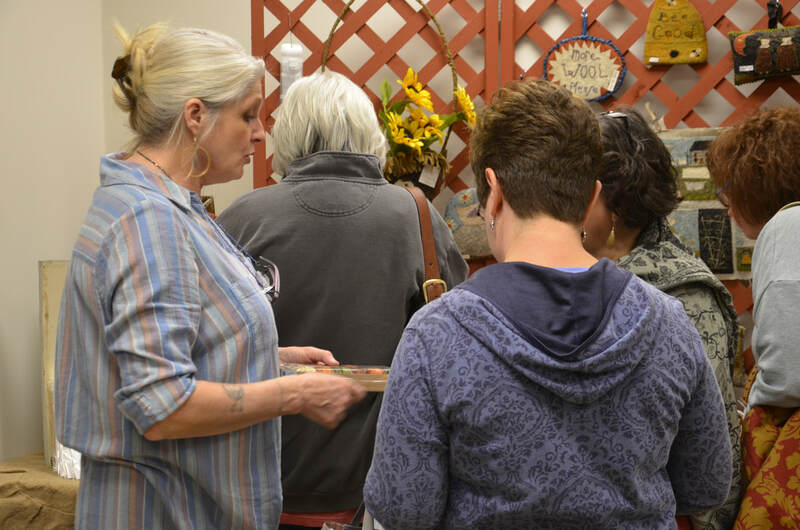 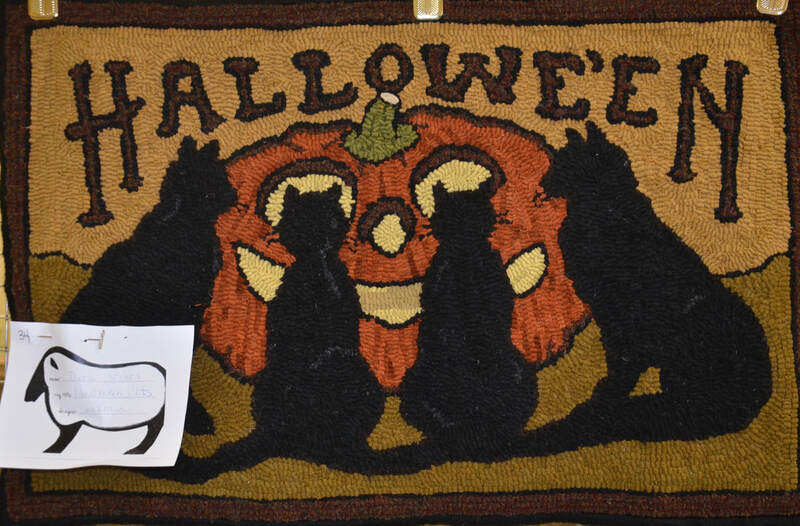 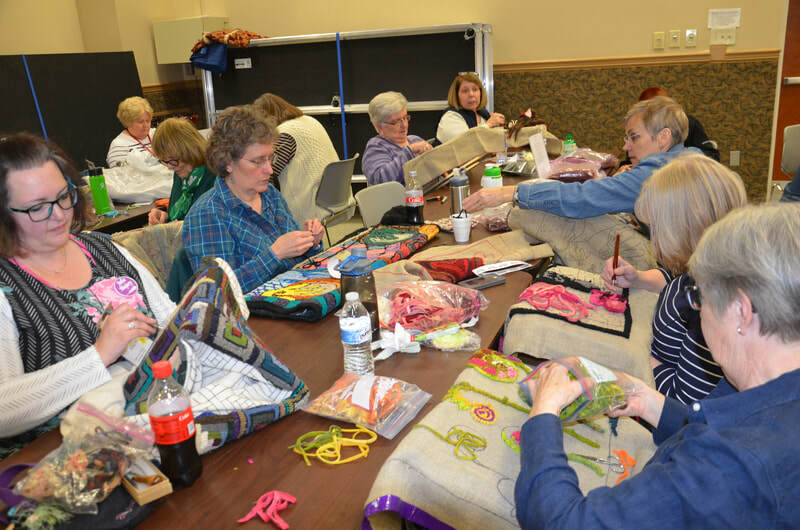 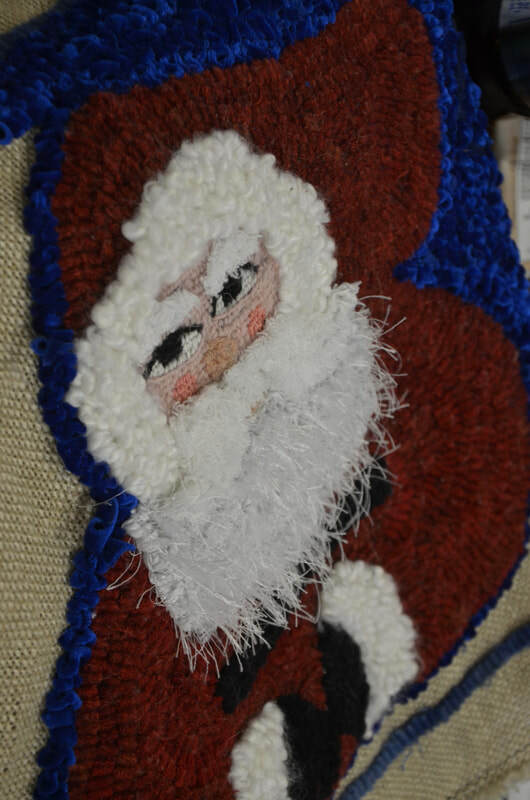 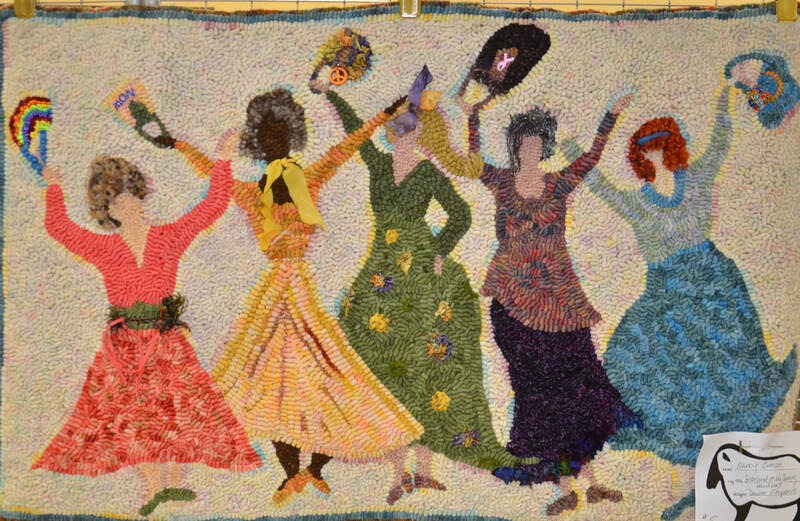 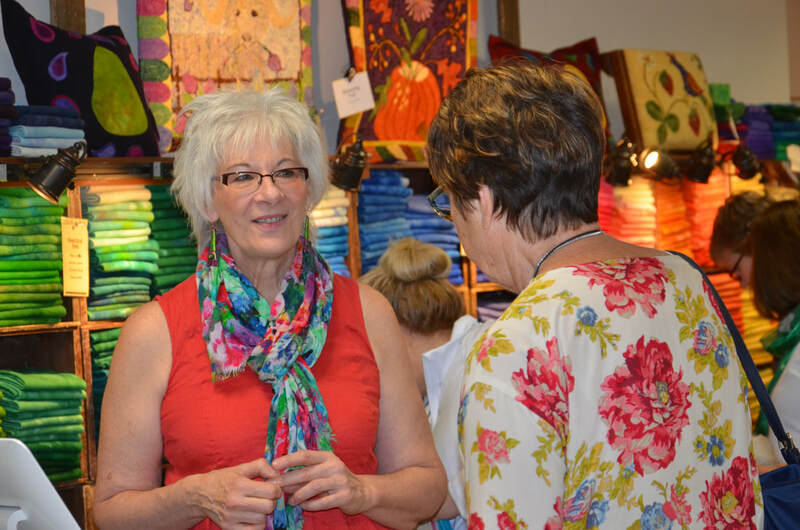 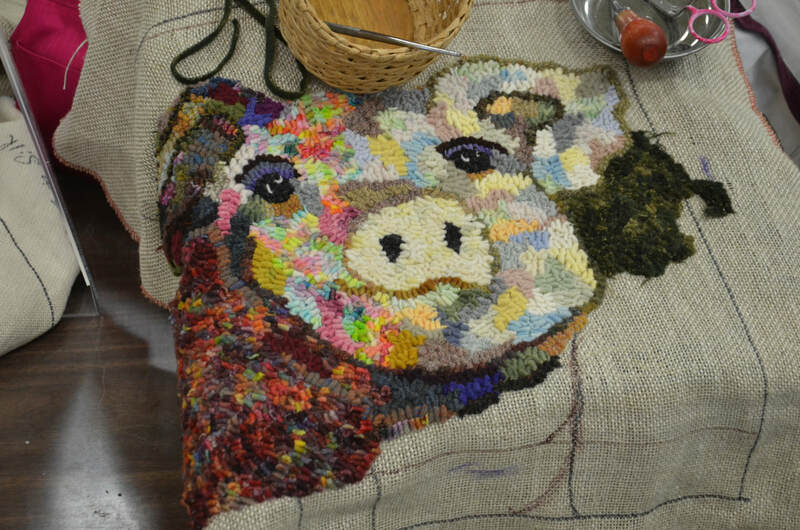 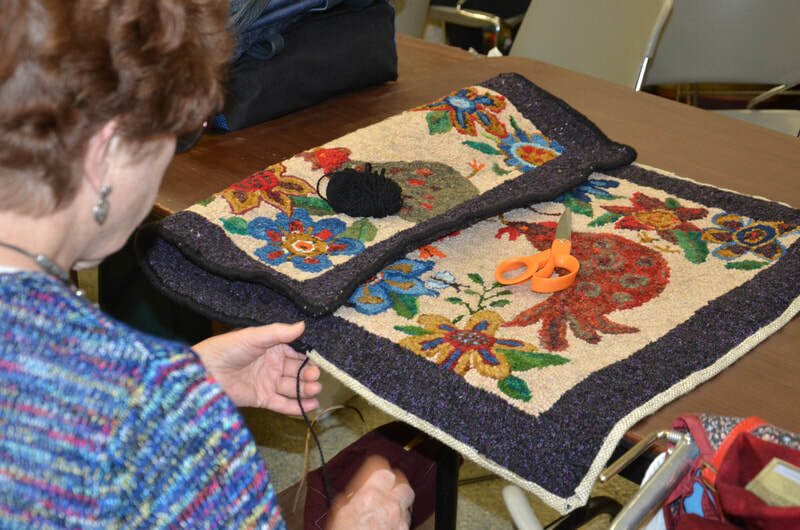 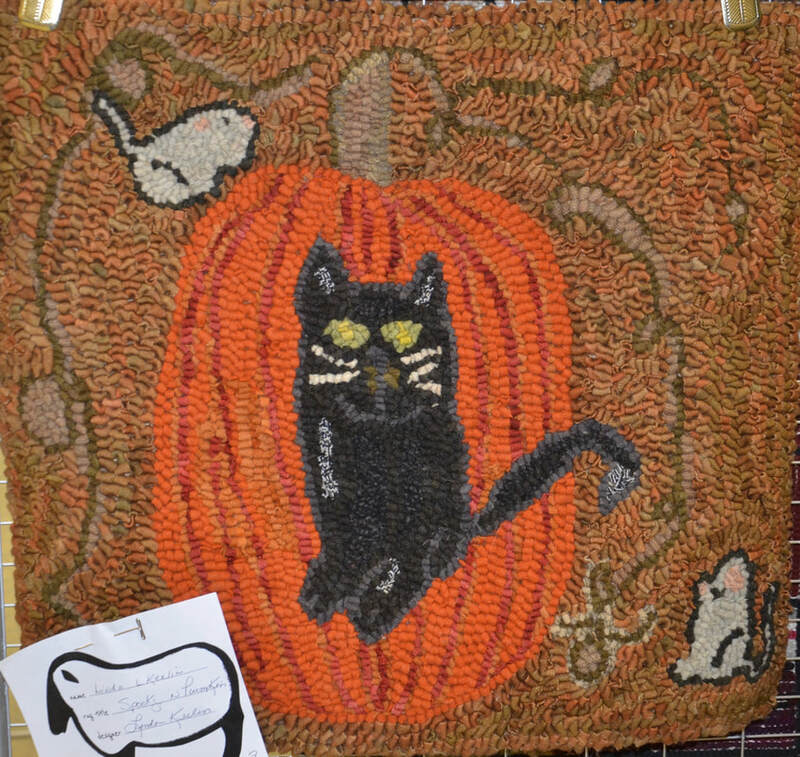 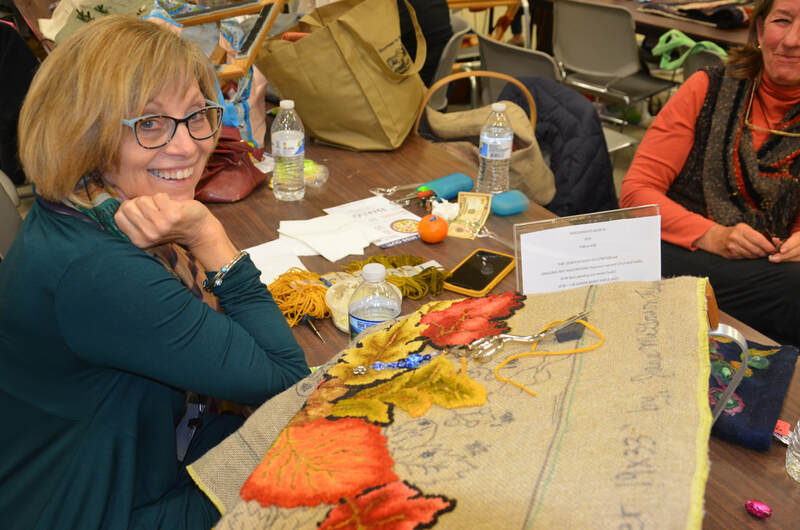 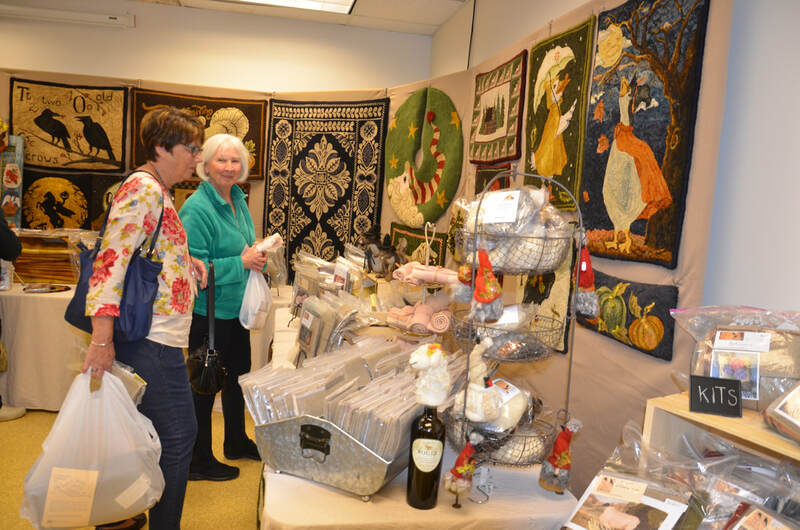 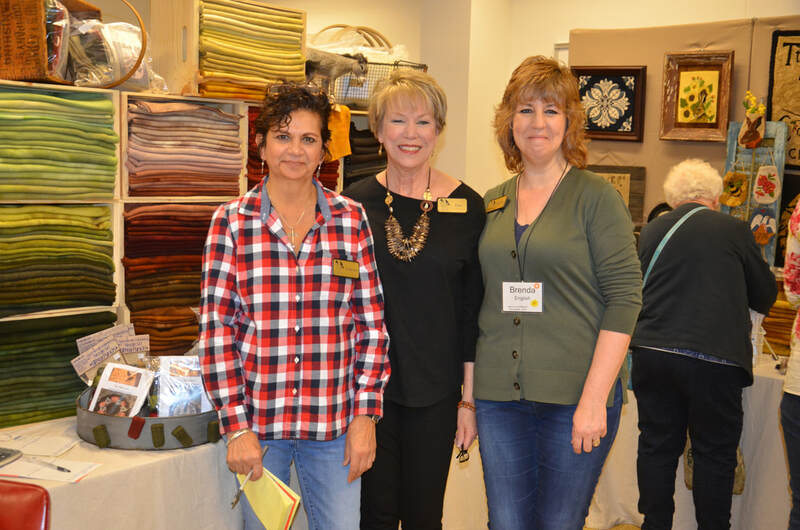 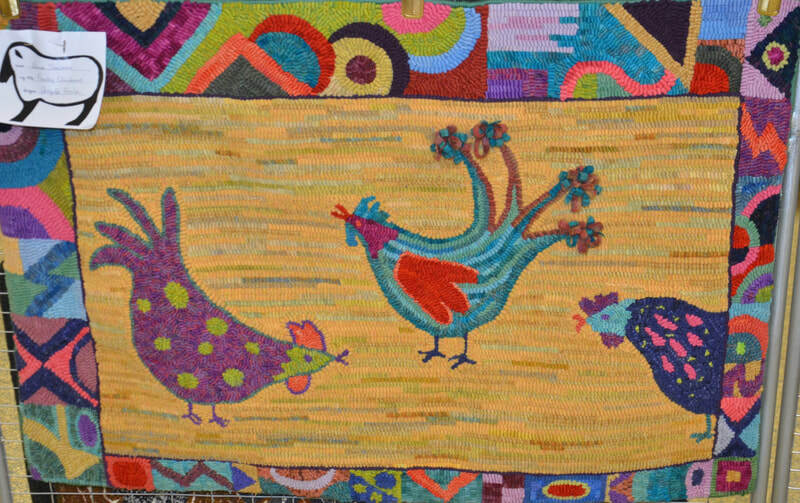 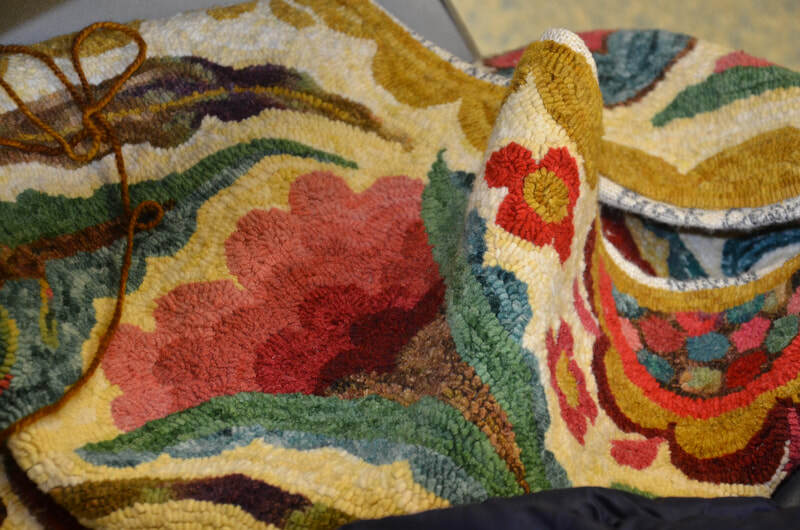 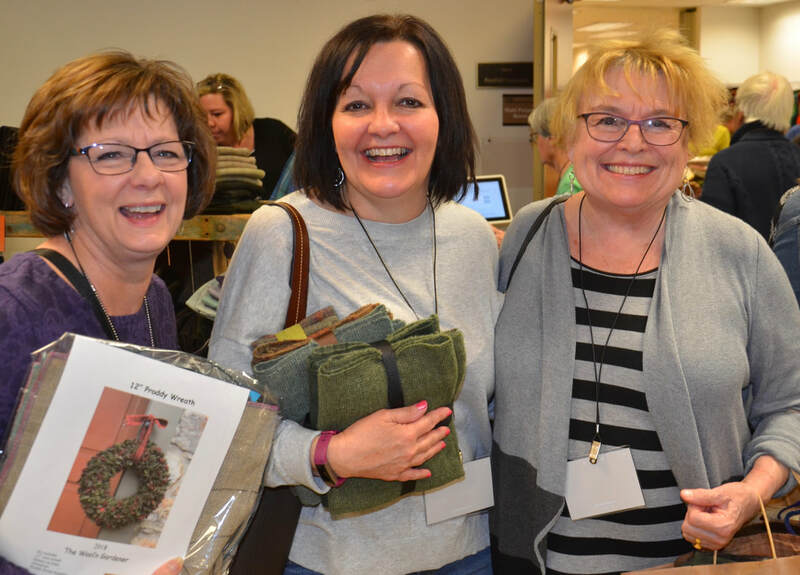 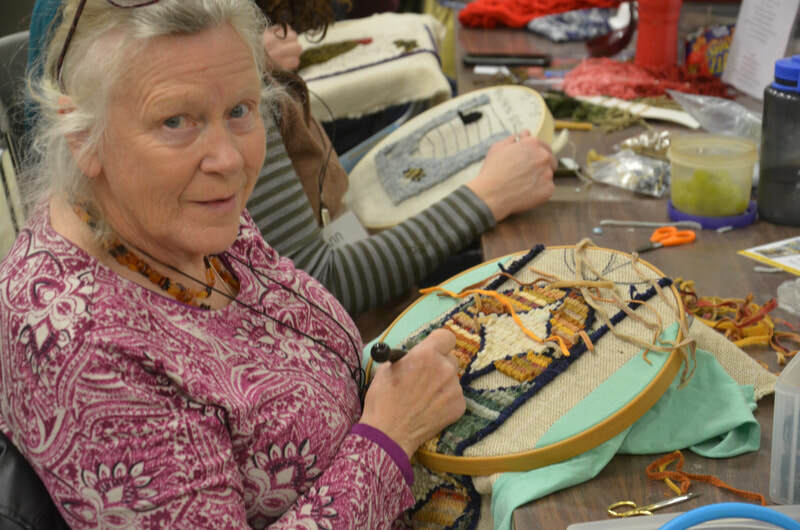 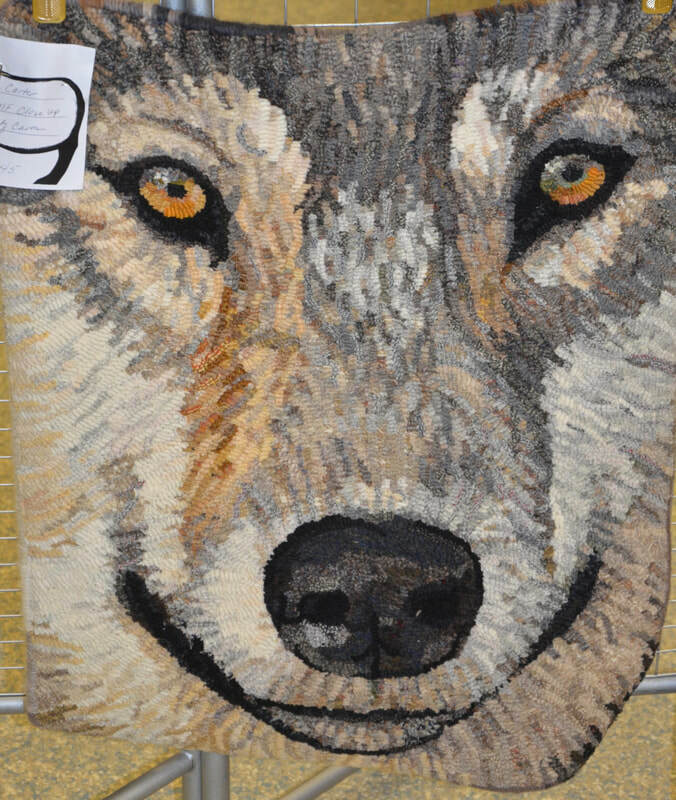 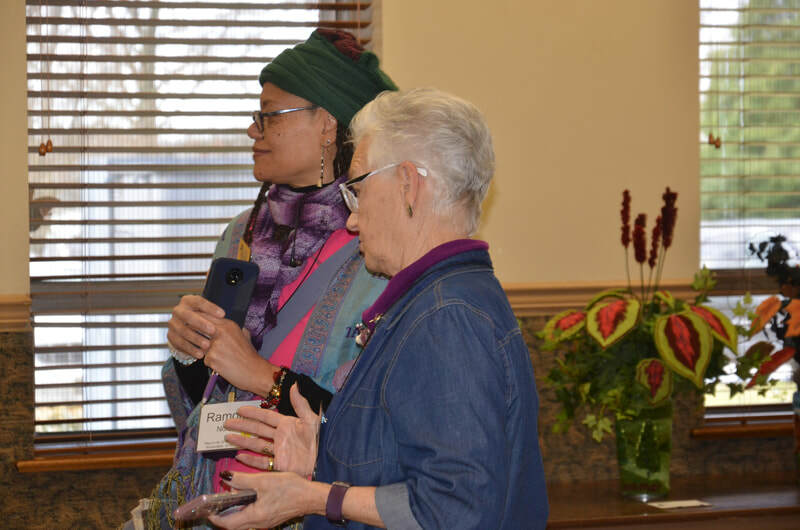 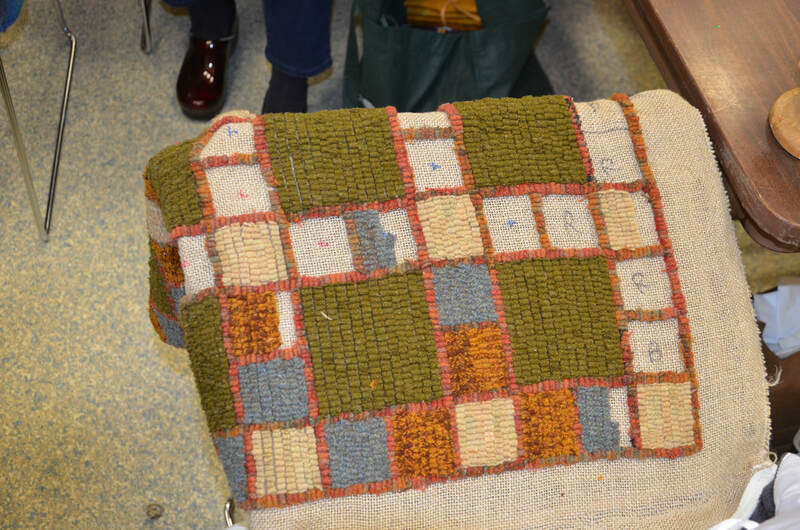 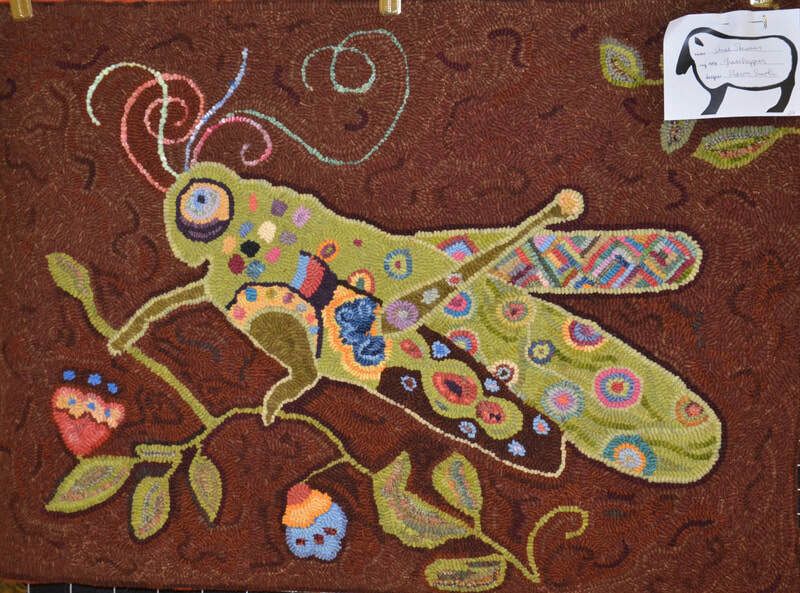 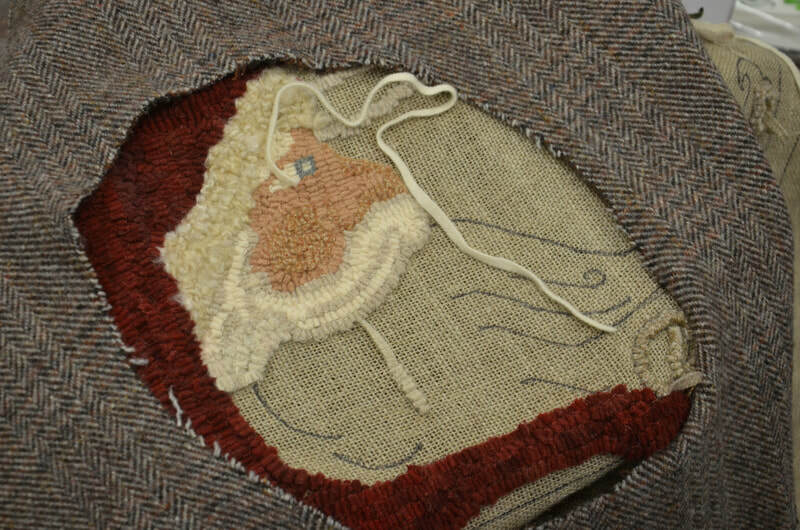 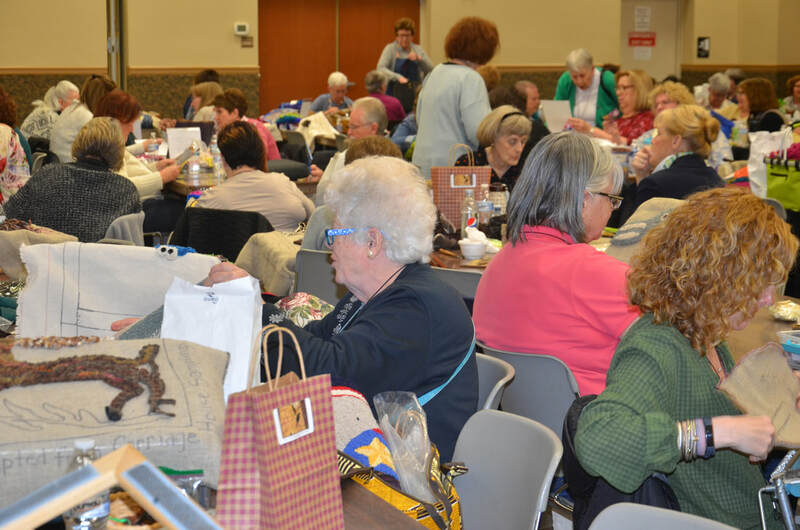 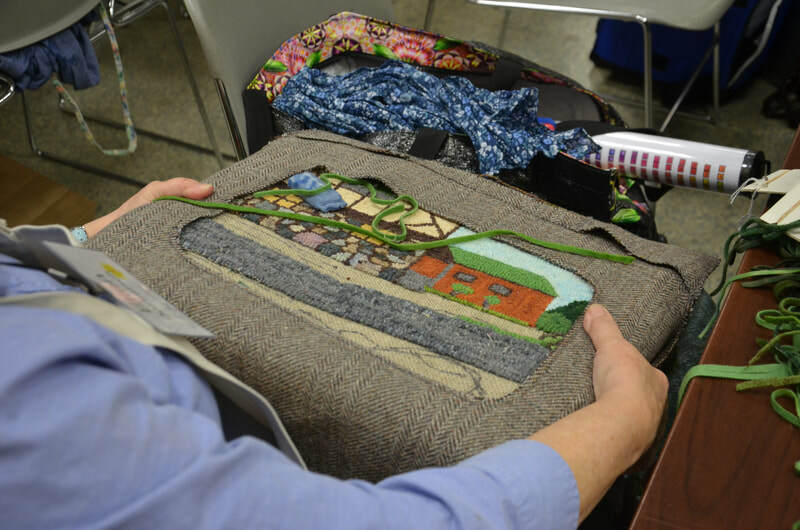 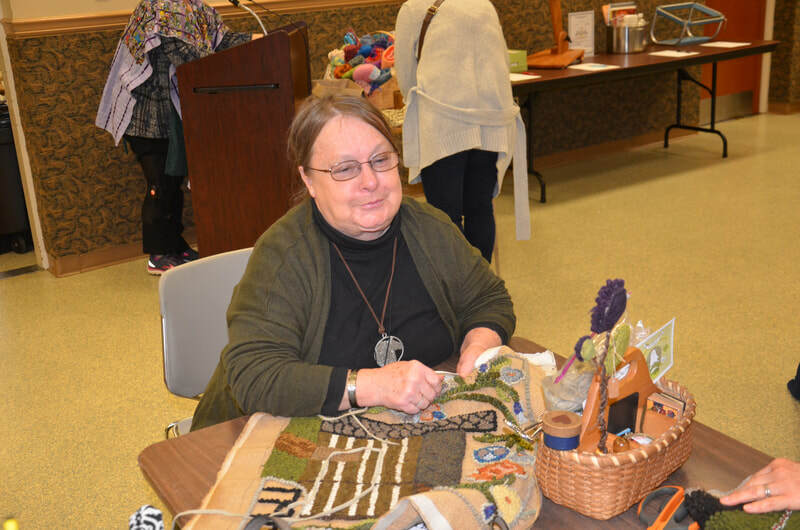 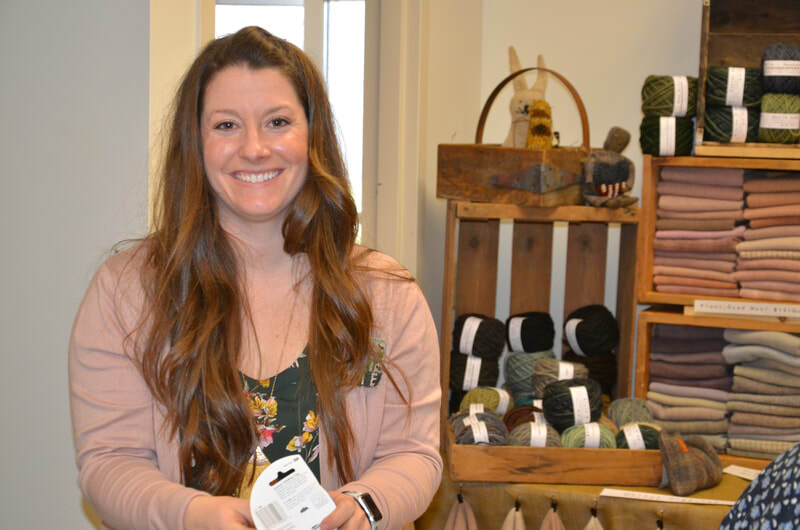 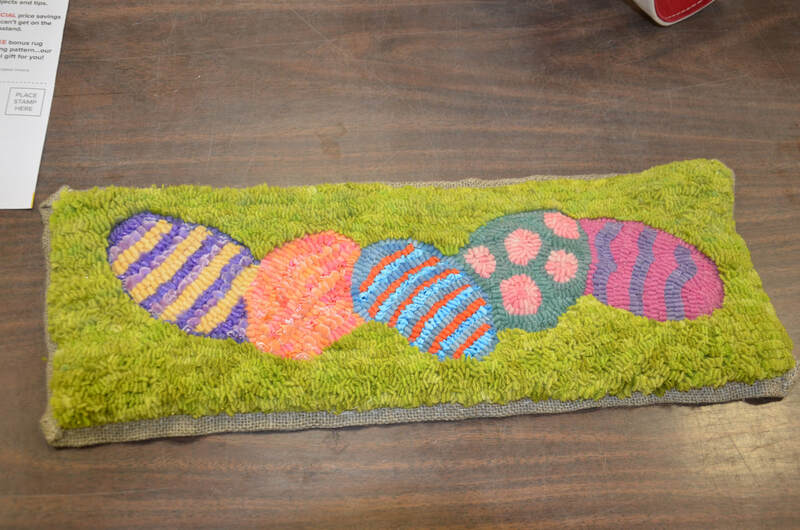 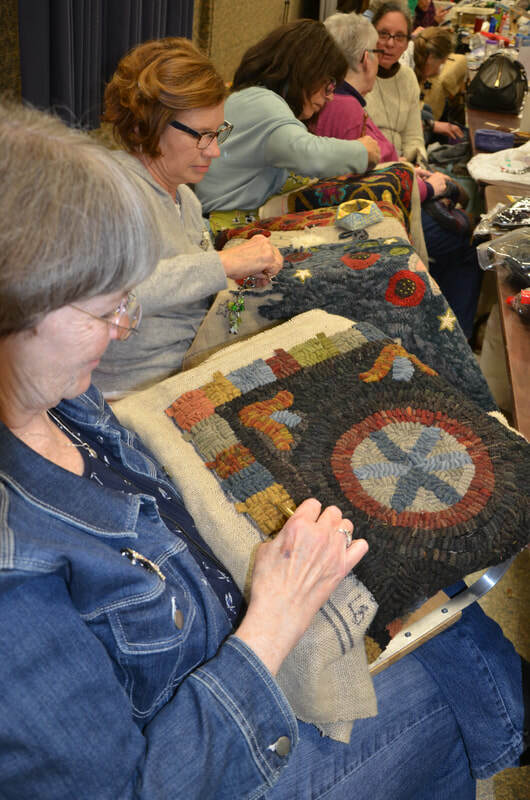 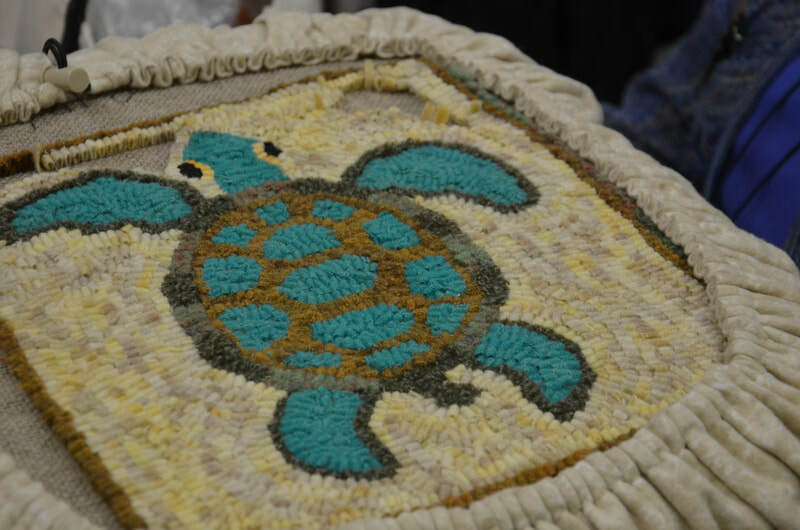 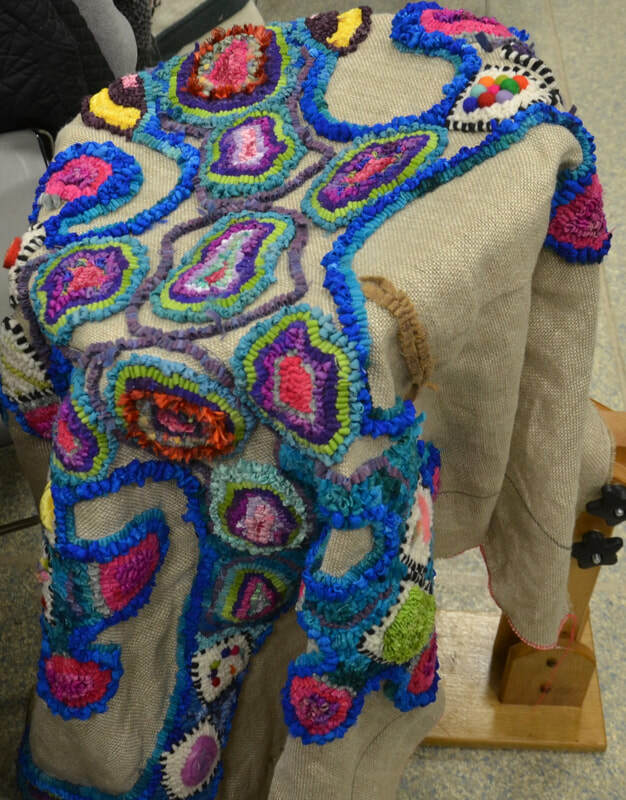 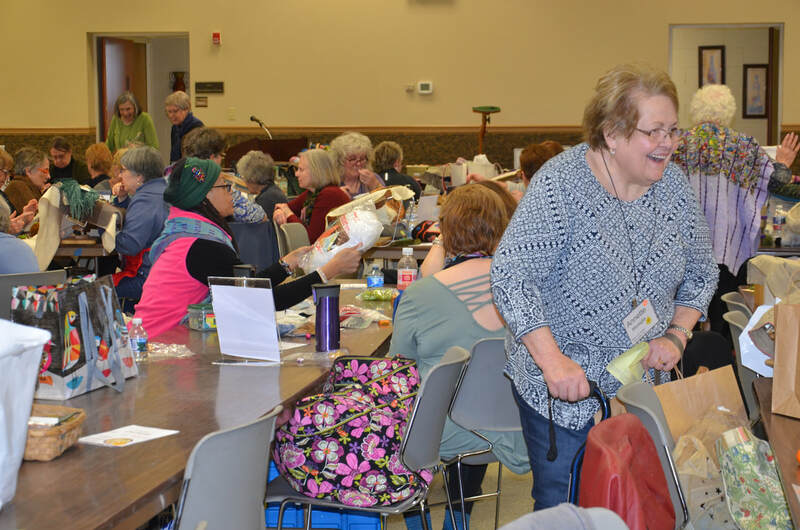 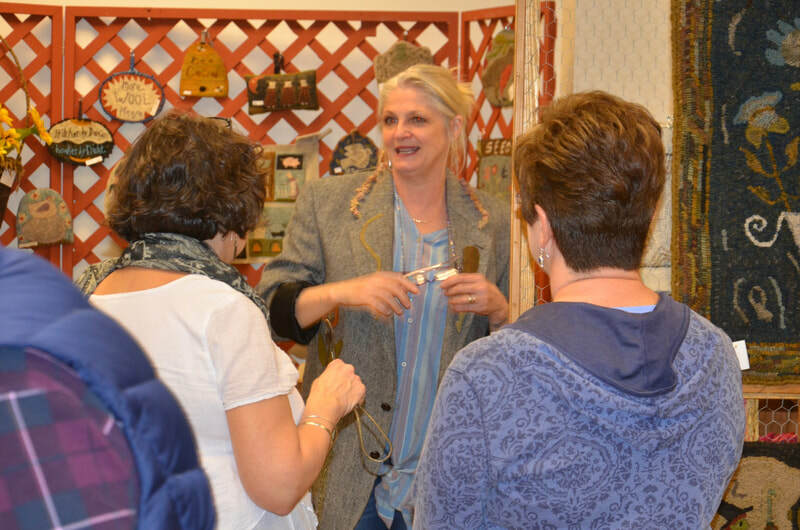 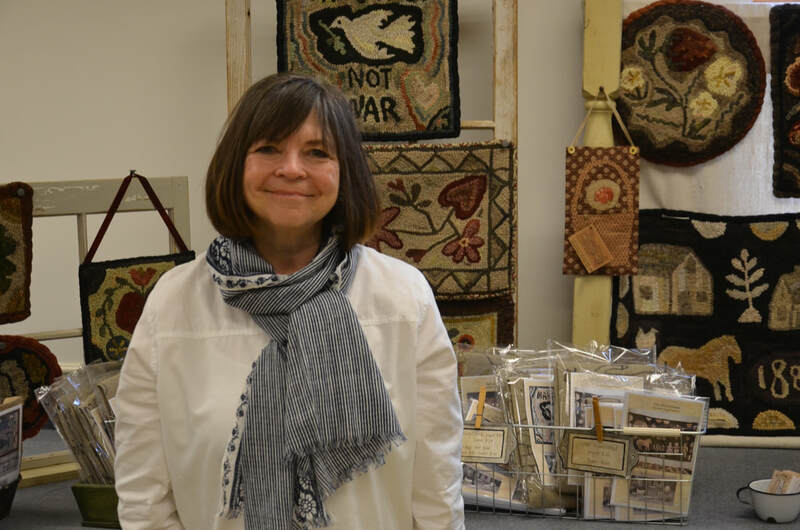 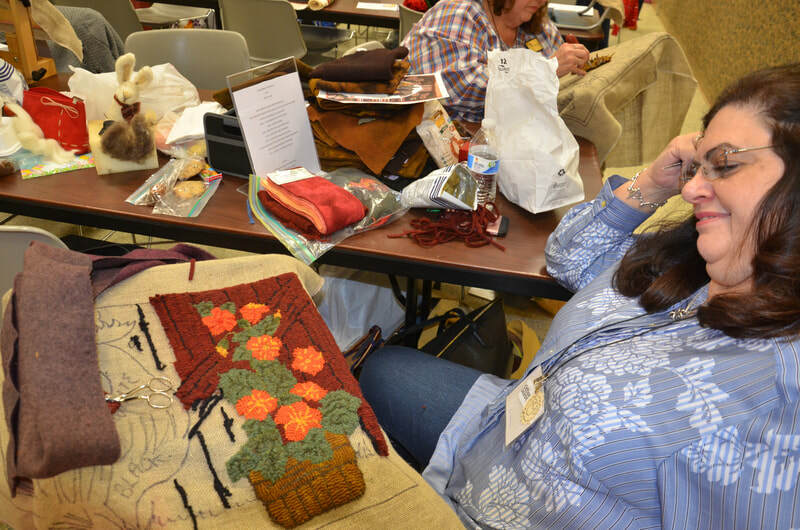 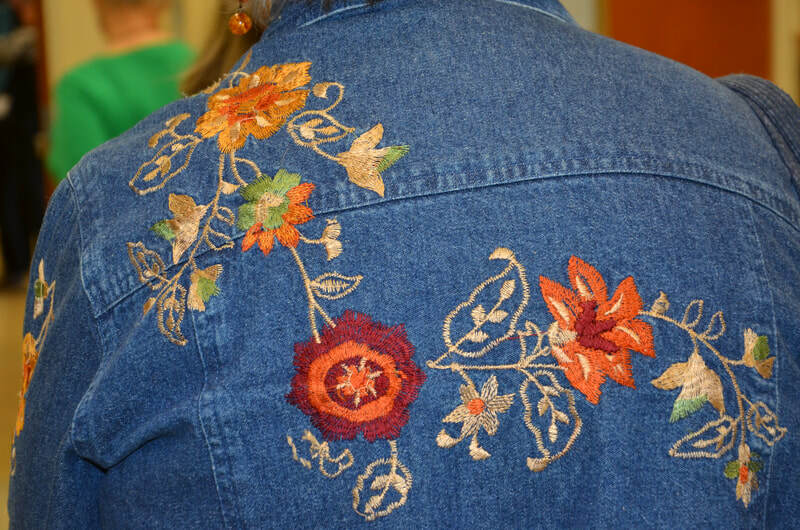 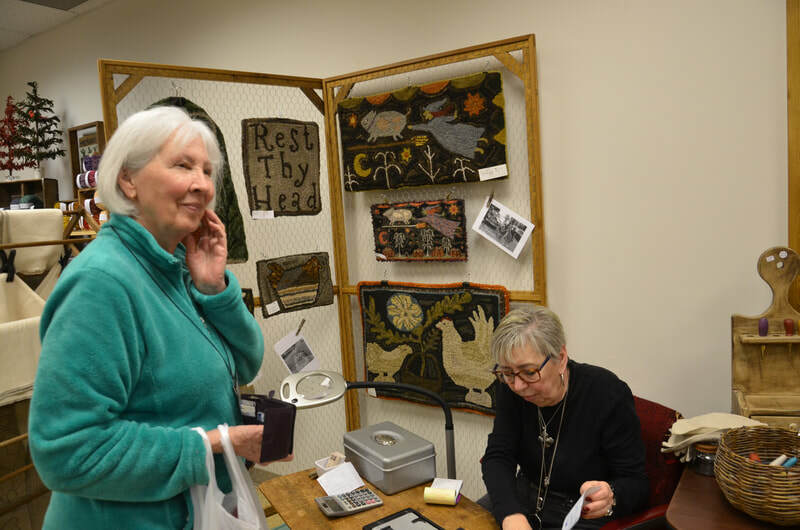 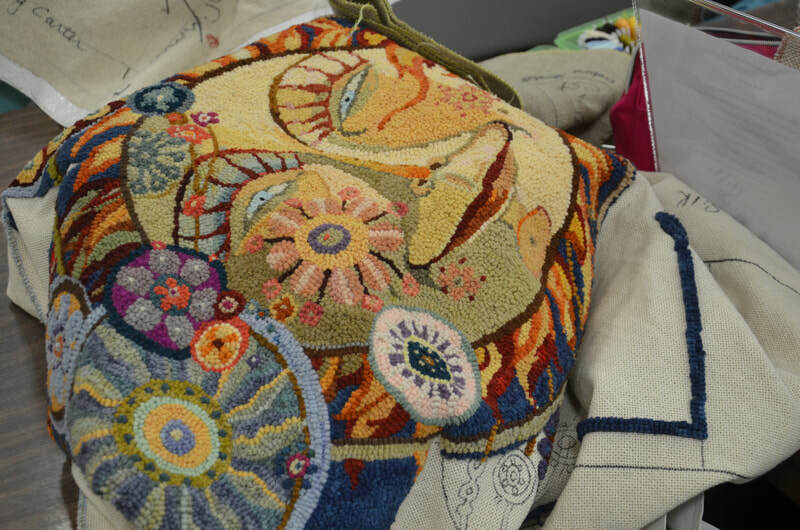 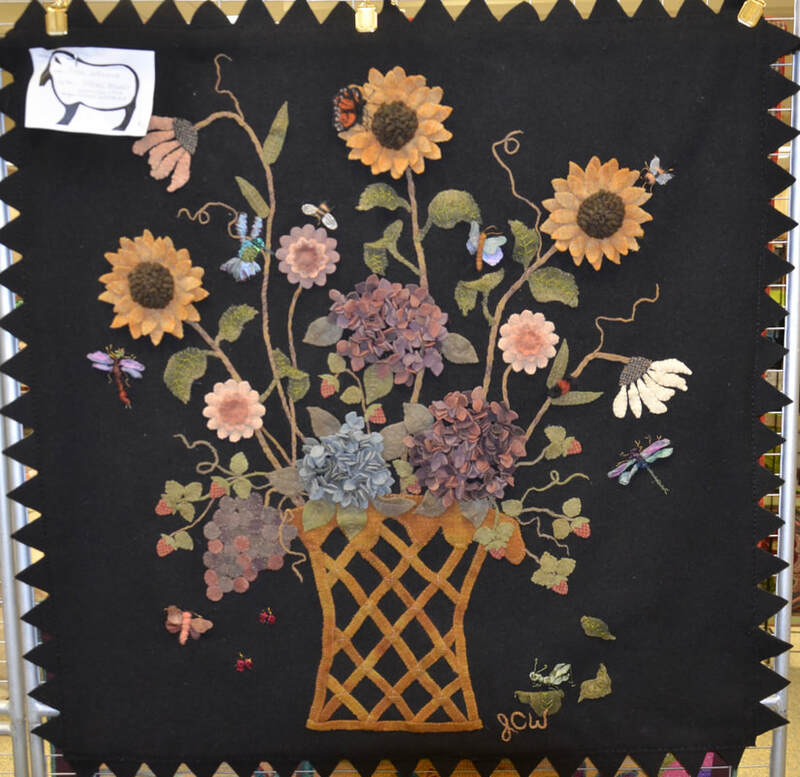 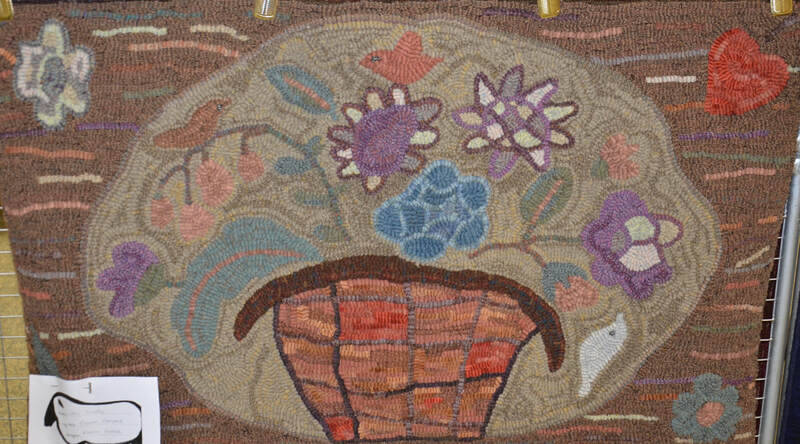 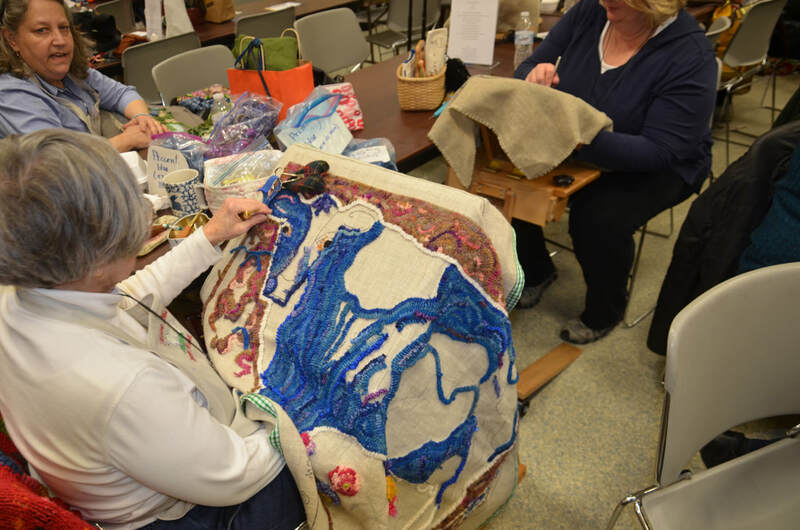 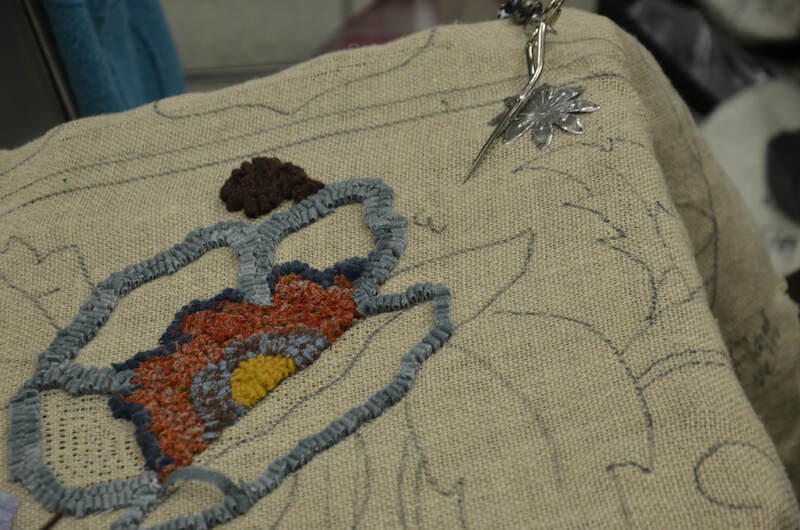 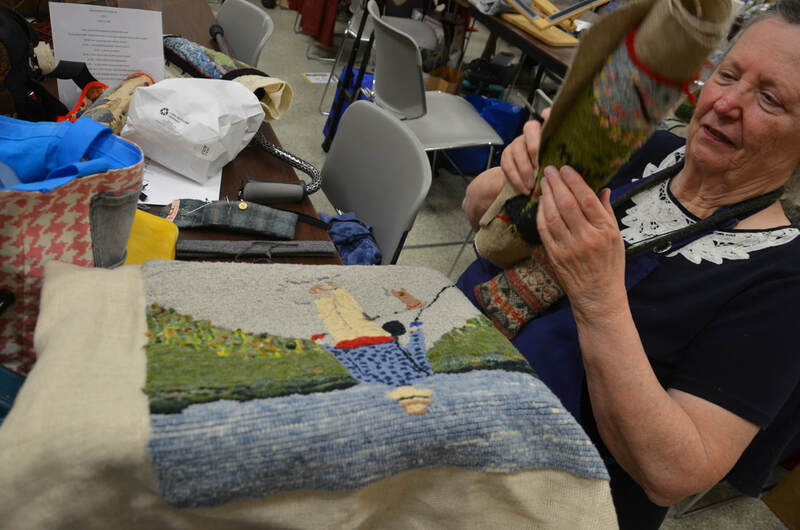 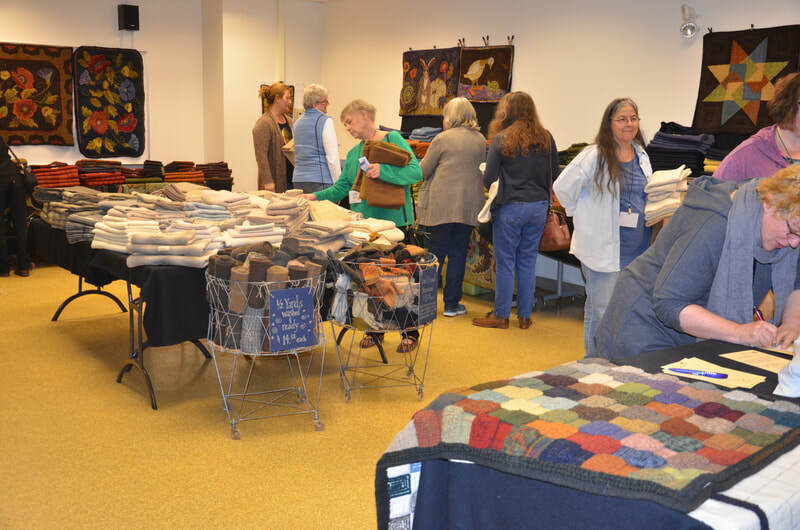 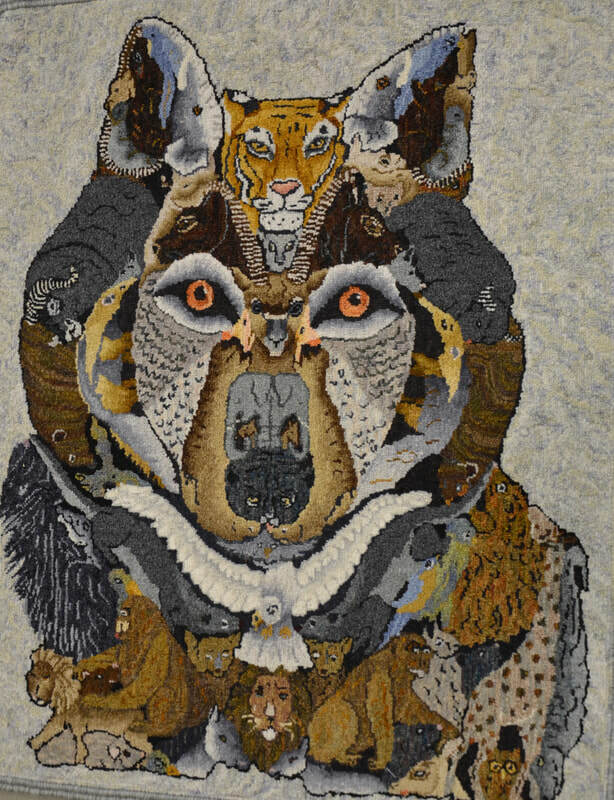 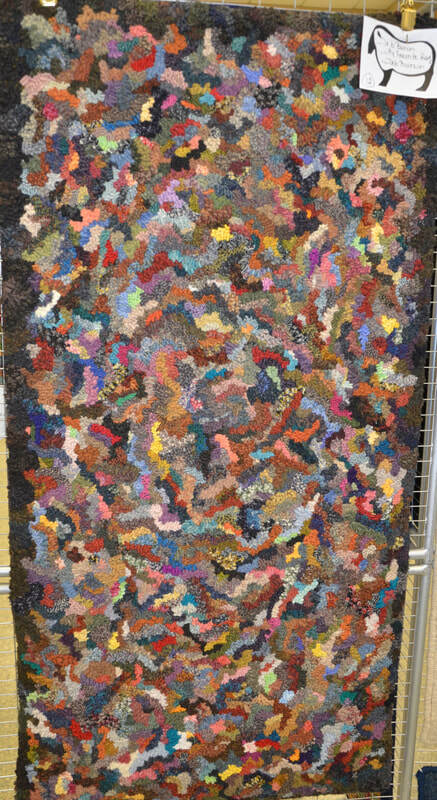 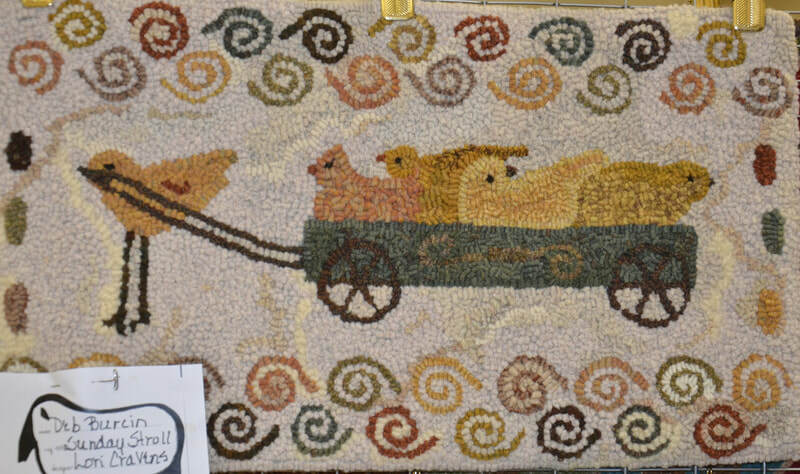 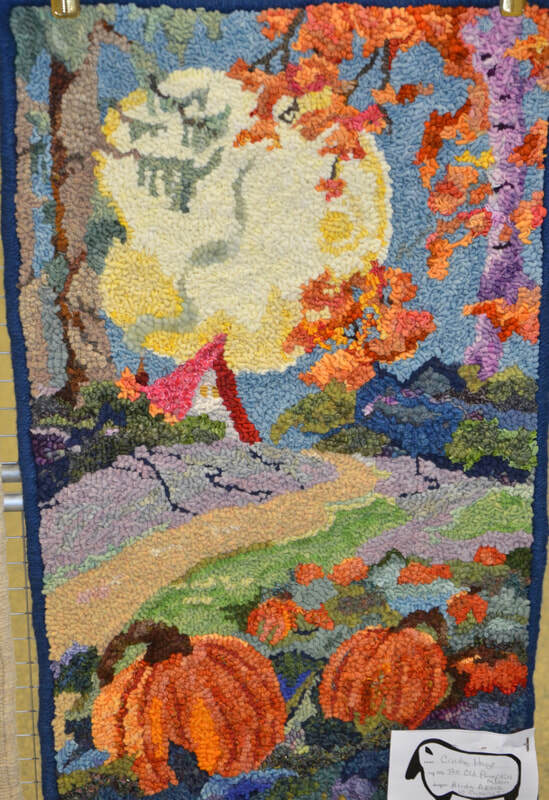 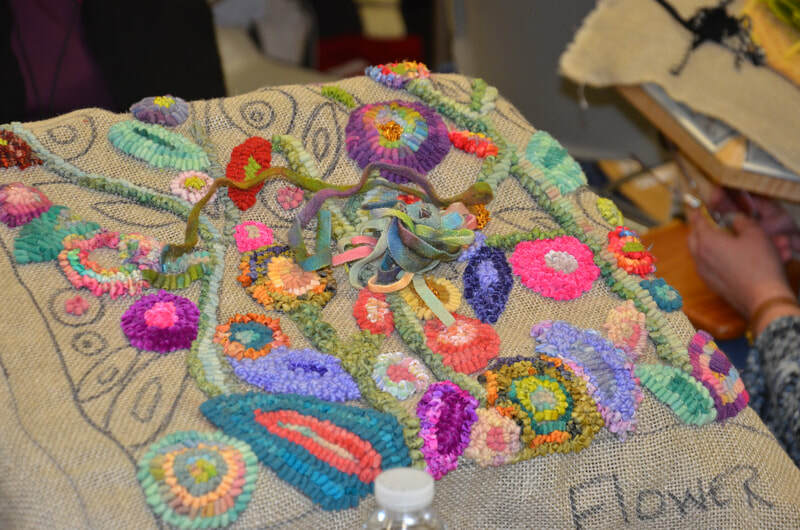 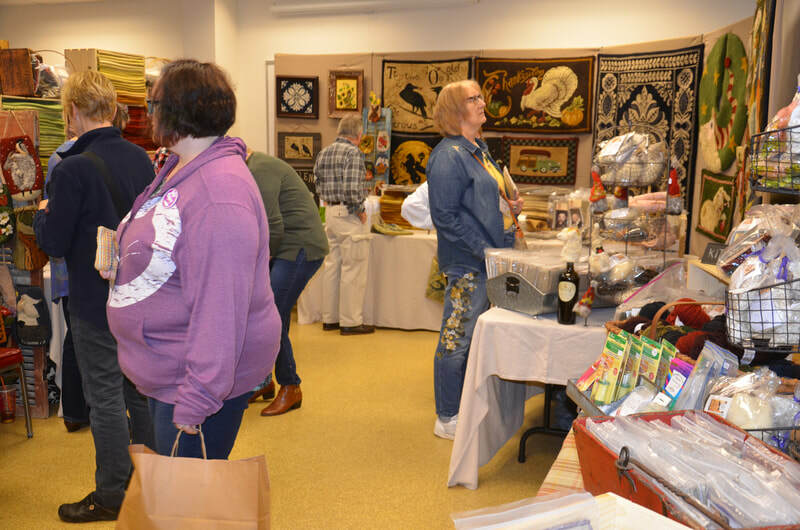 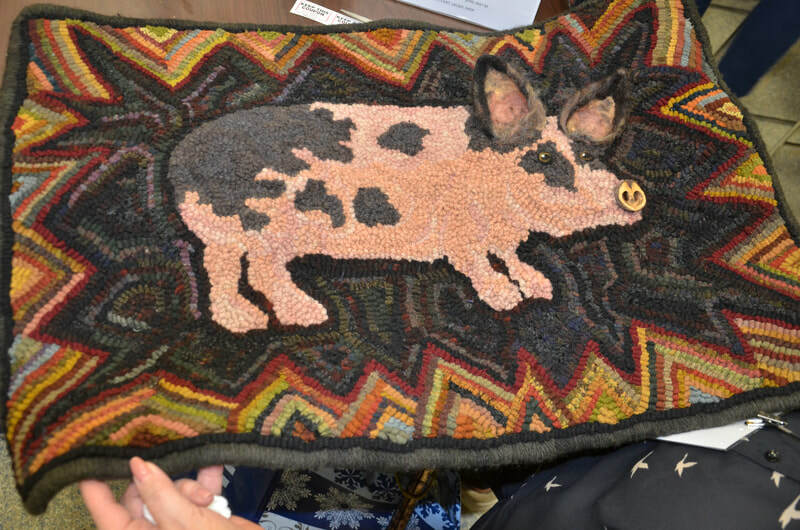 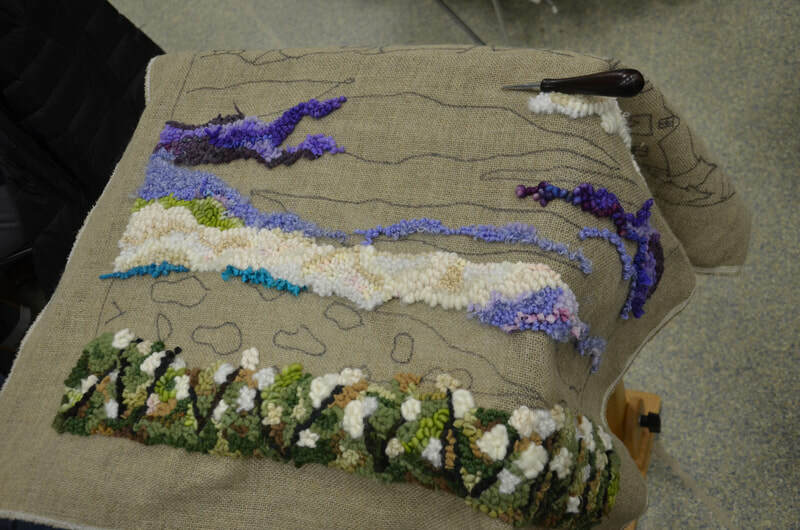 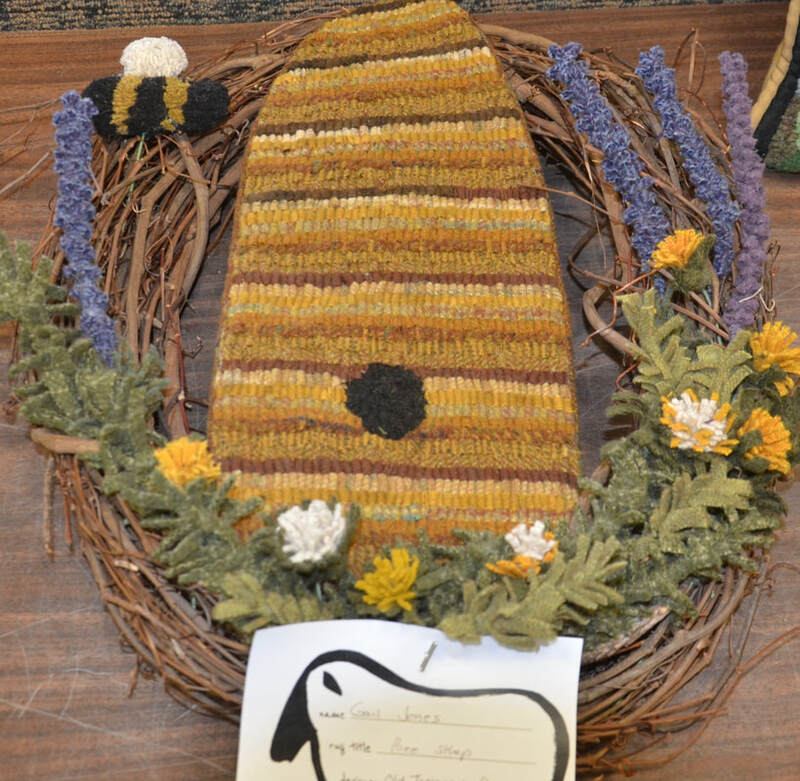 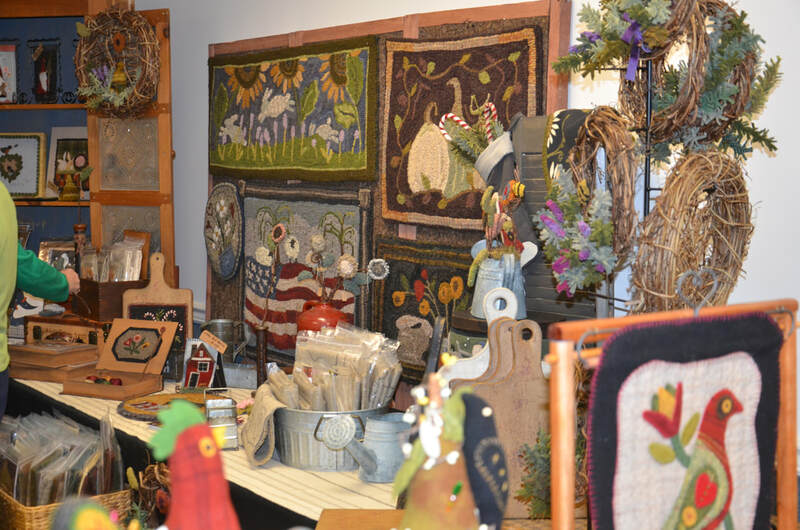 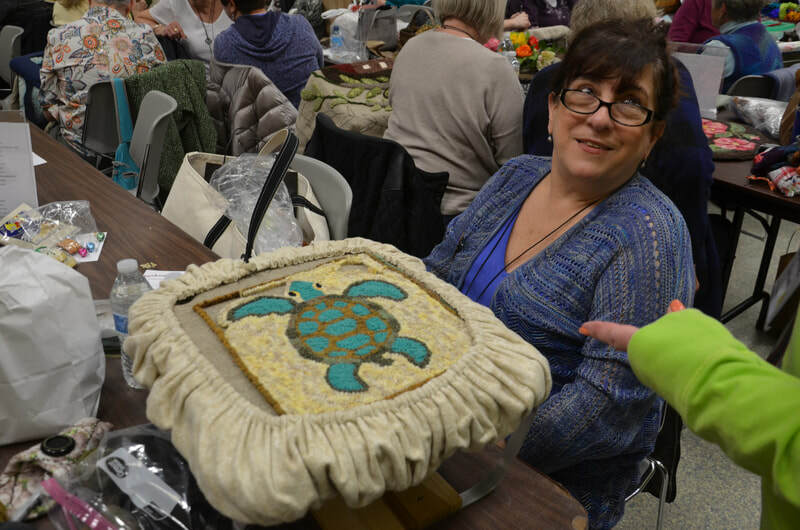 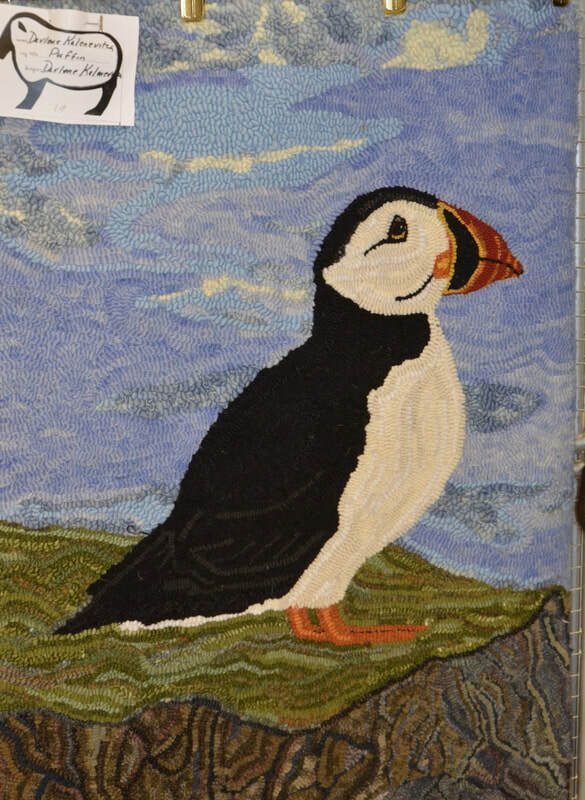 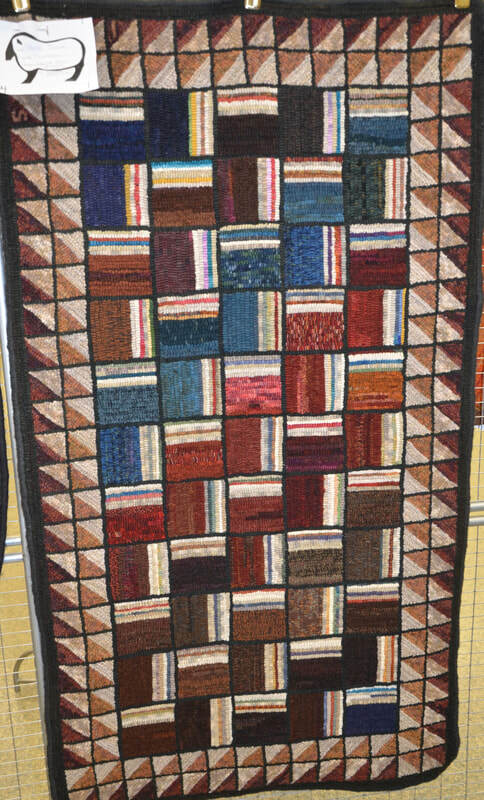 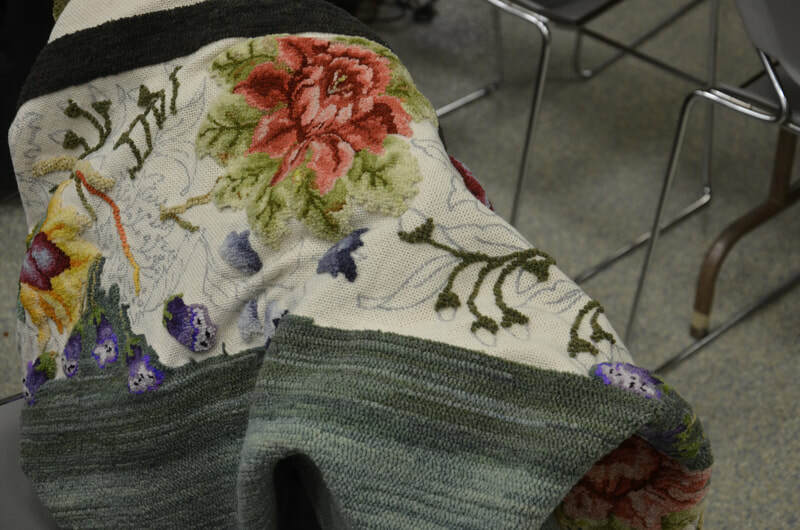 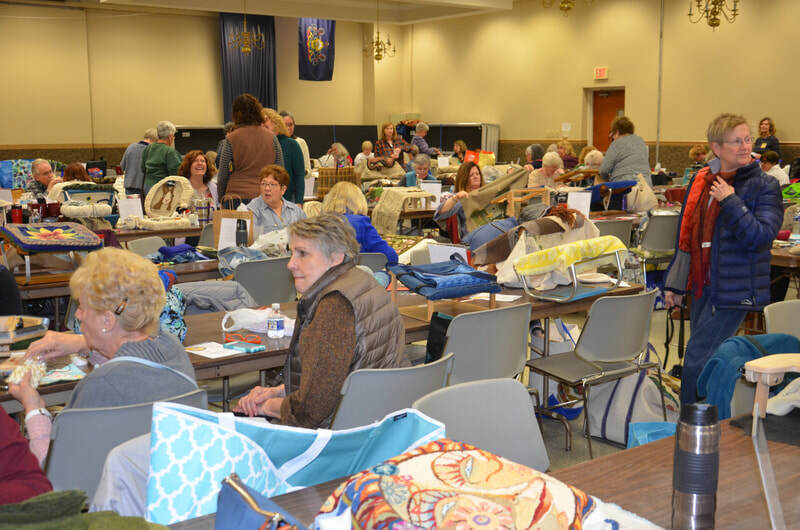 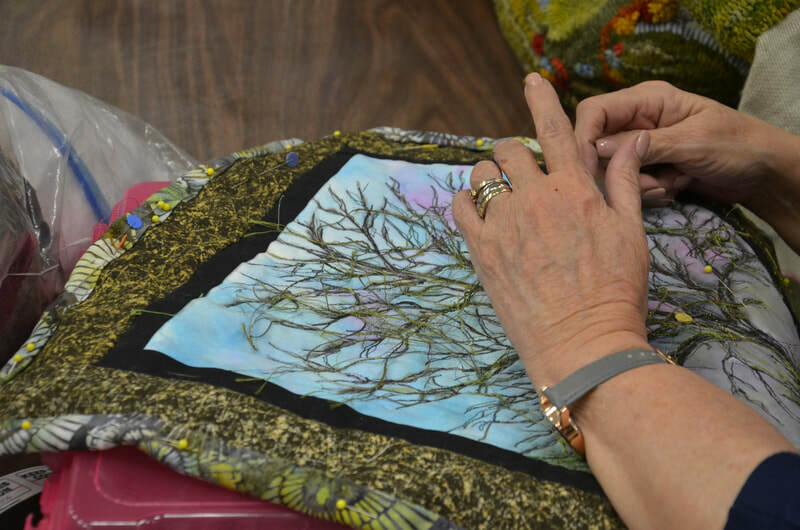 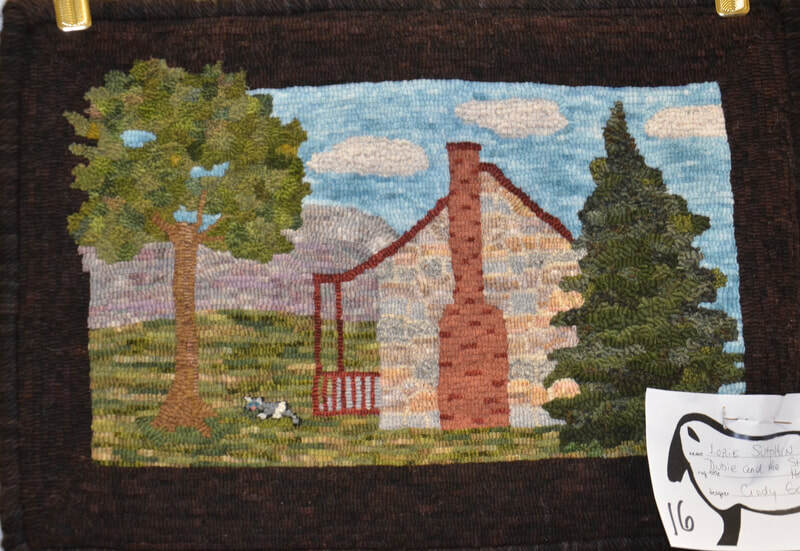 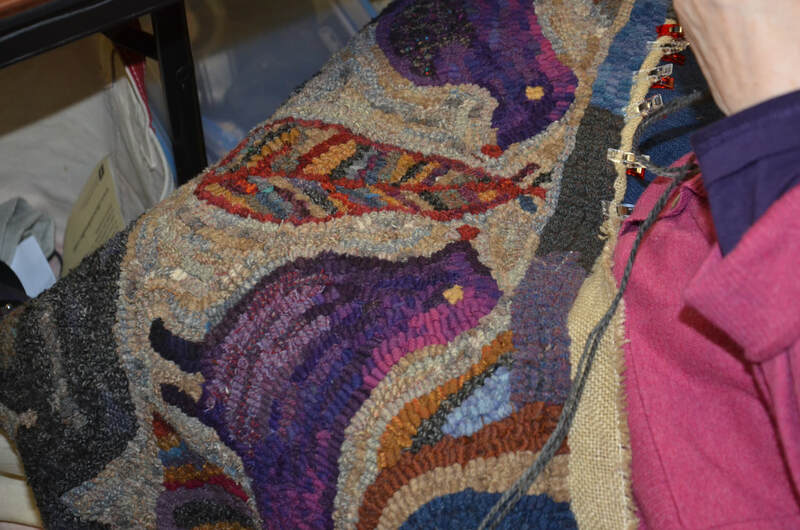 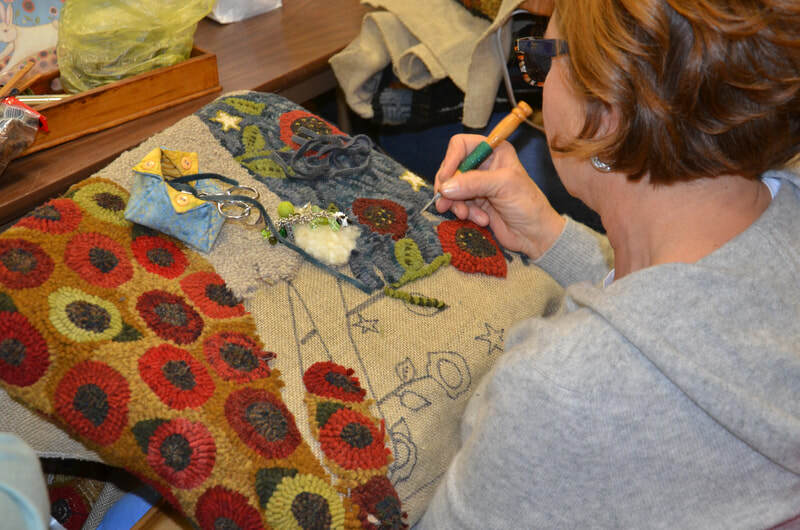 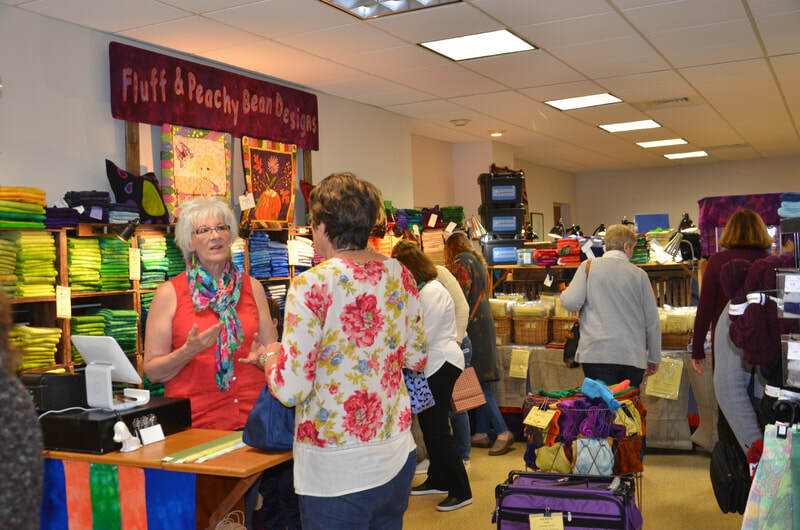 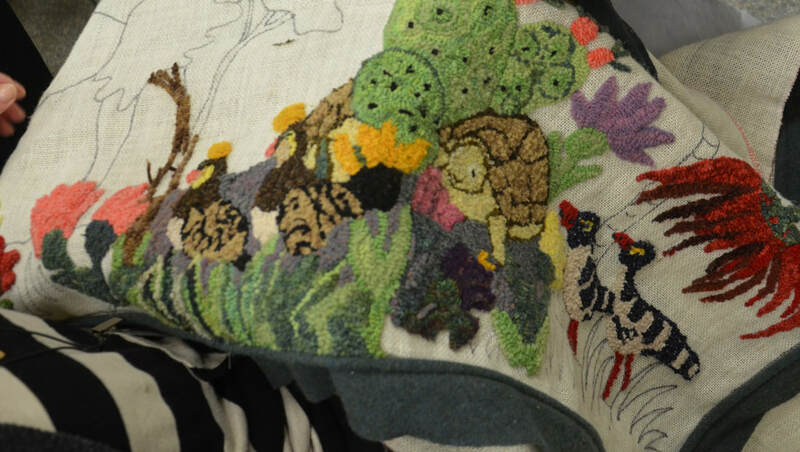 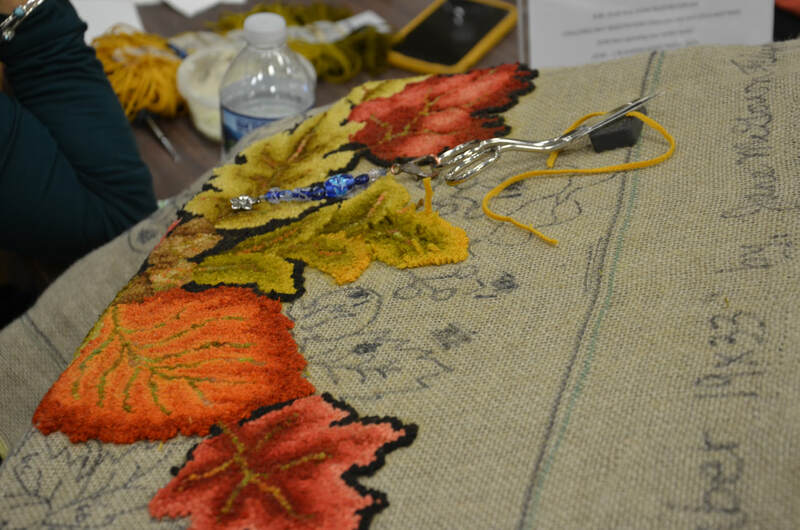 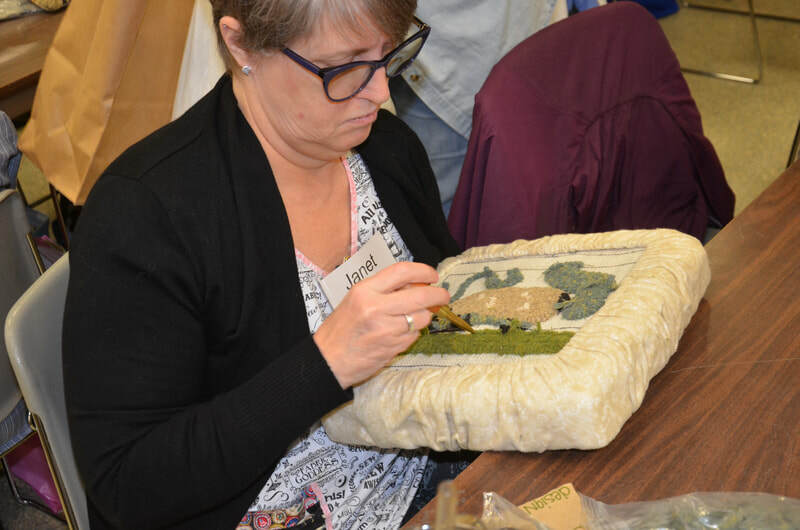 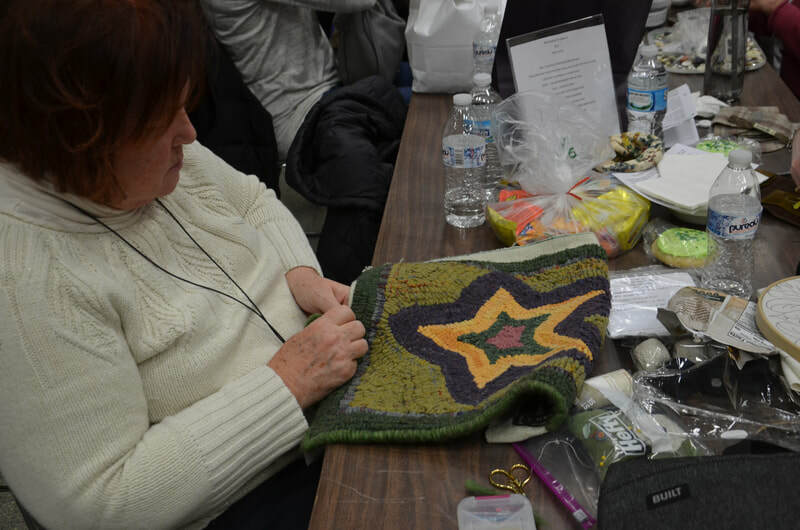 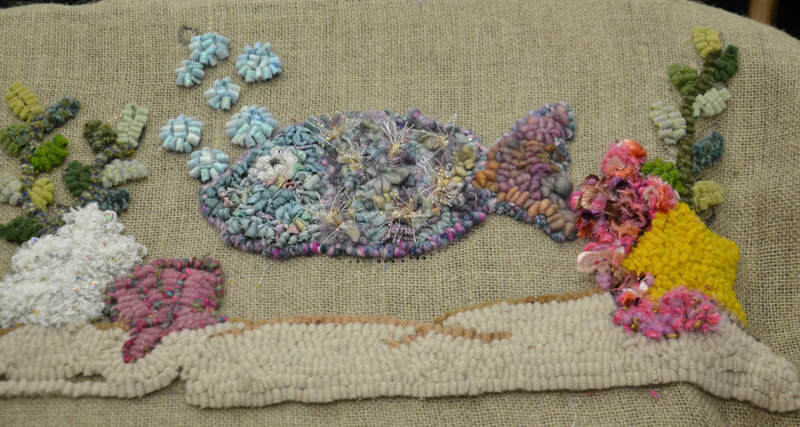 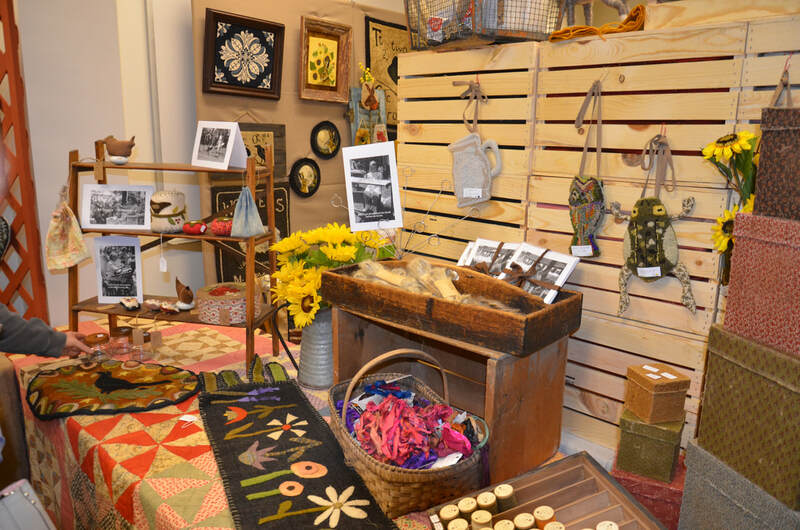 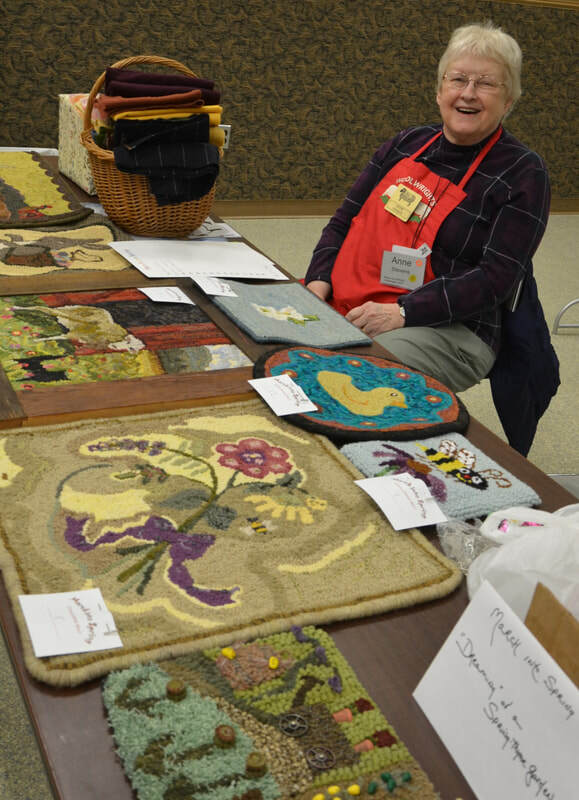 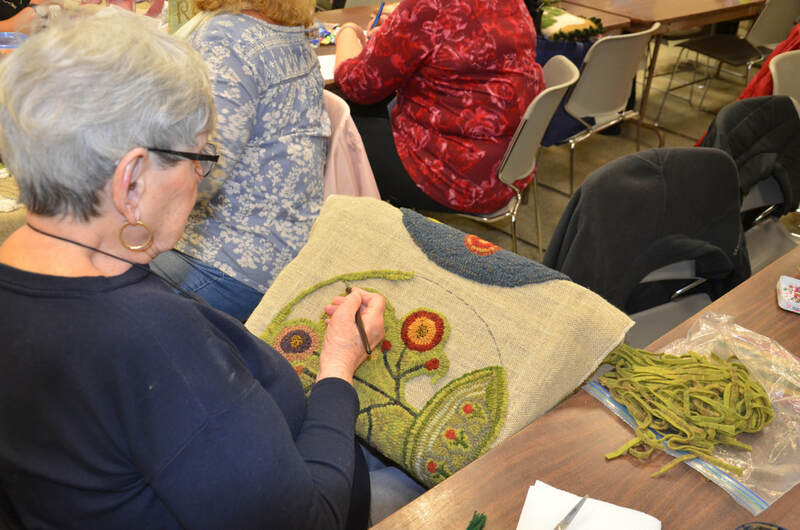 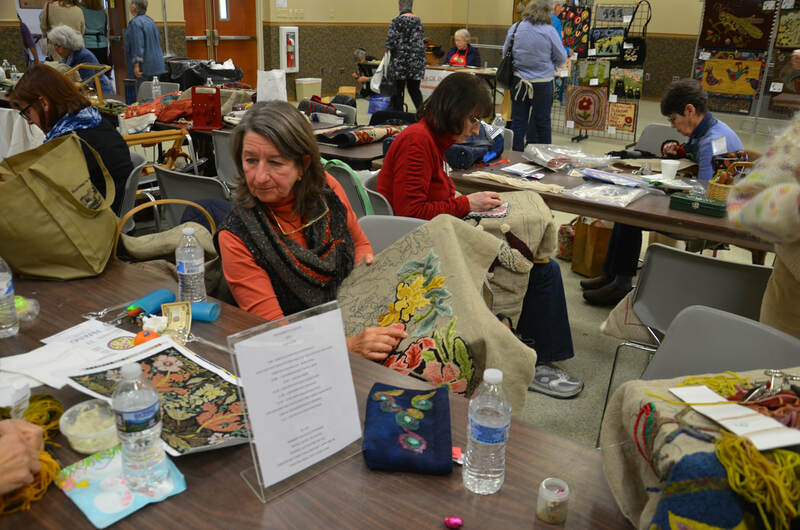 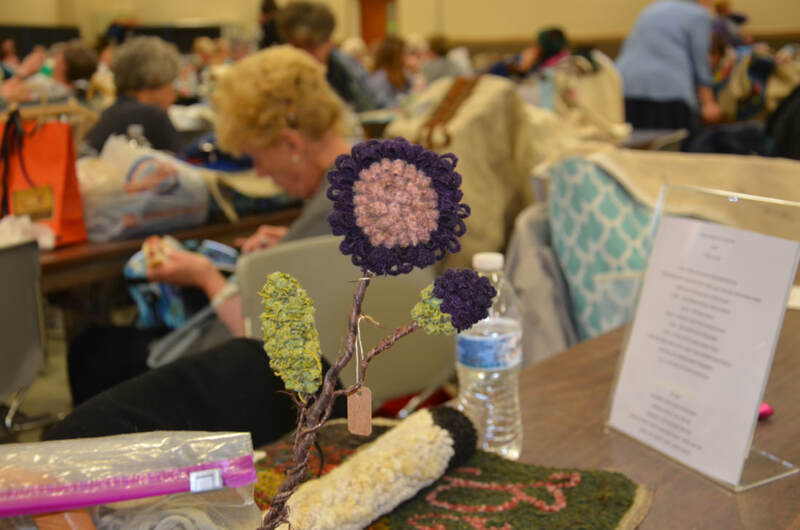 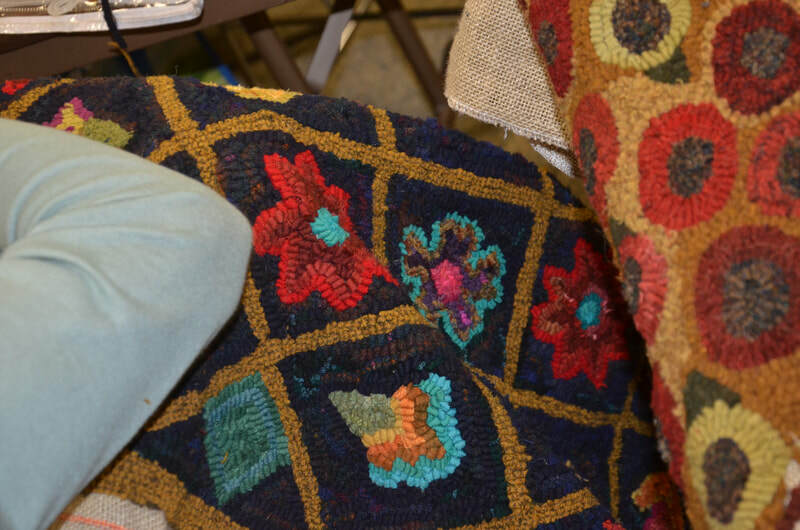 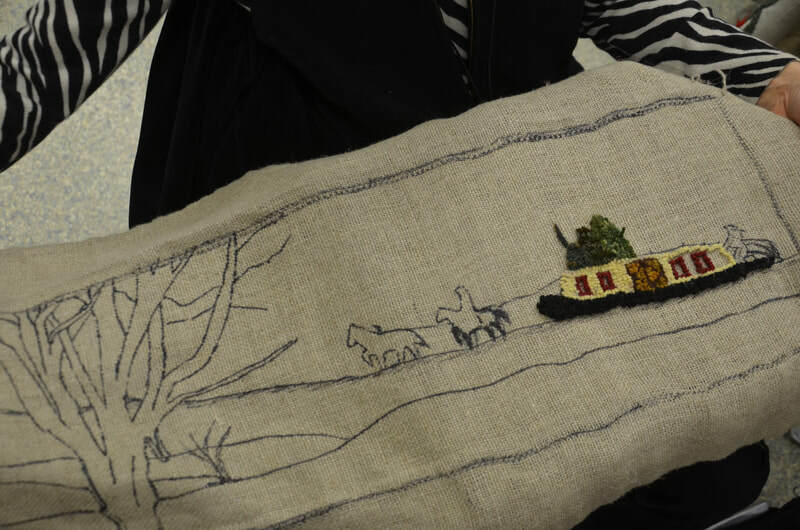 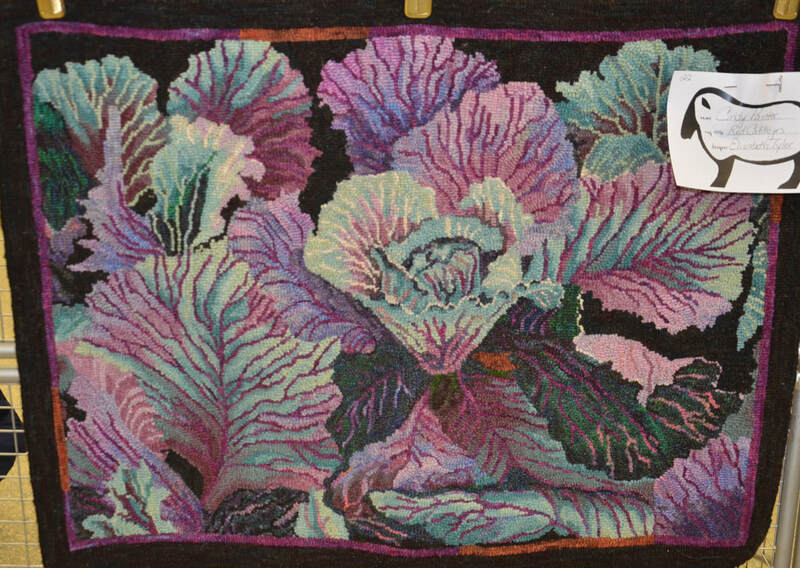 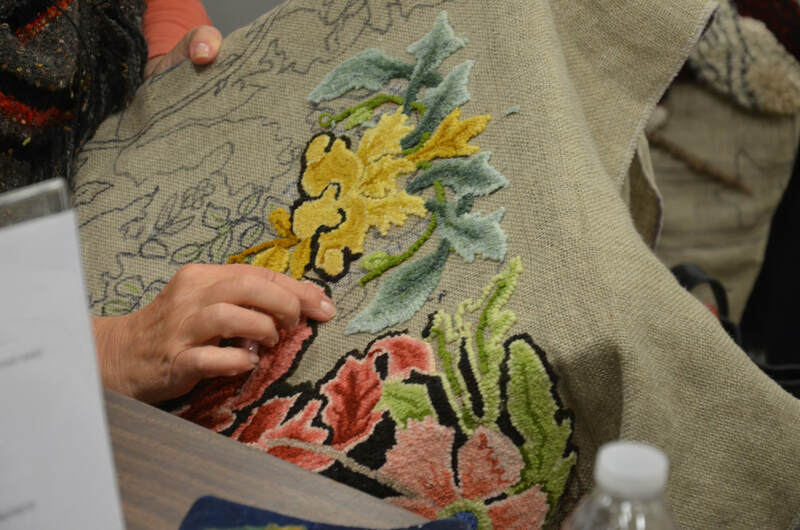 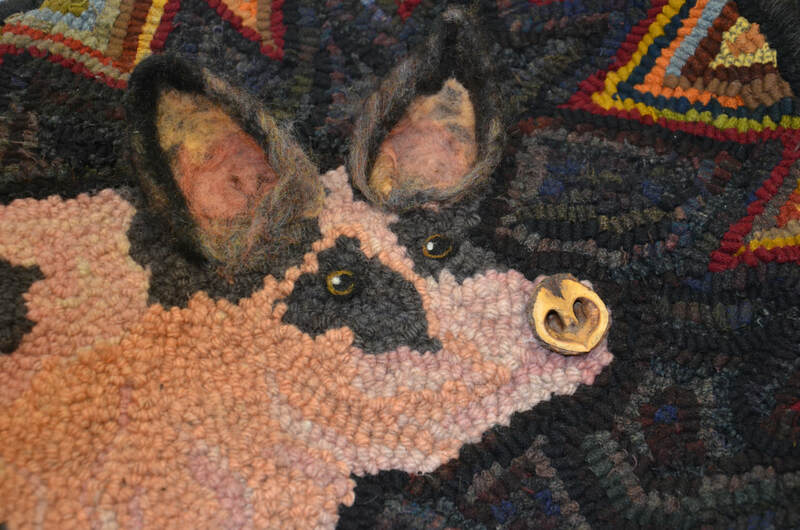 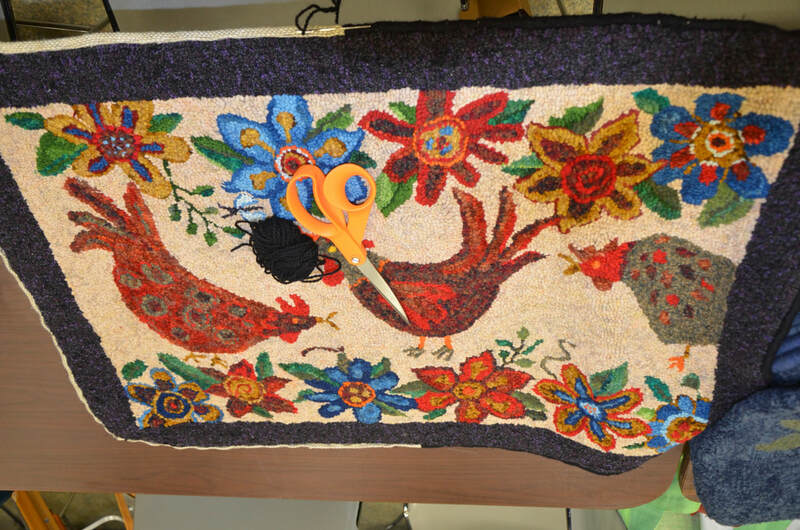 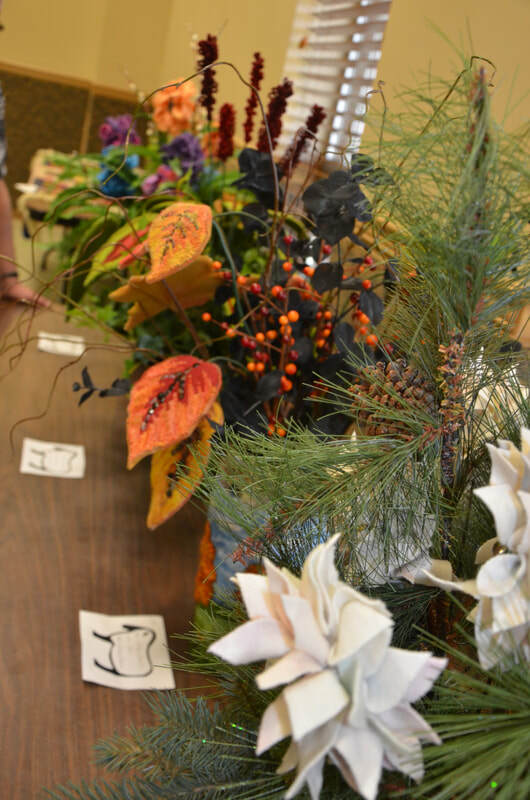 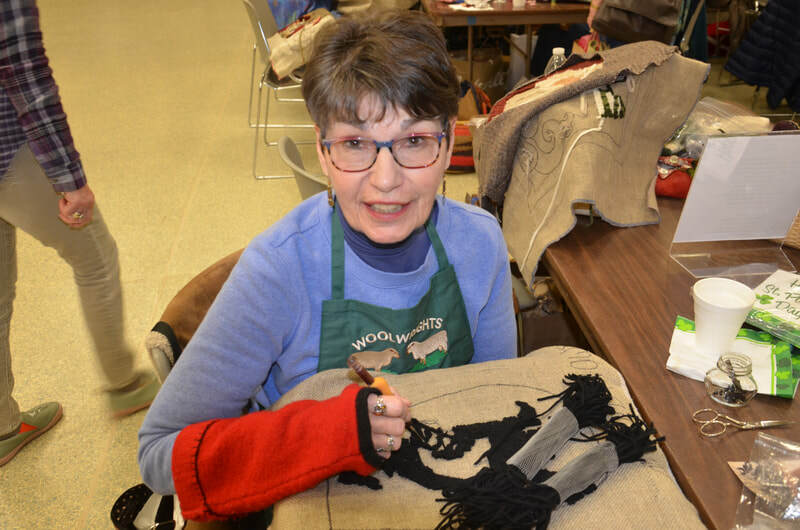 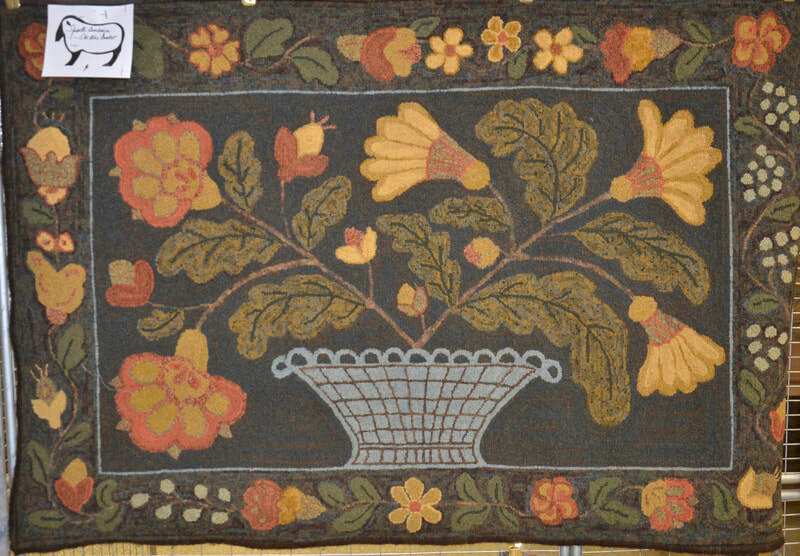 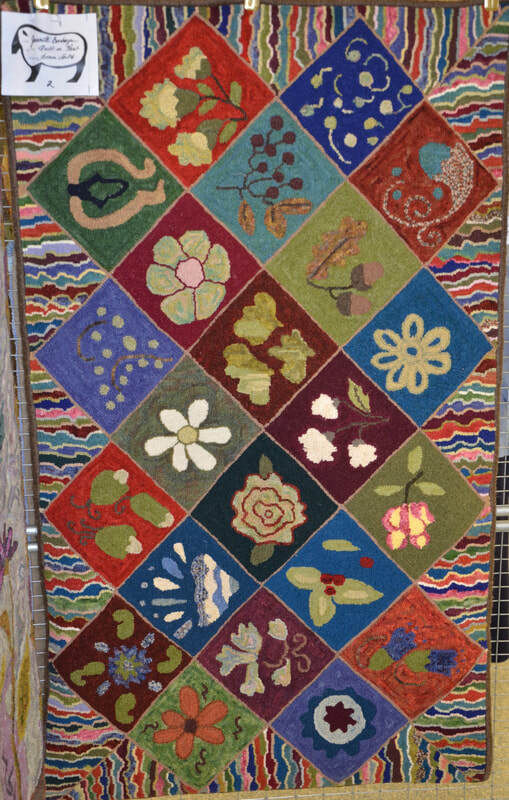 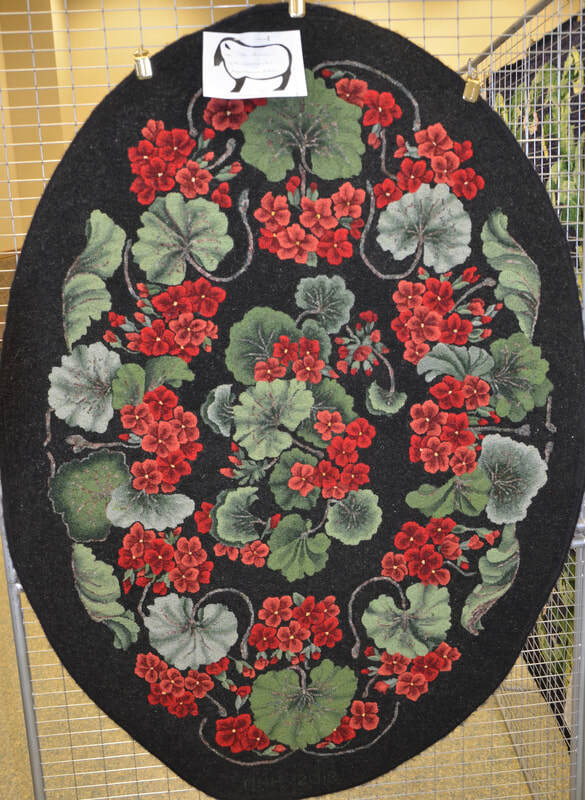 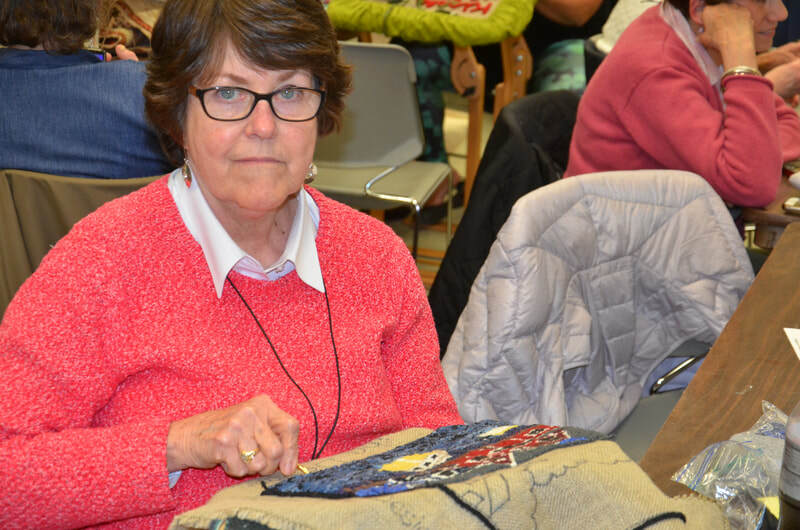 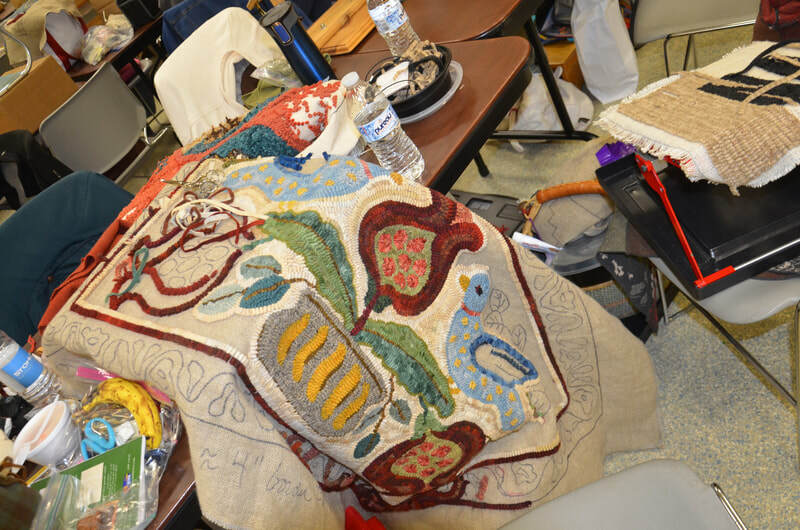 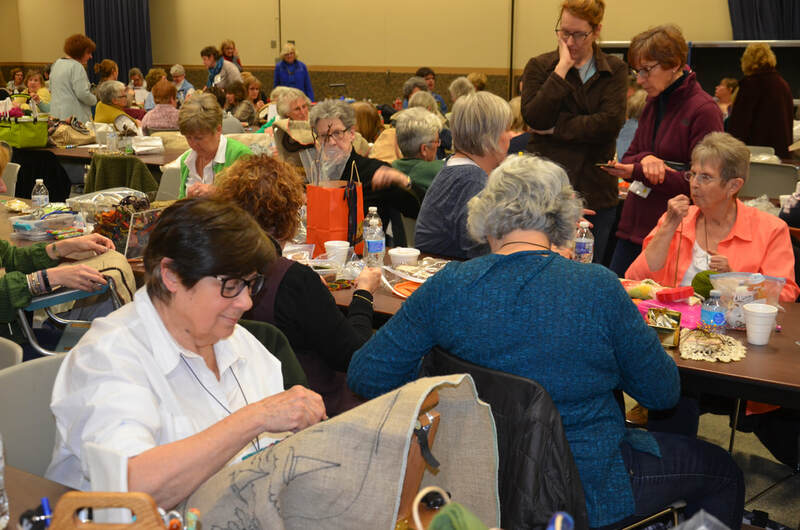 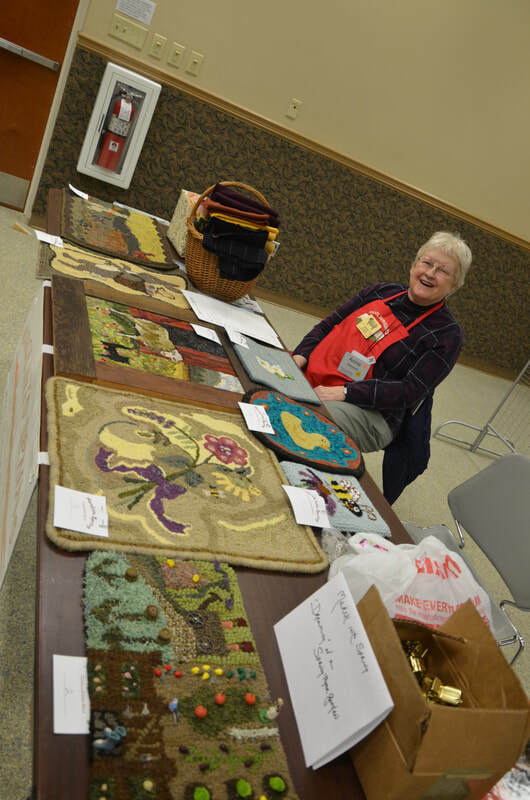 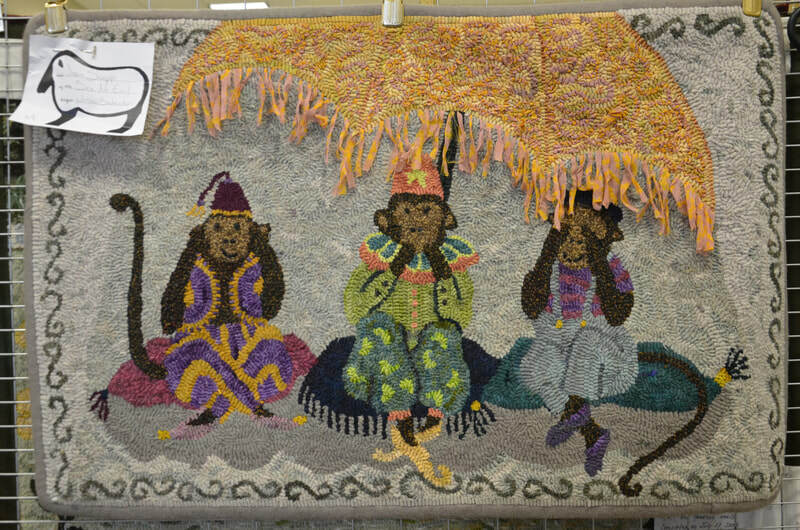 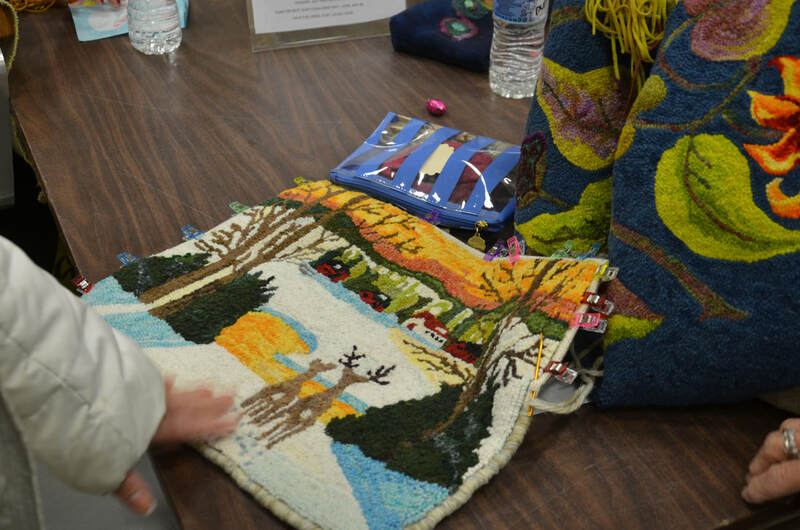 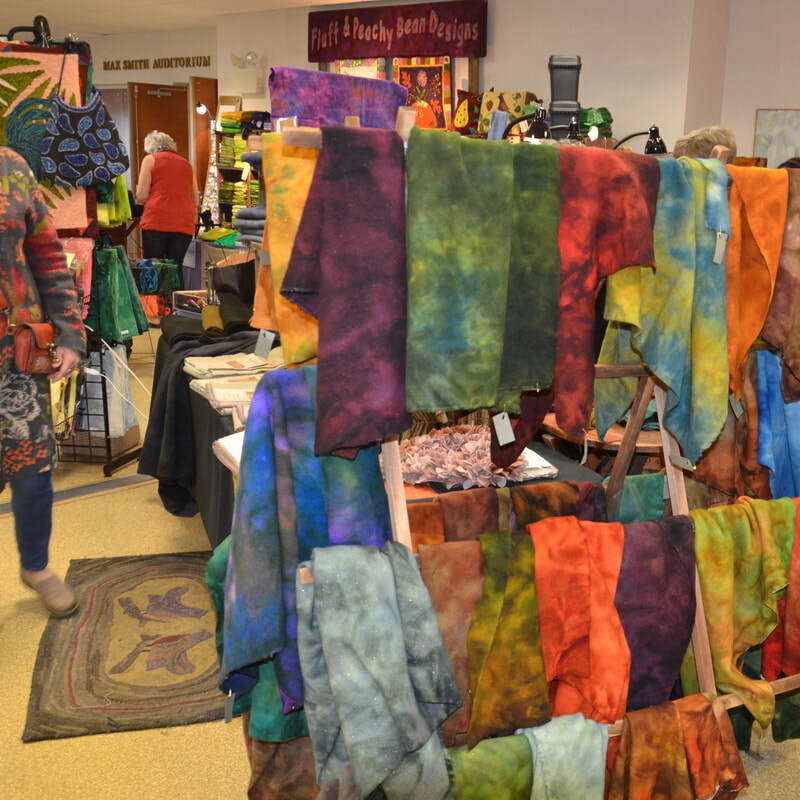 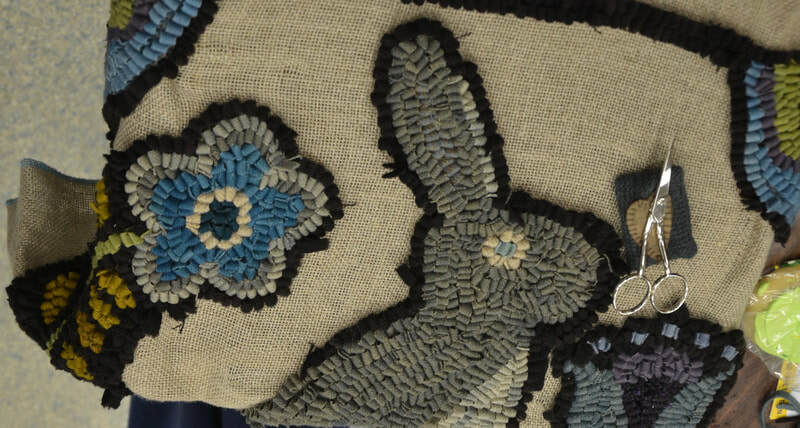 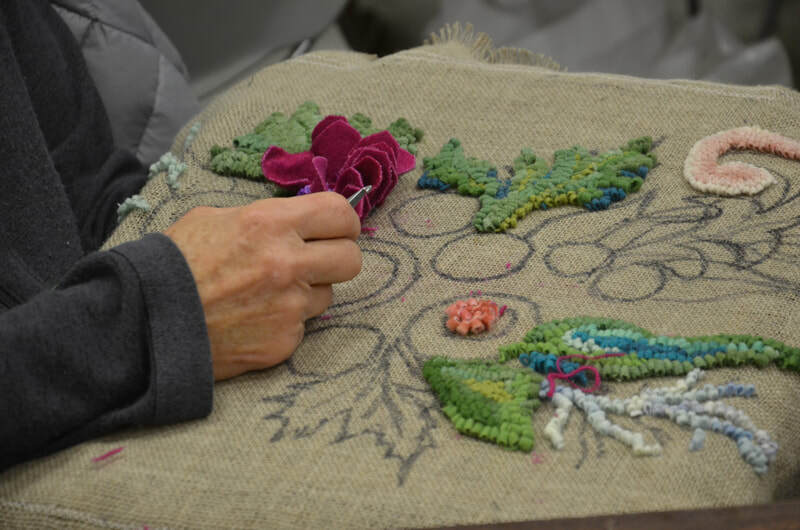 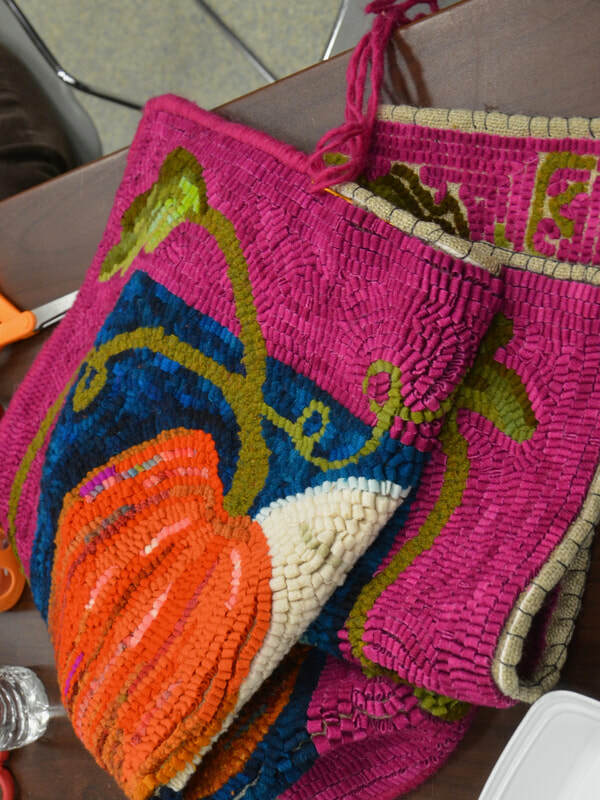 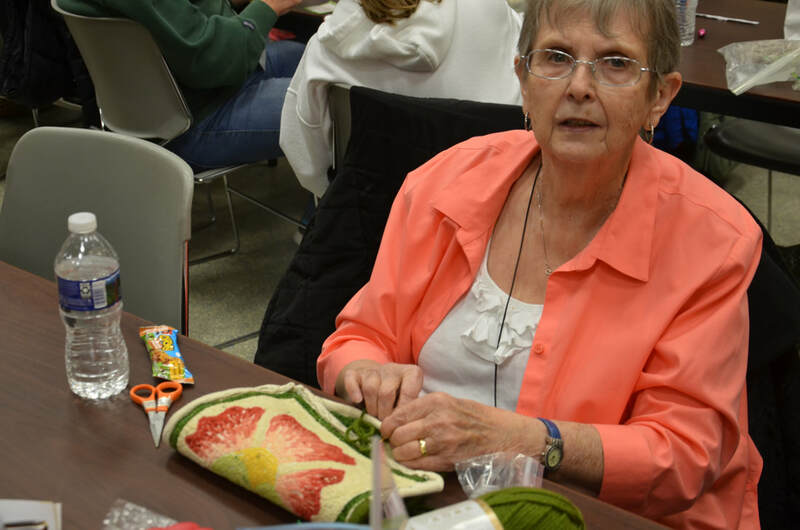 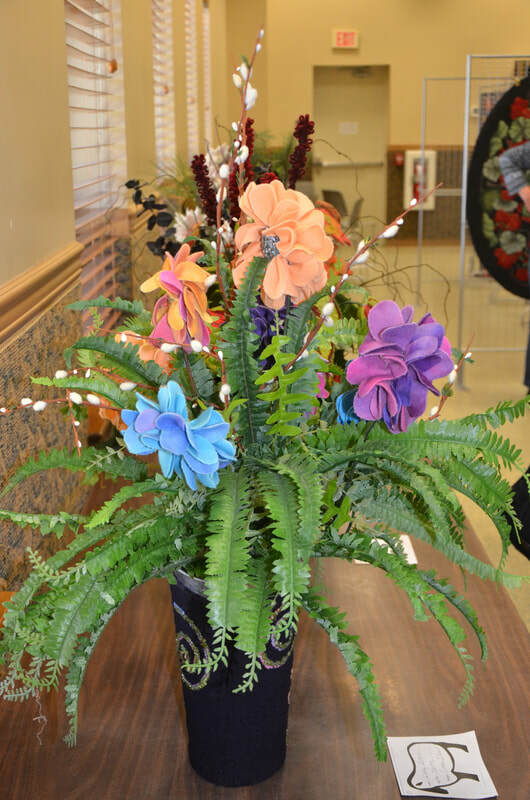 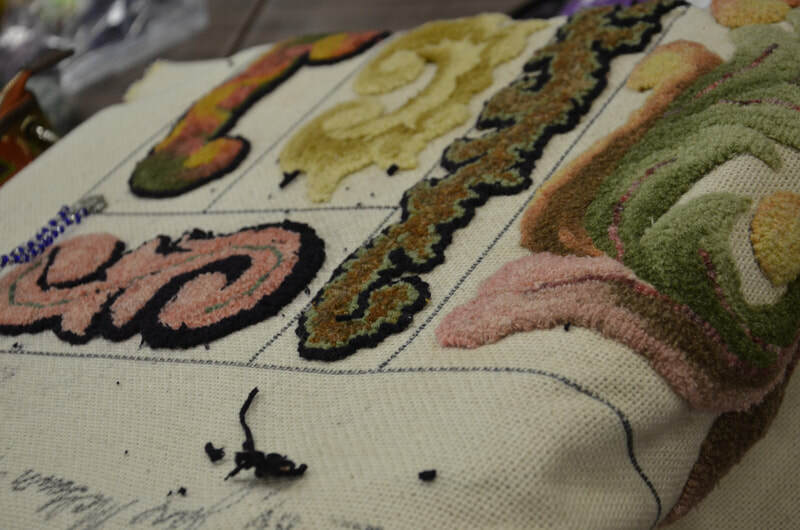 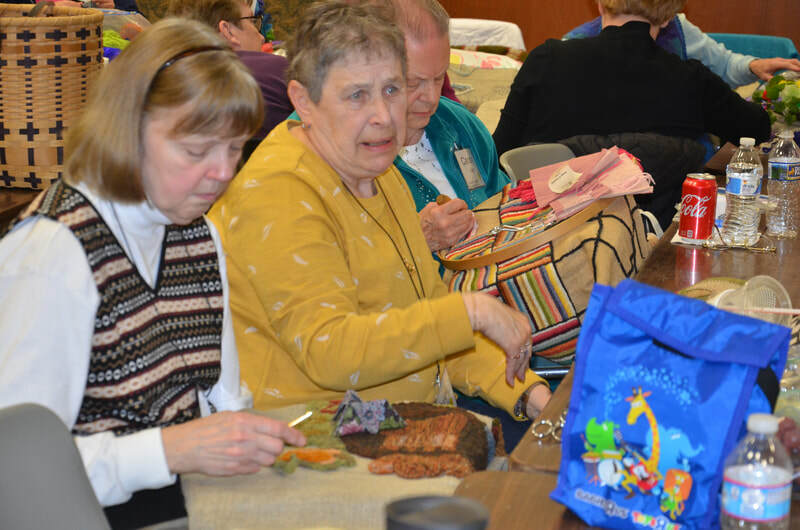 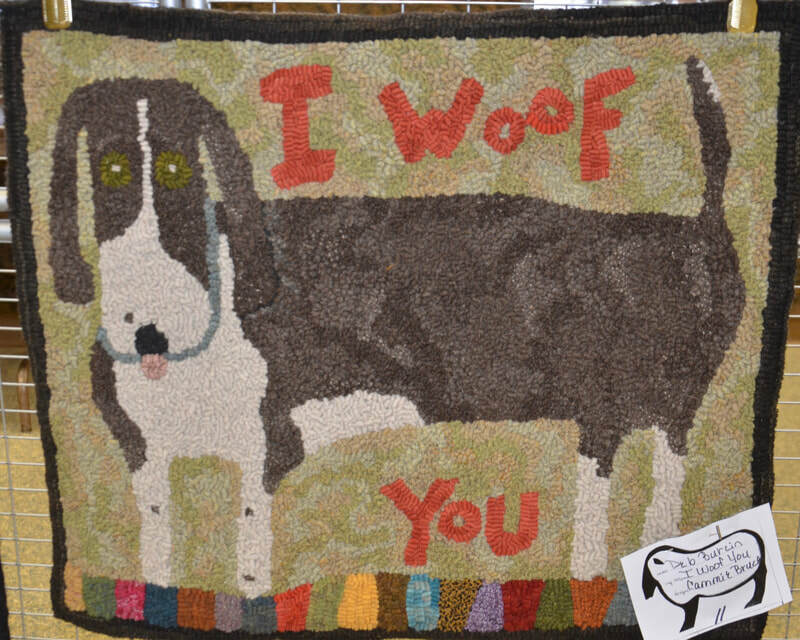 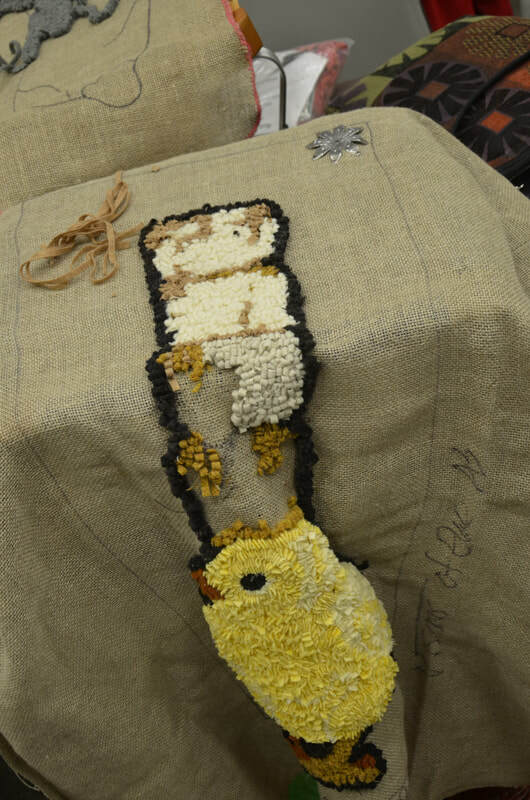 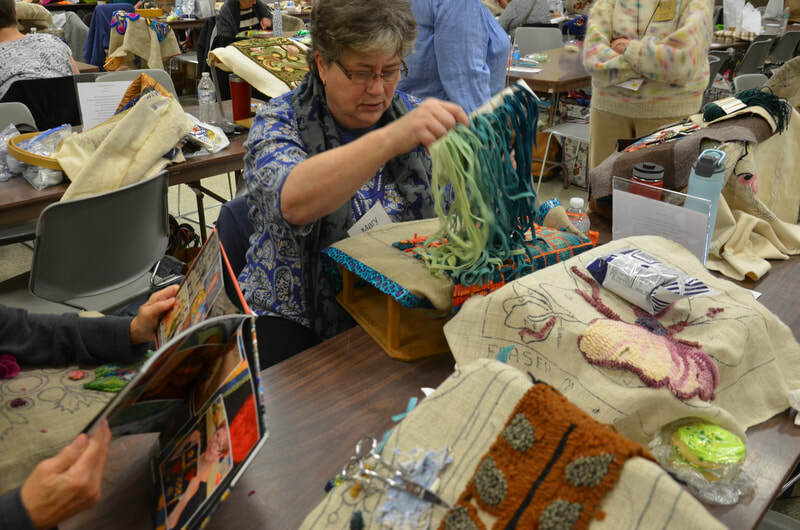 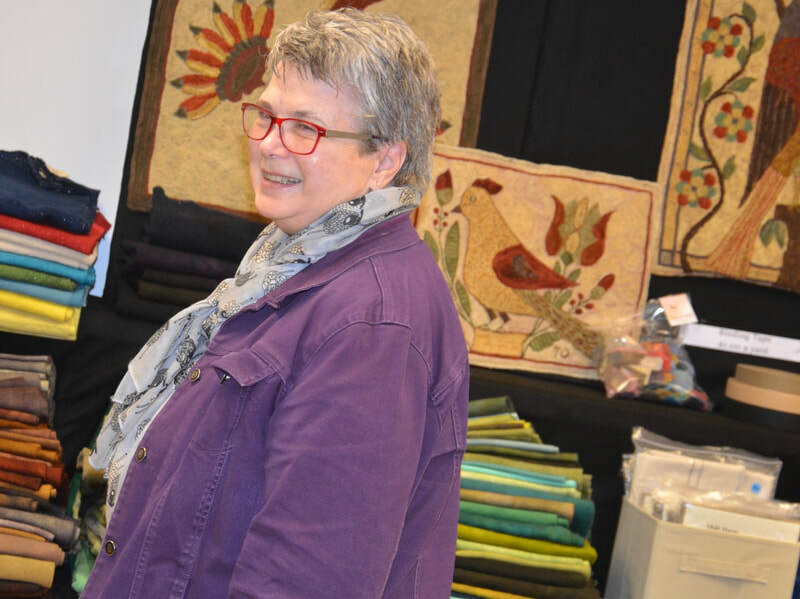 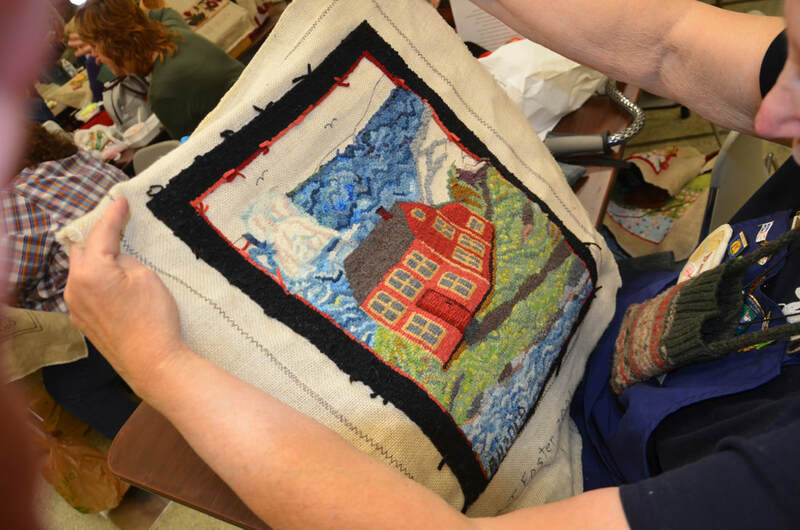 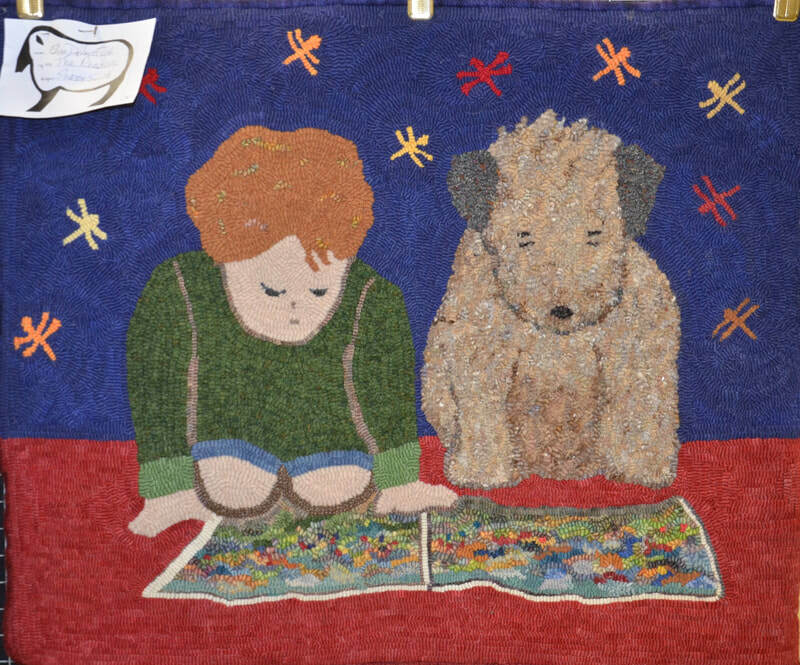 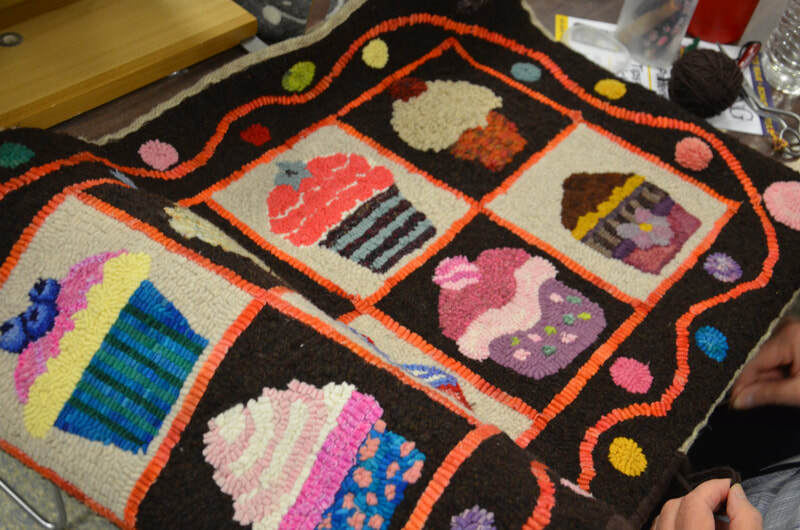 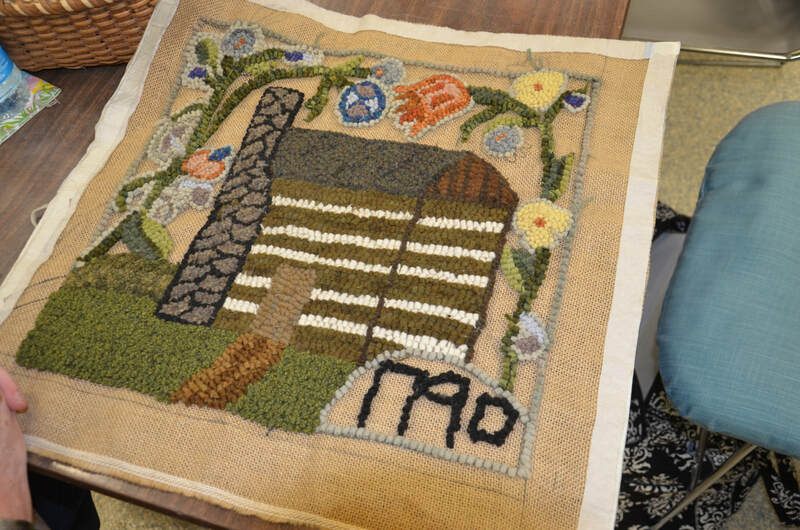 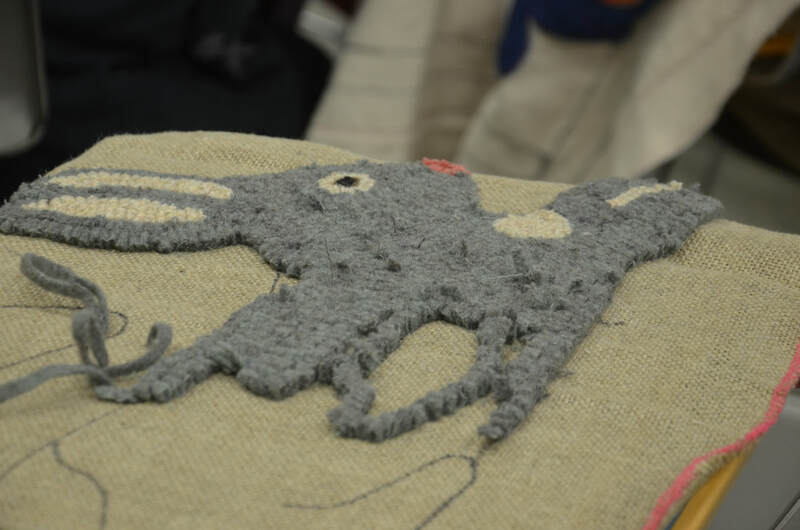 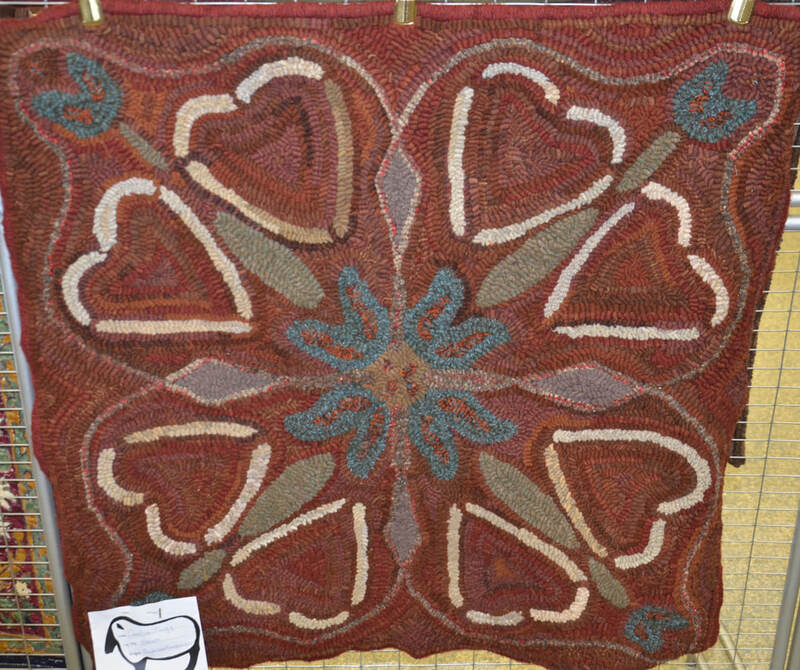 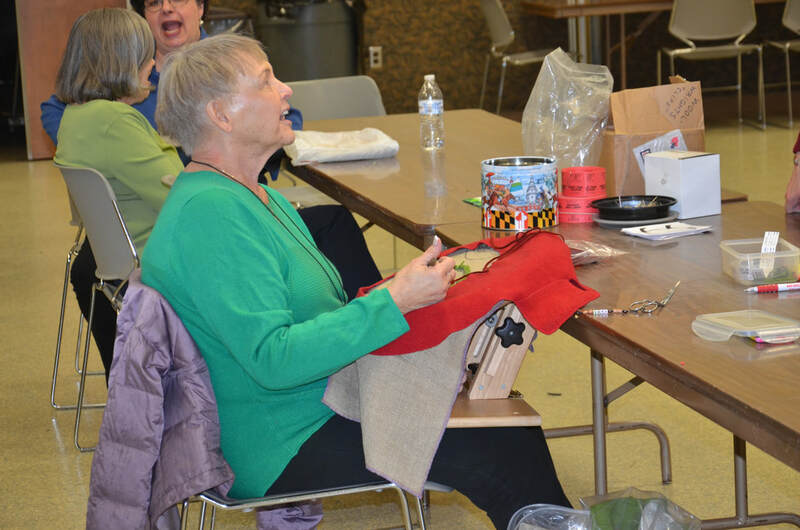 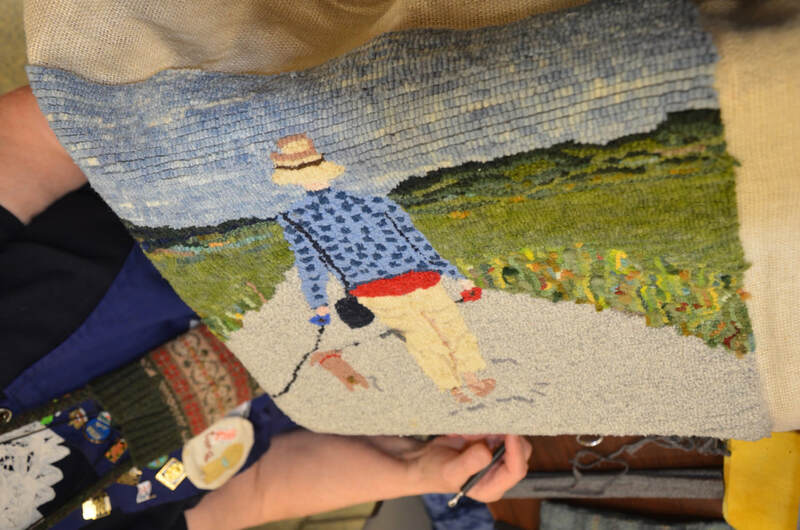 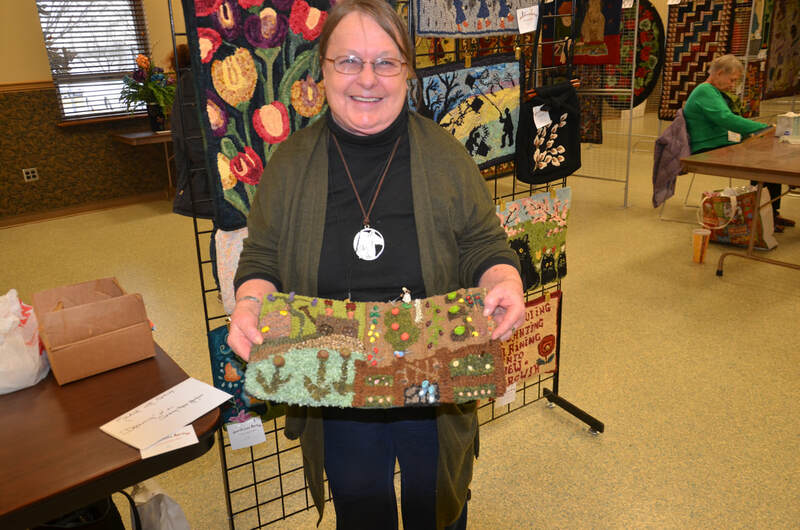 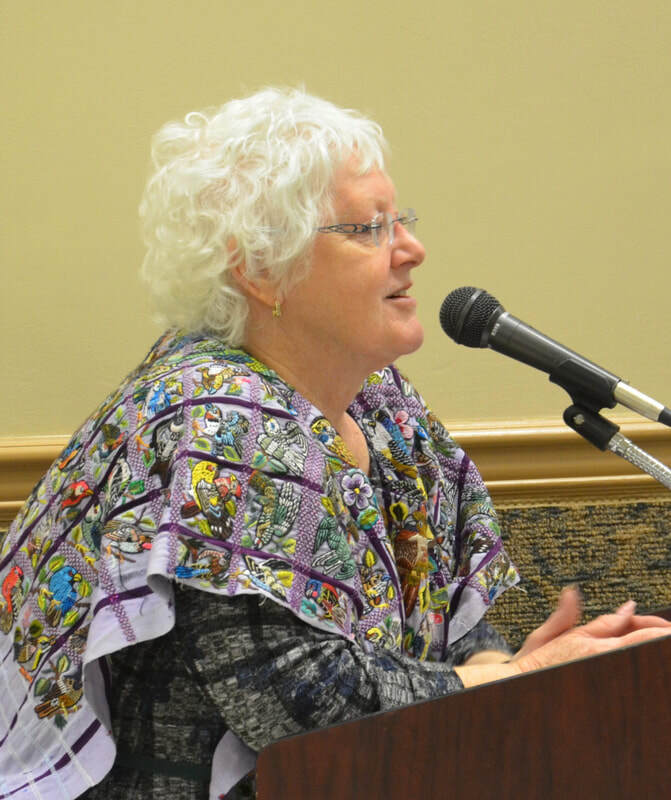 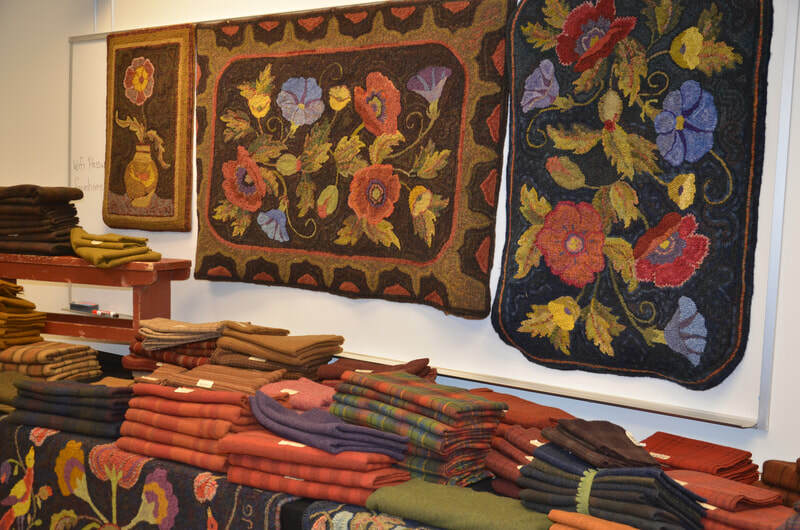 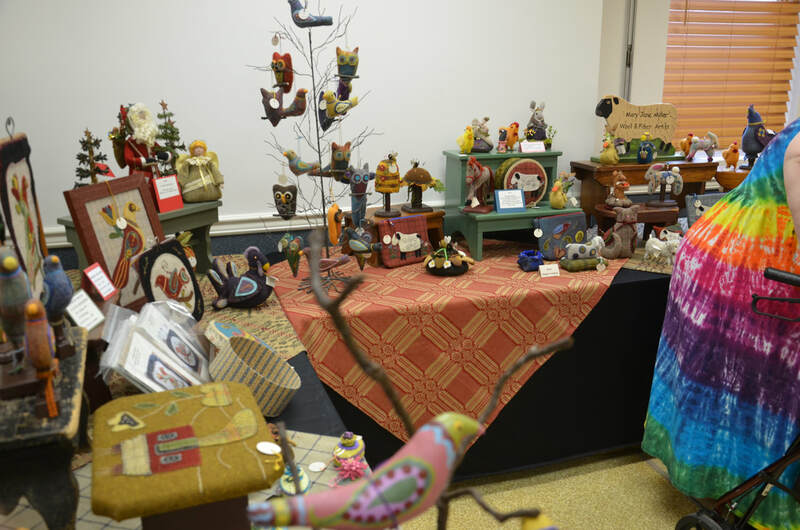 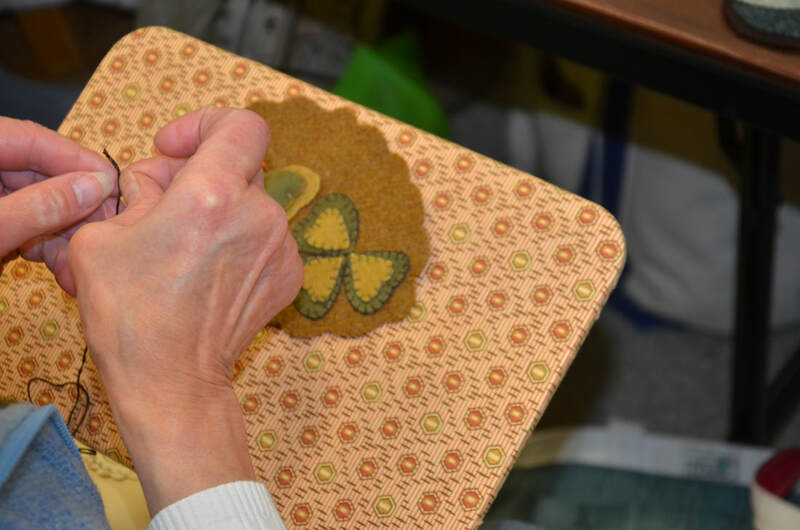 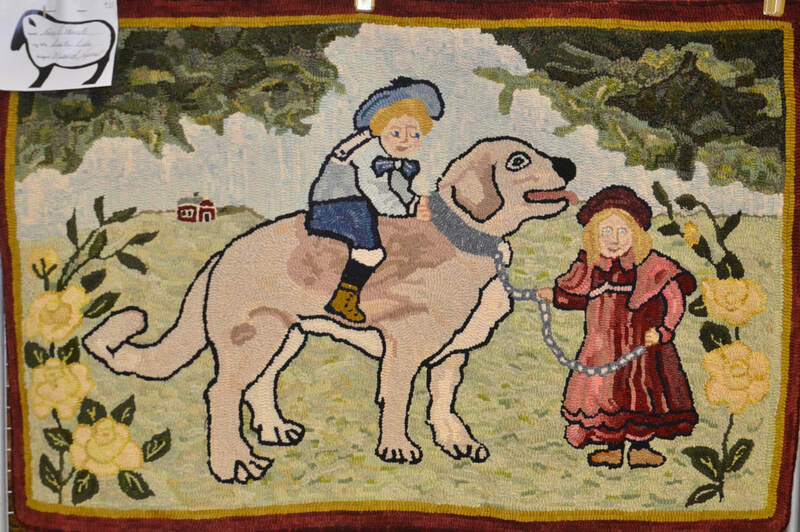 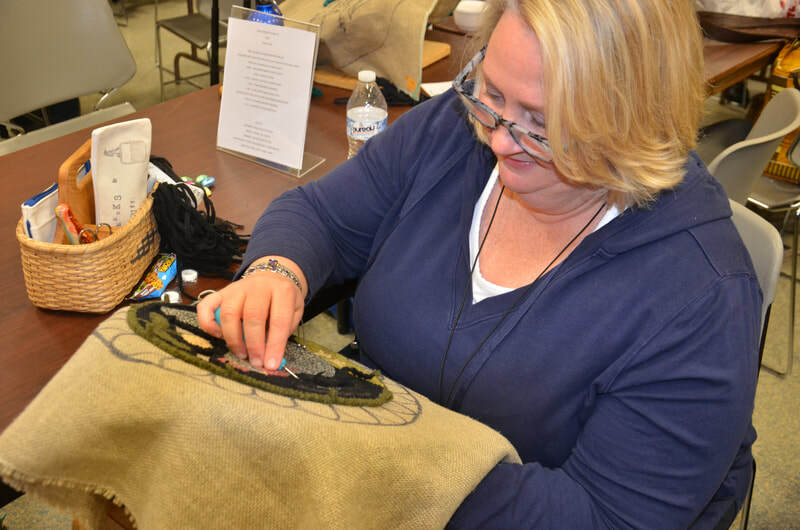 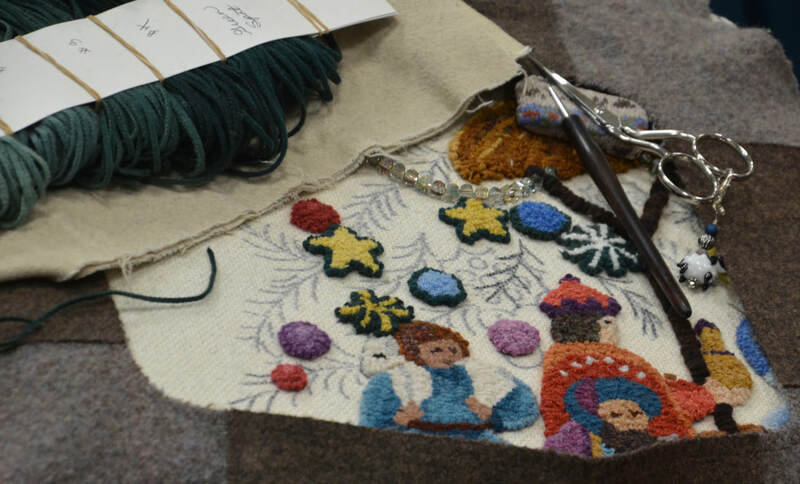 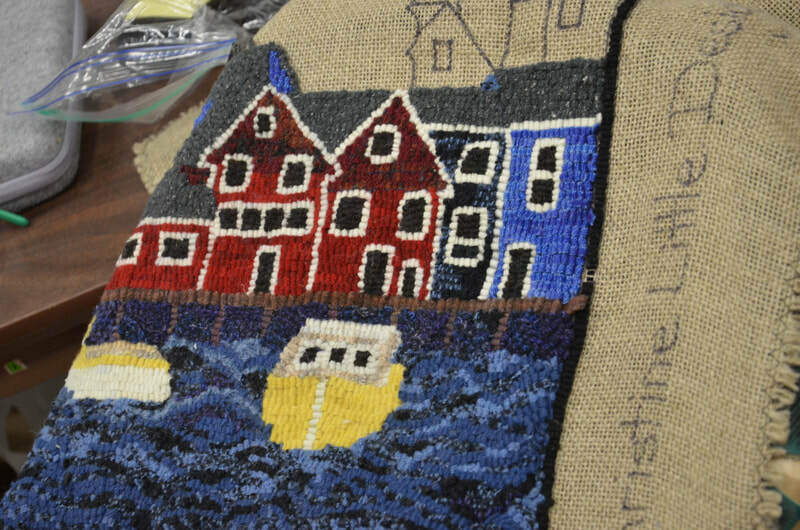 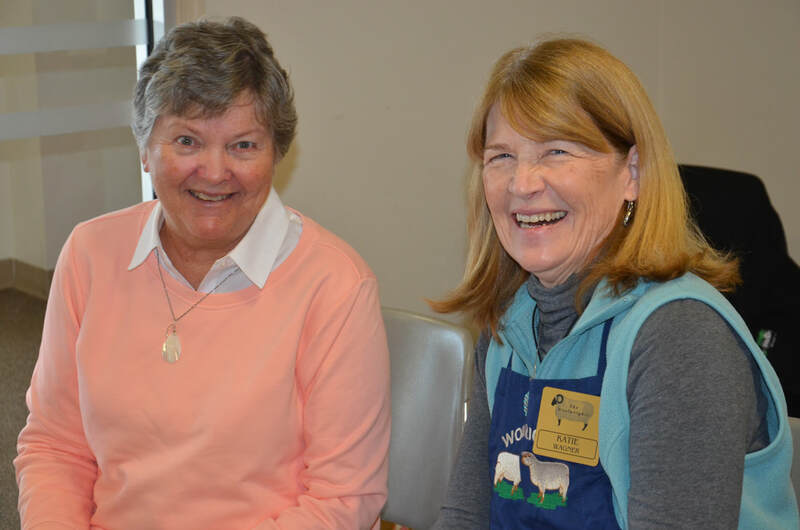 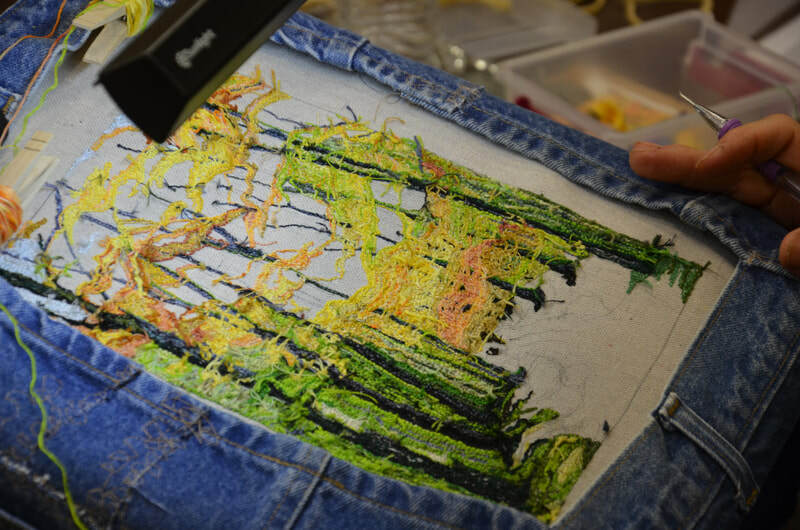 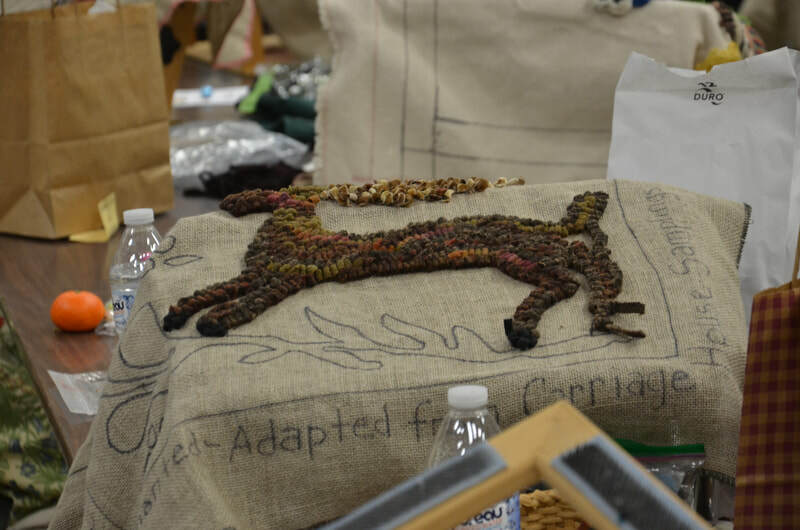 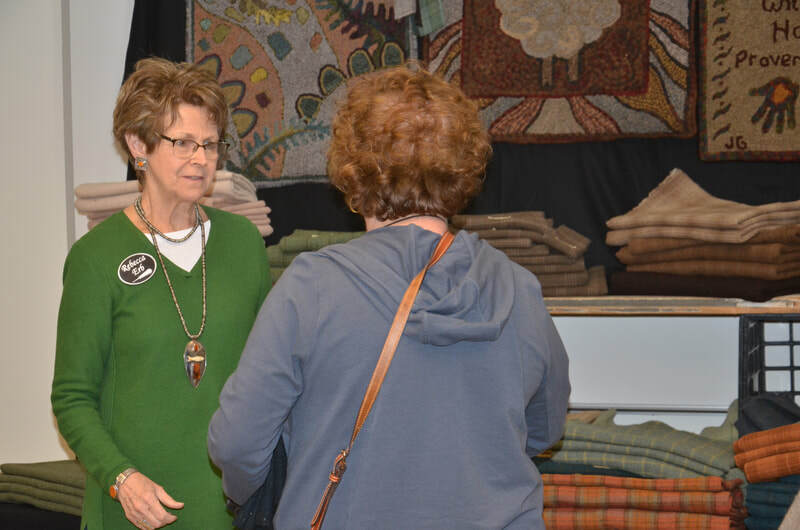 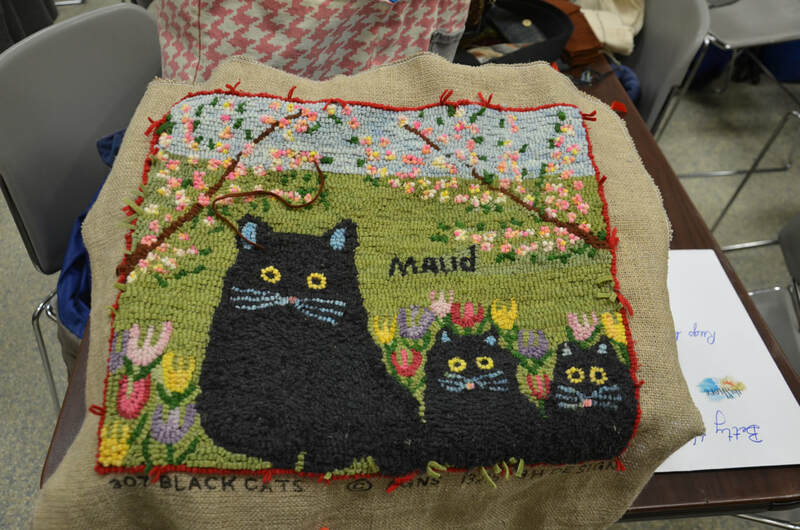 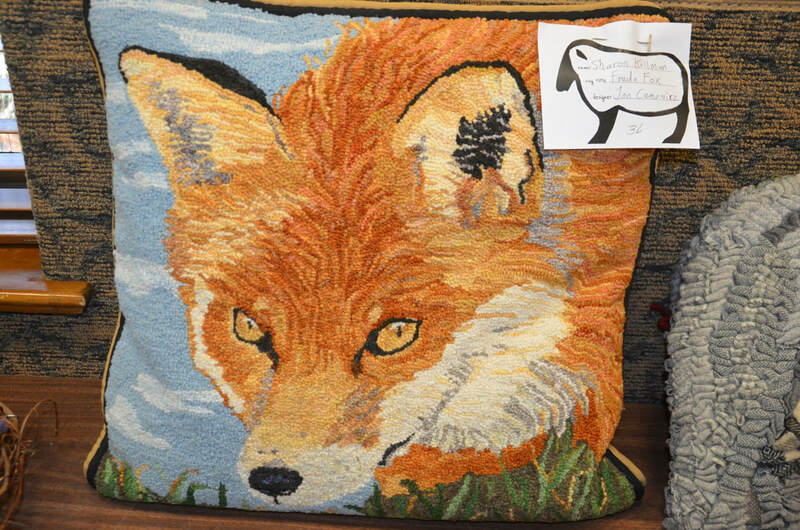 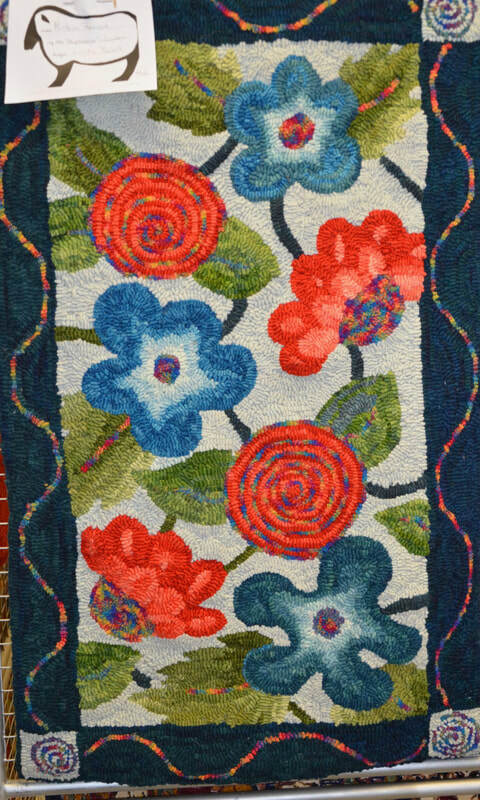 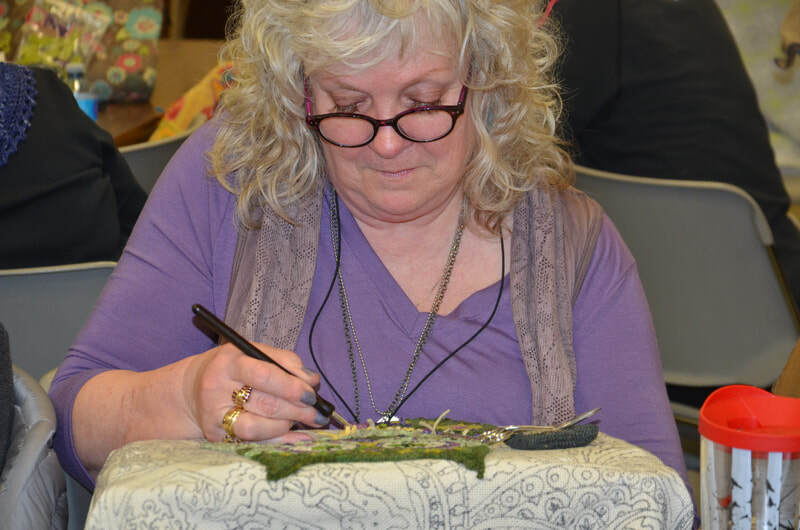 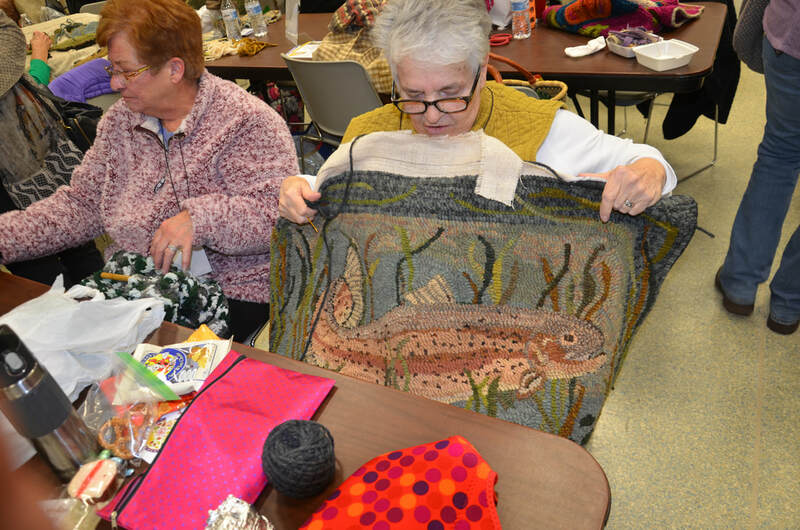 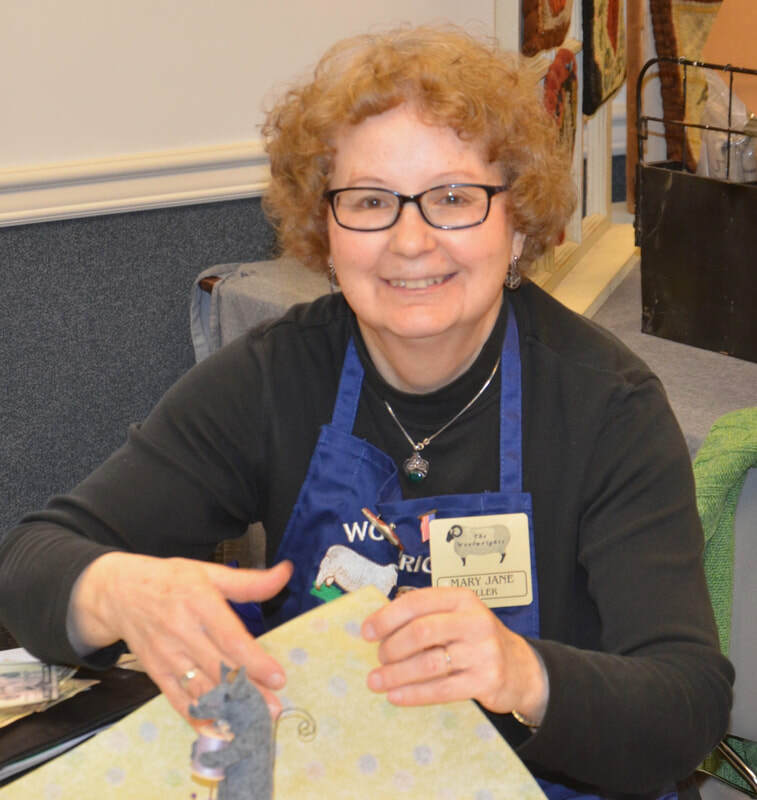 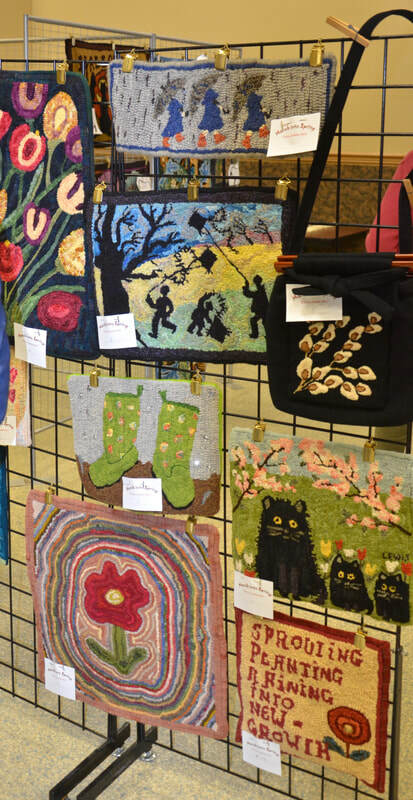 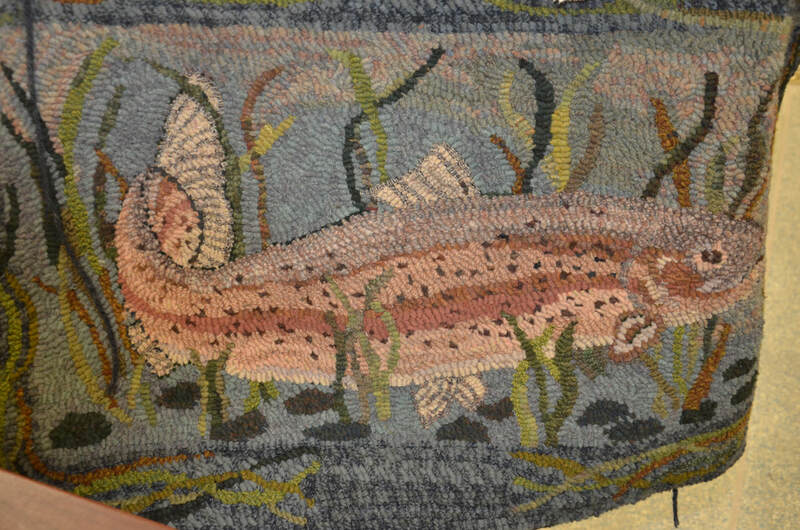 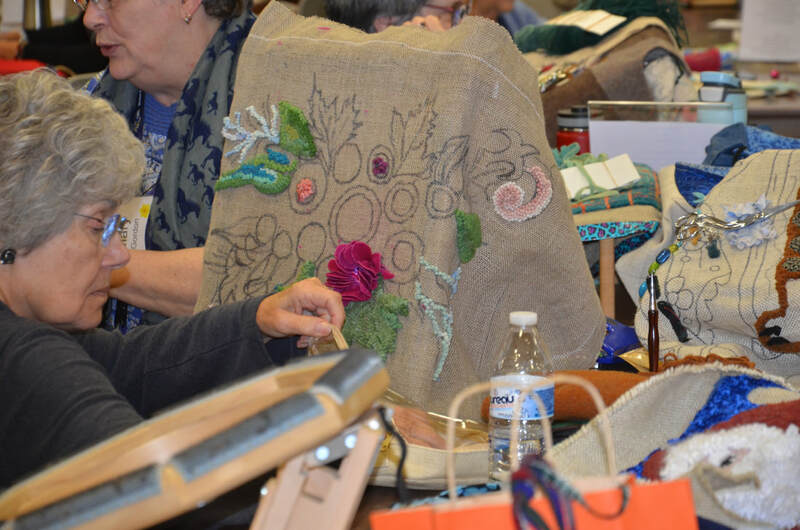 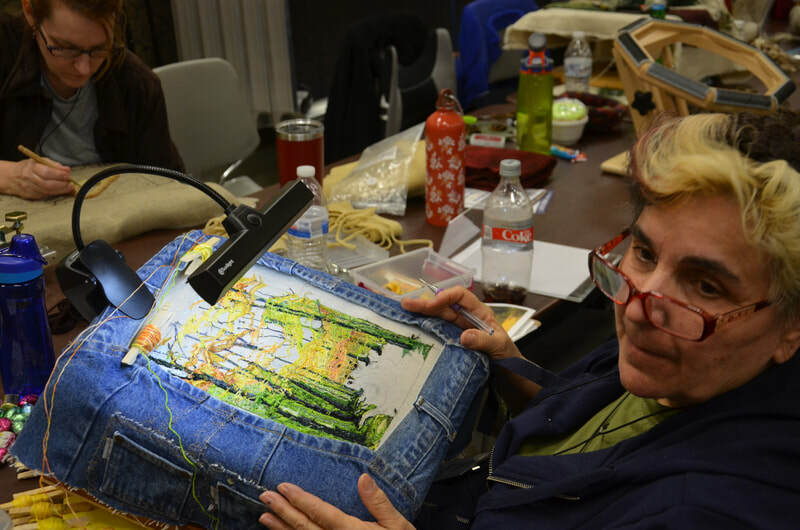 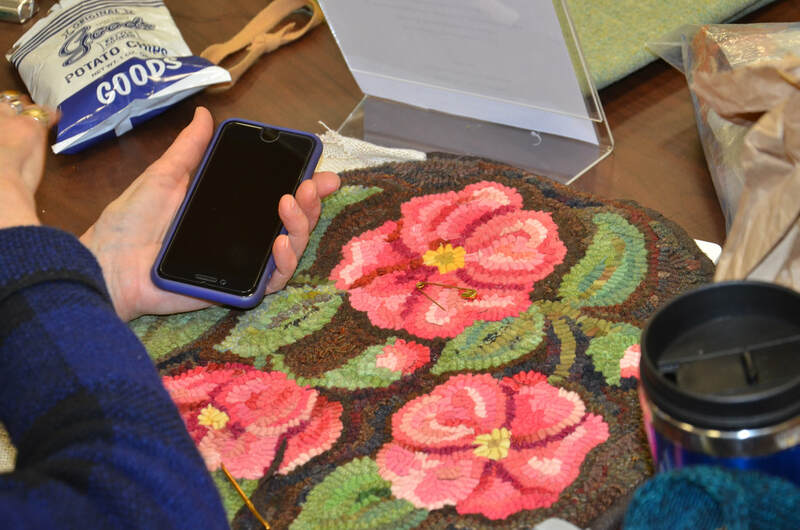 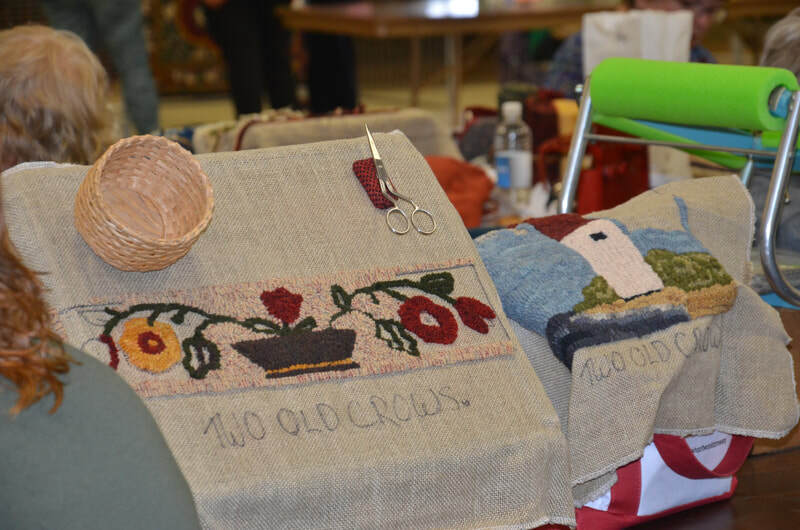 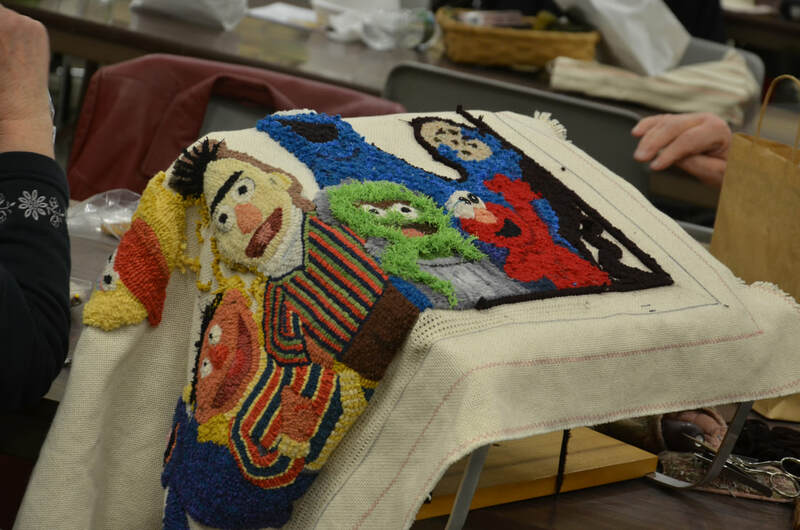 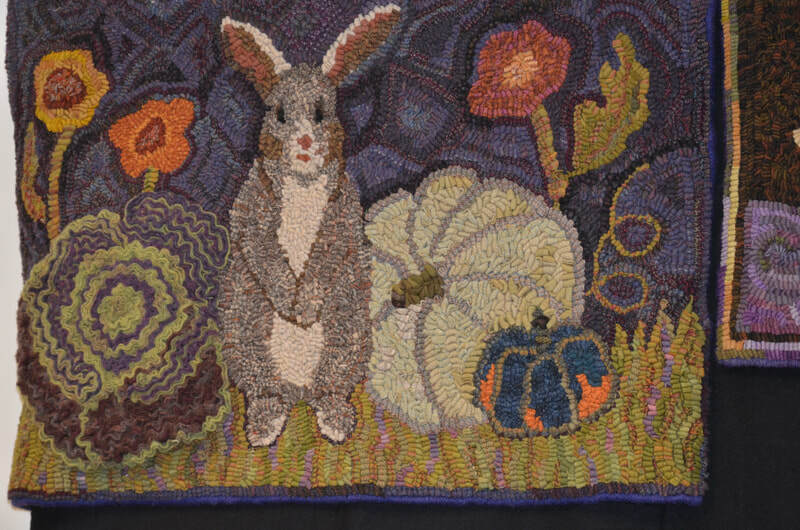 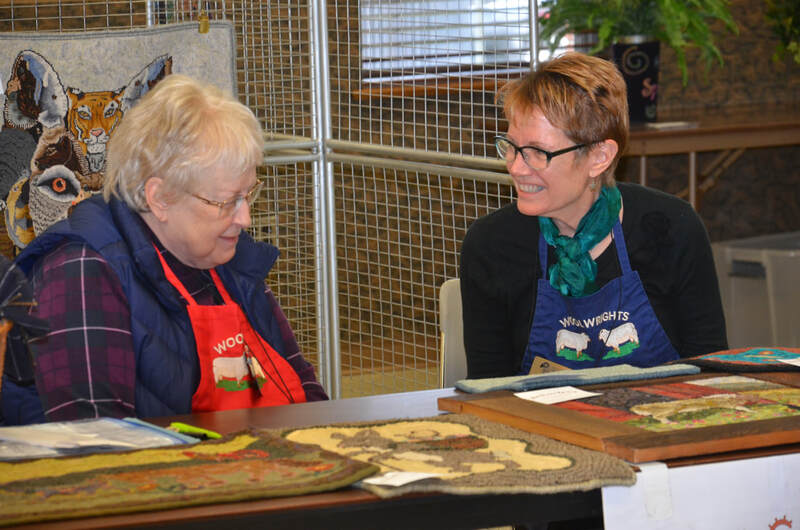 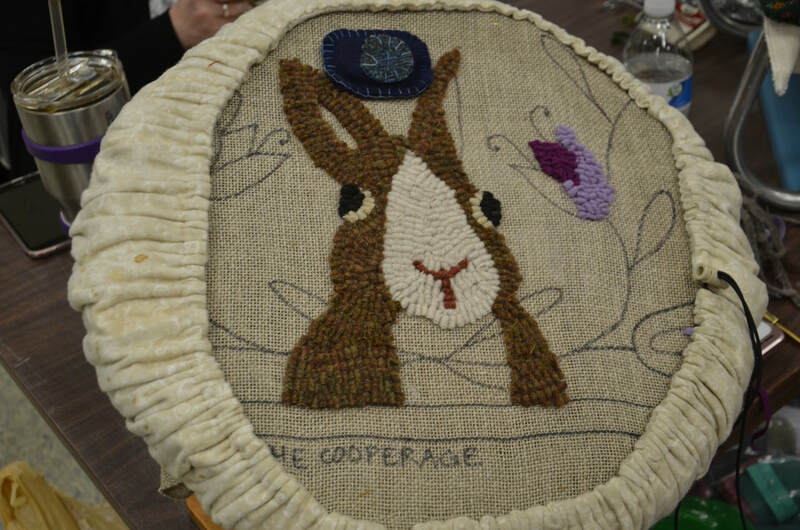 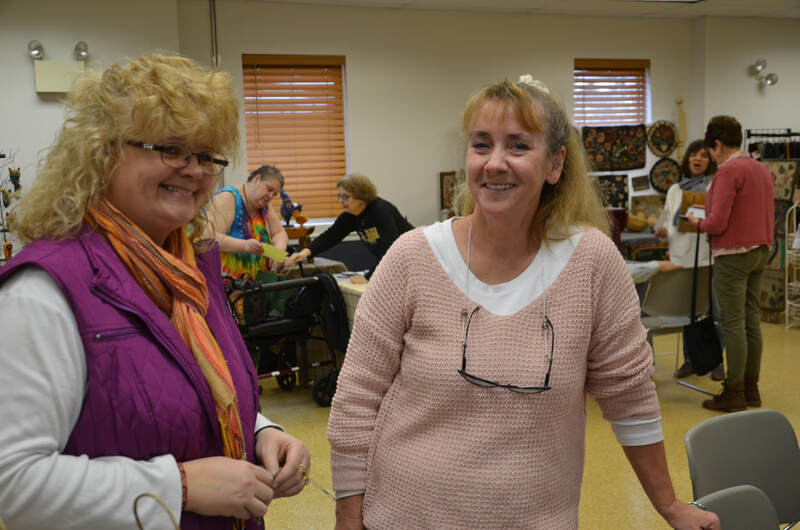 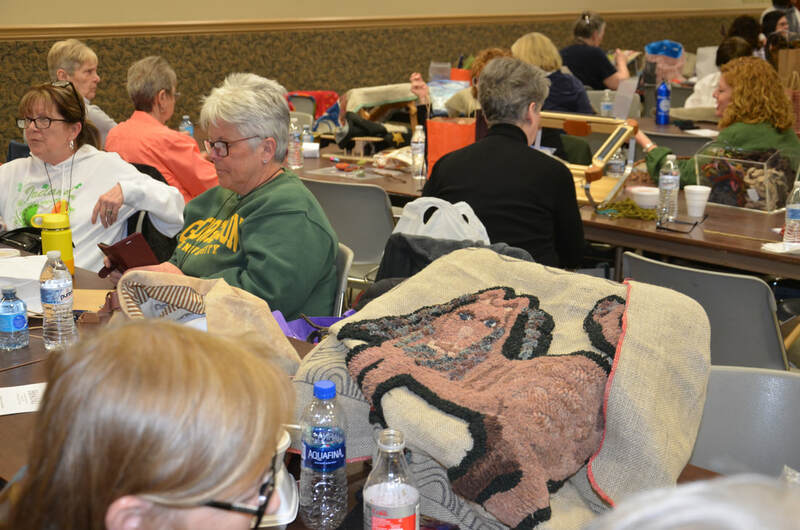 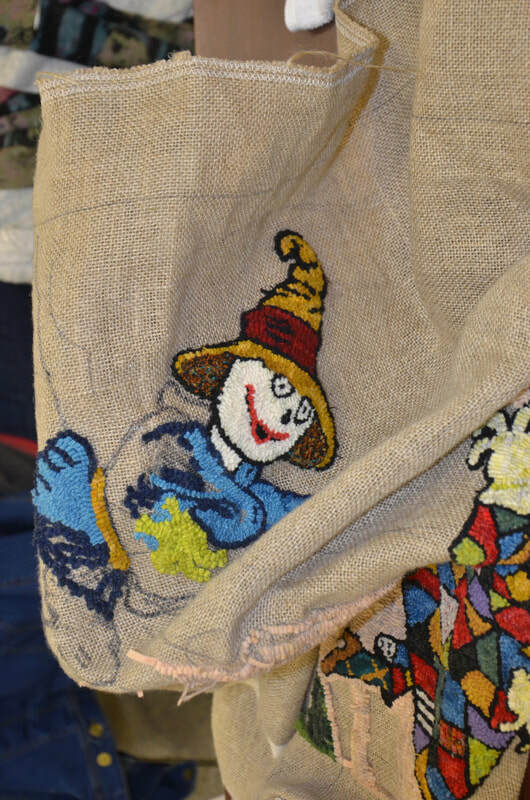 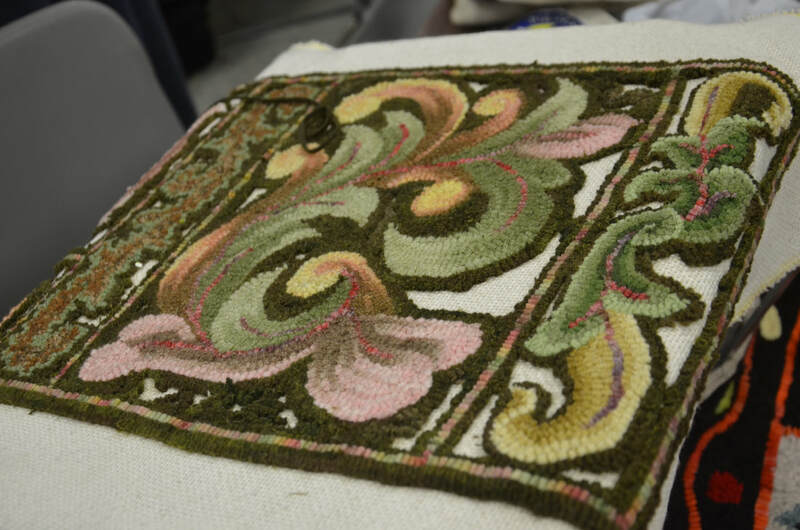 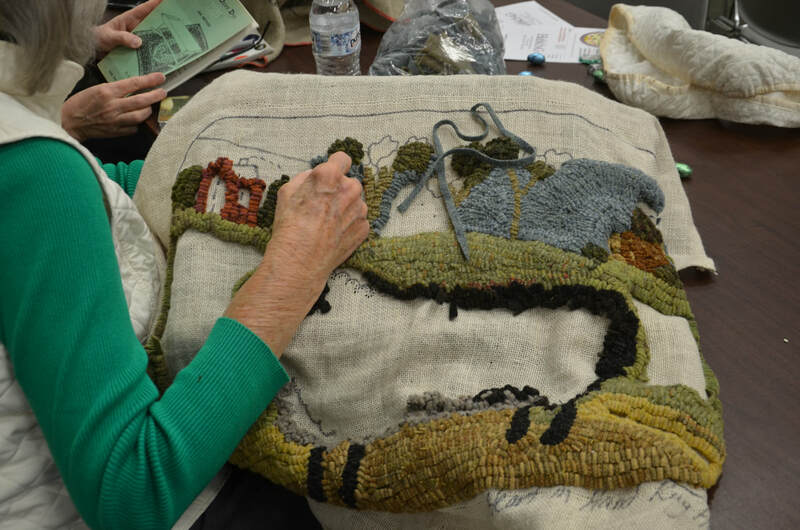 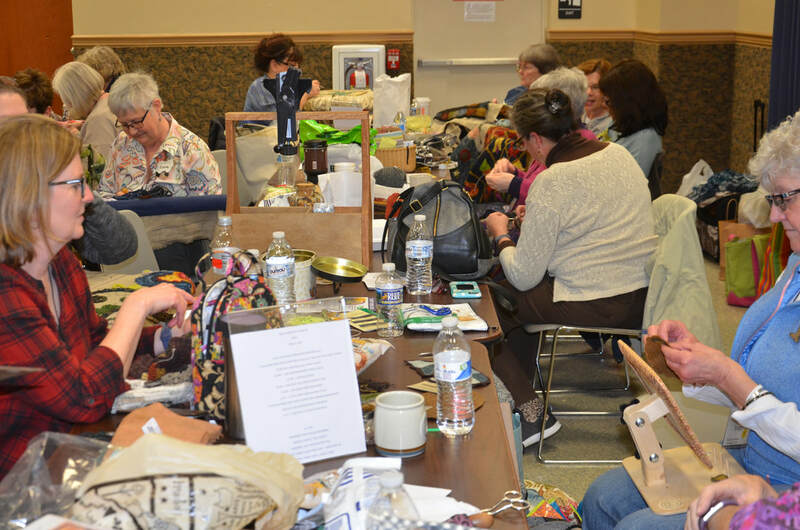 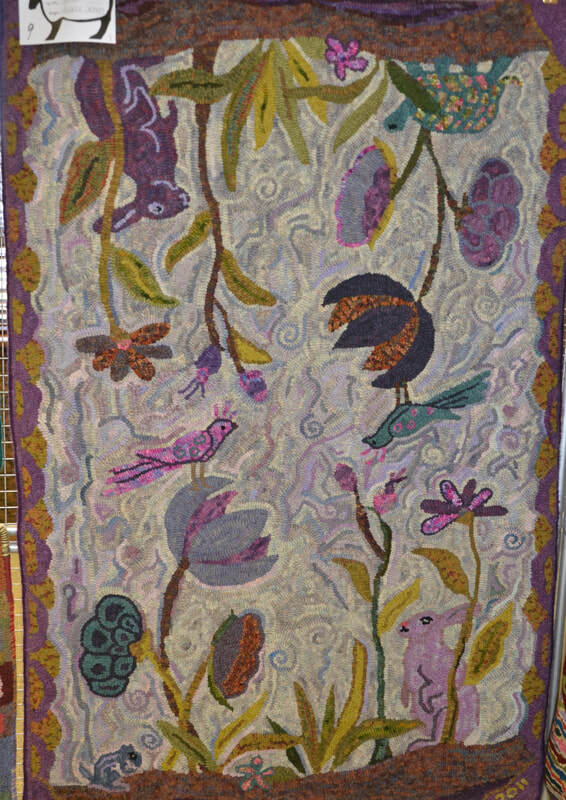 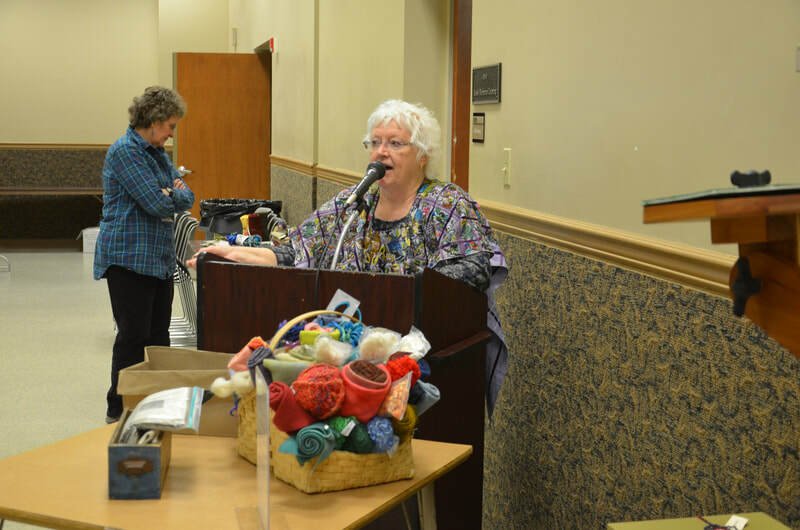 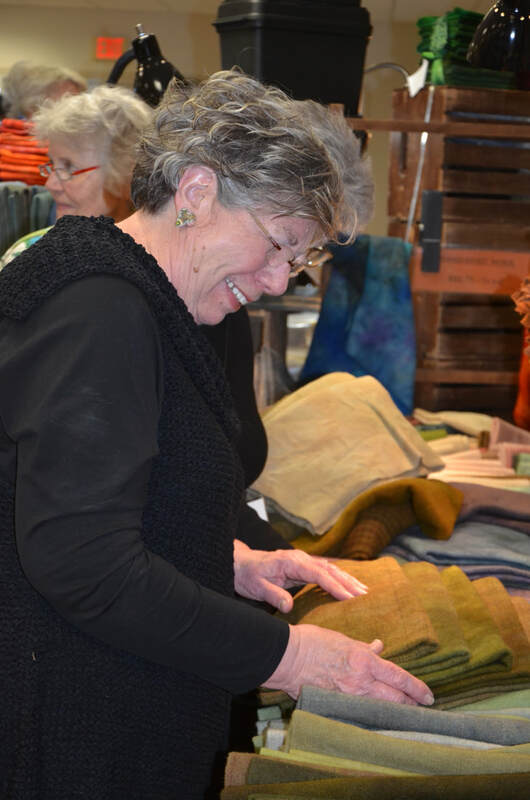 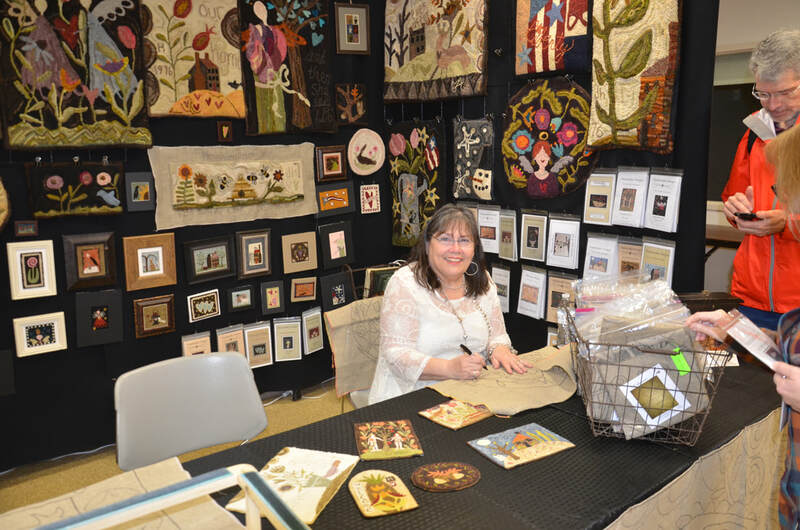 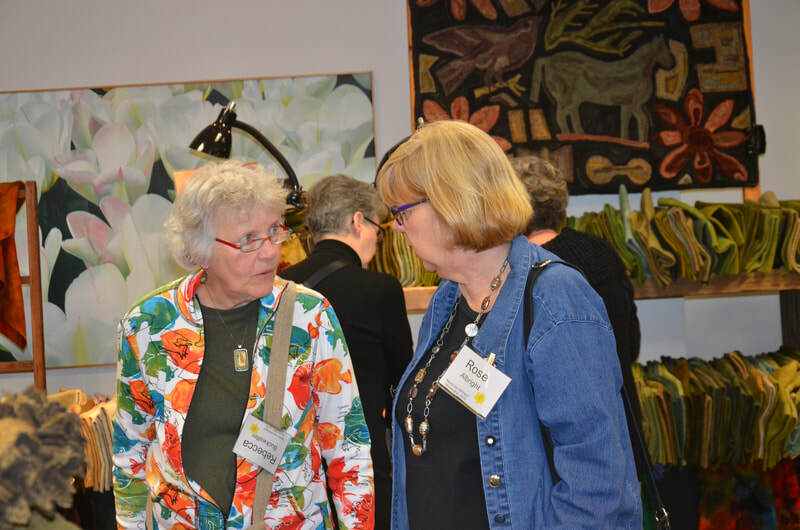 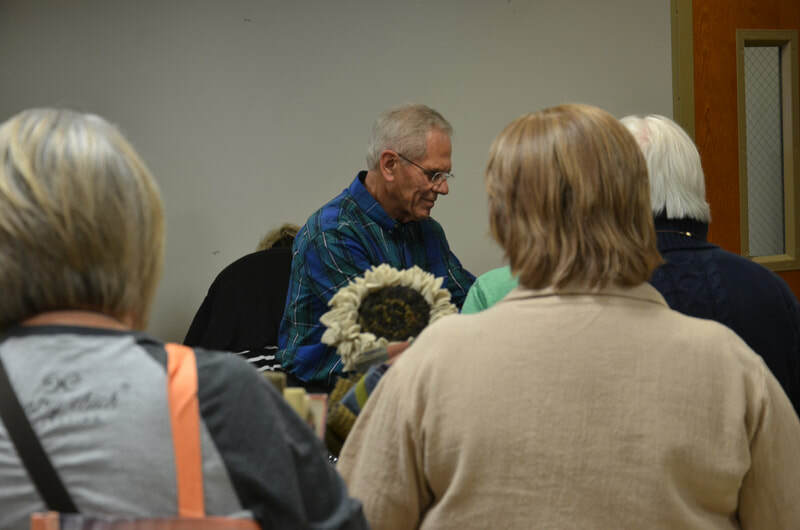 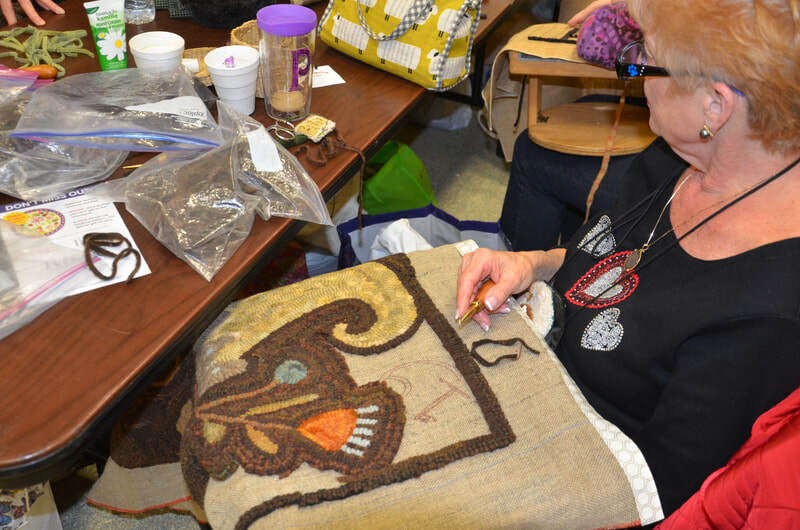 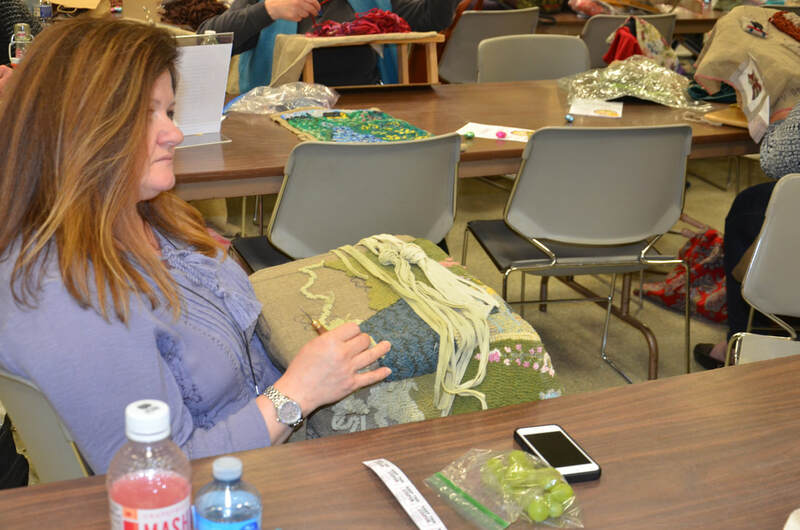 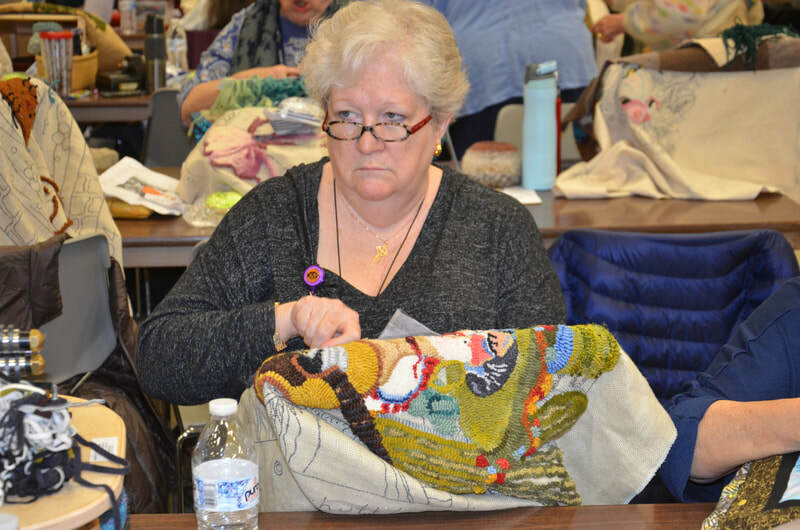 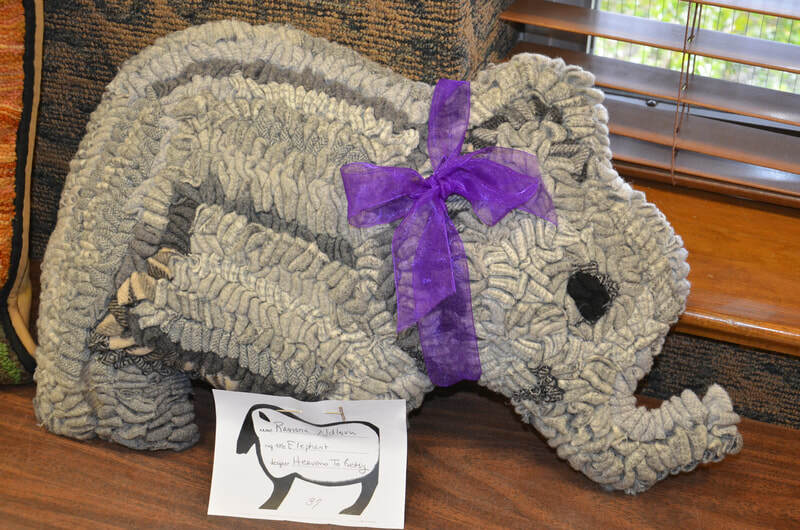 The Woolwrights Annual Spring Hook-In was held on March 16, 2019, and we had a full house of inspired, talented, and colorful rug hooking friends from all over. 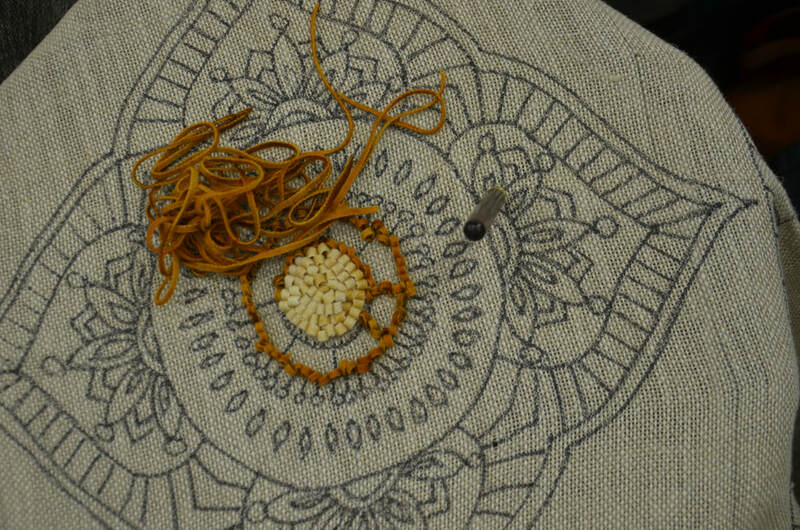 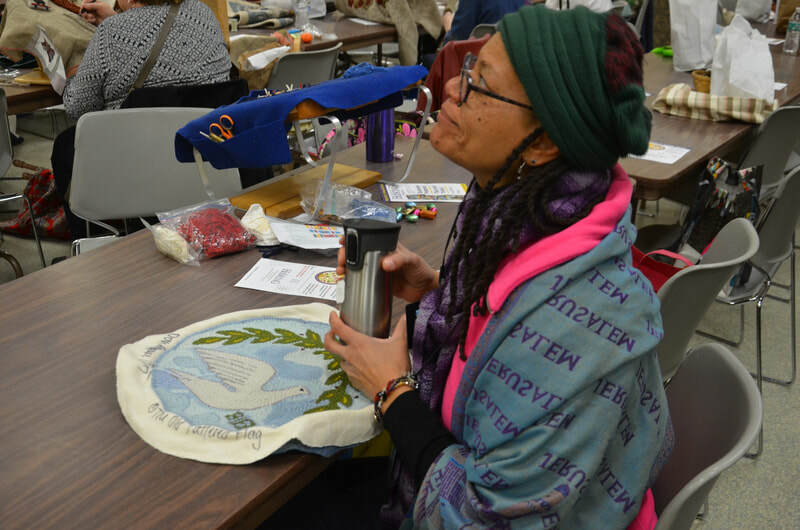 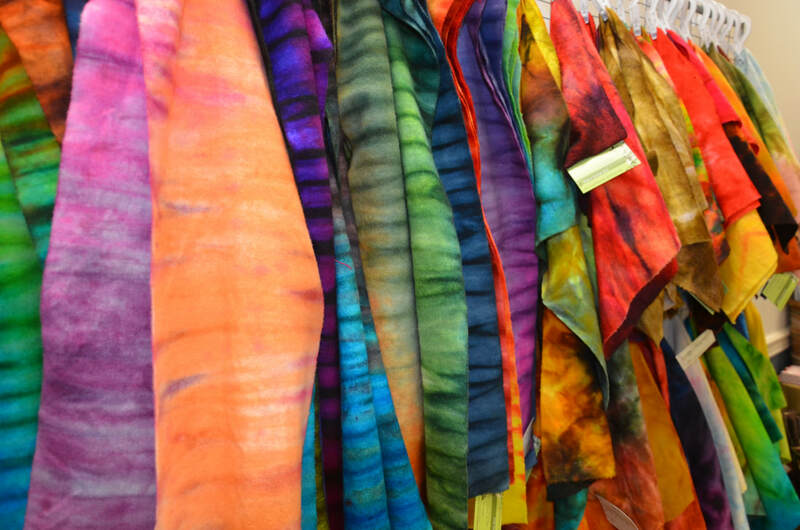 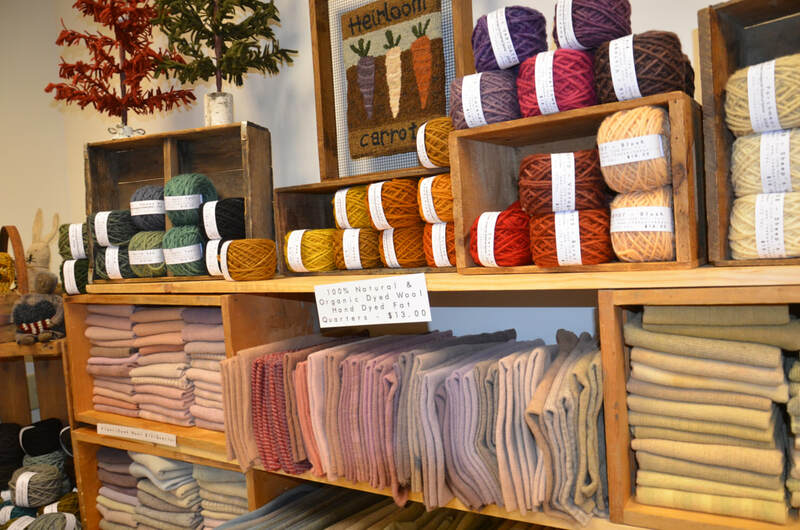 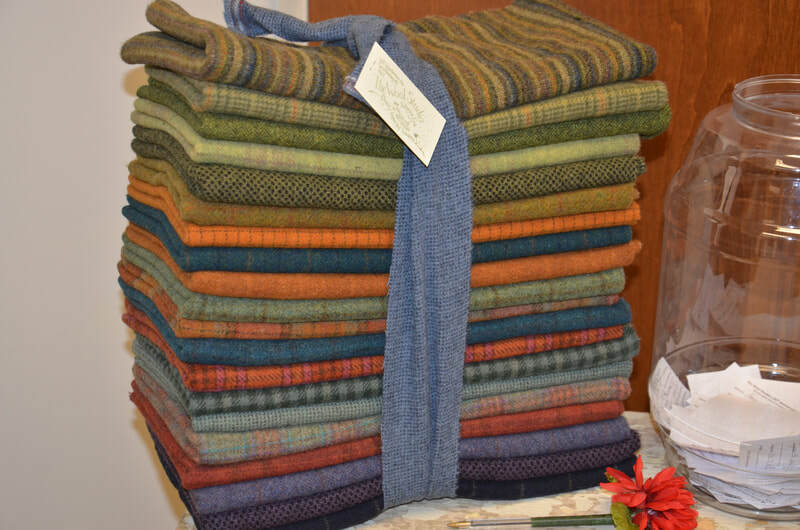 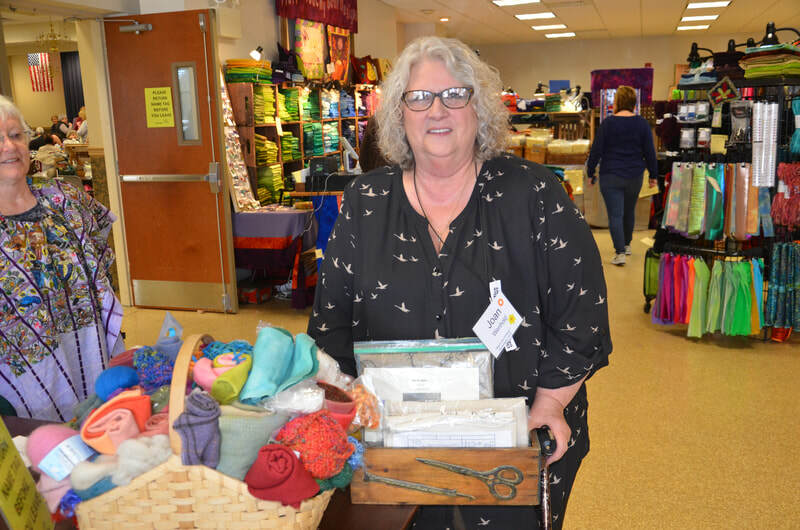 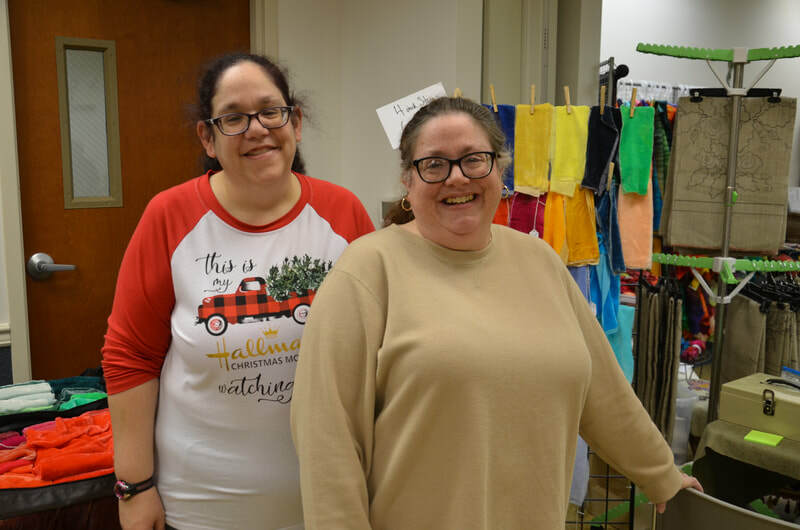 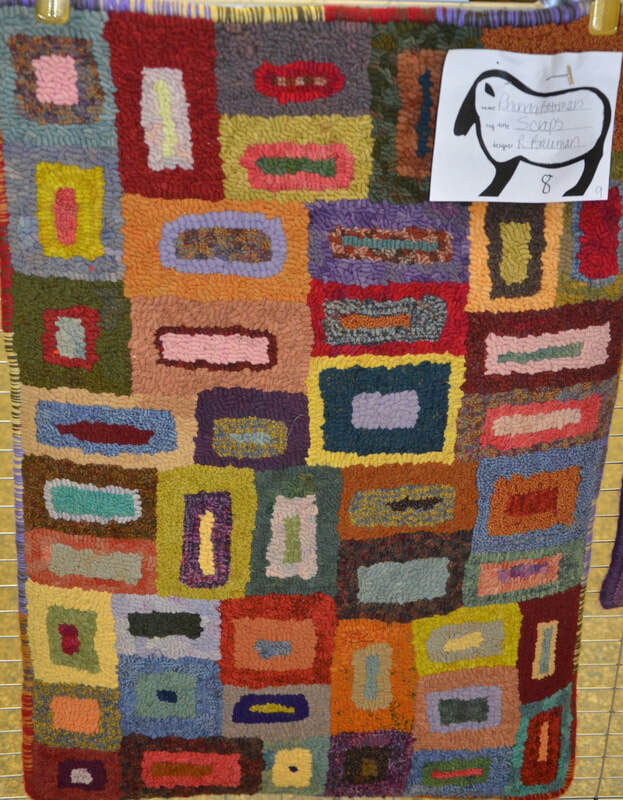 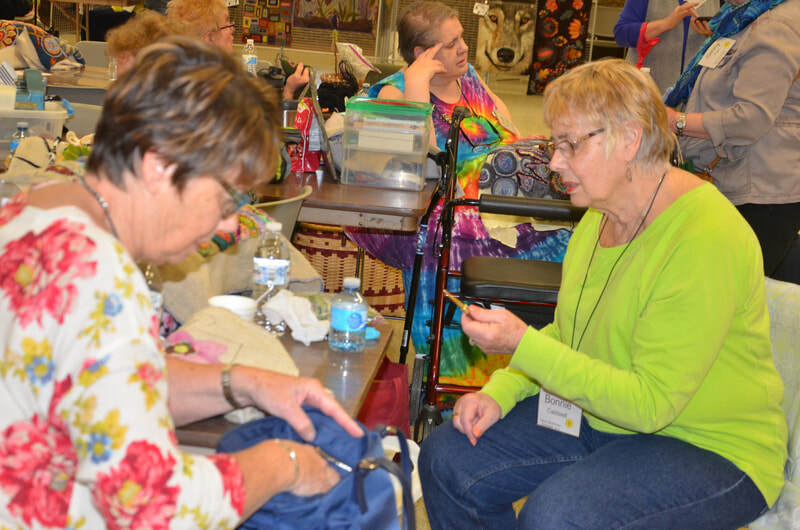 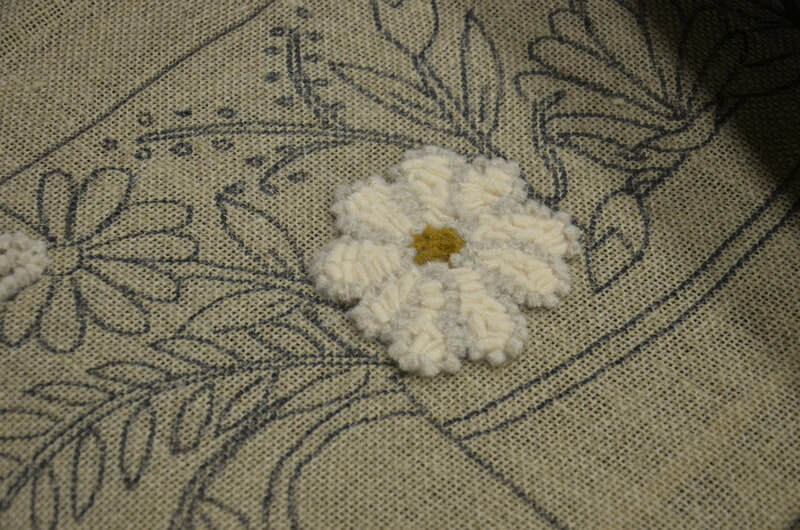 We had 13 vendors this year and as always, they met all our needs for more wool and patterns. 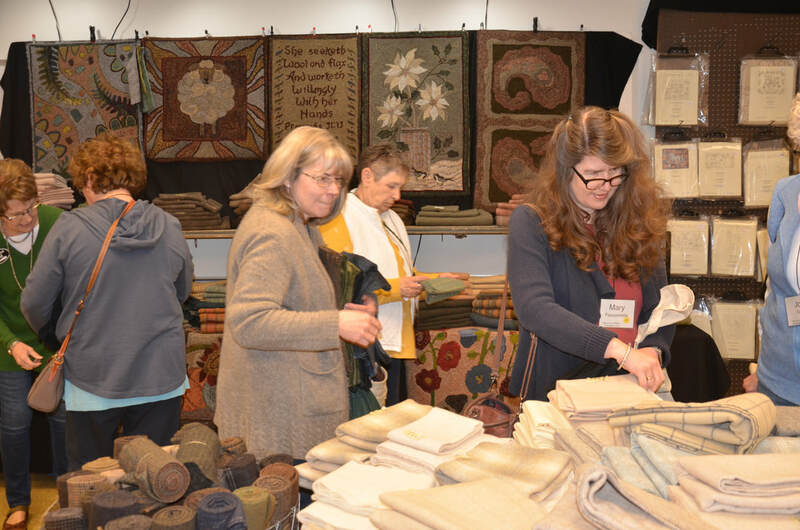 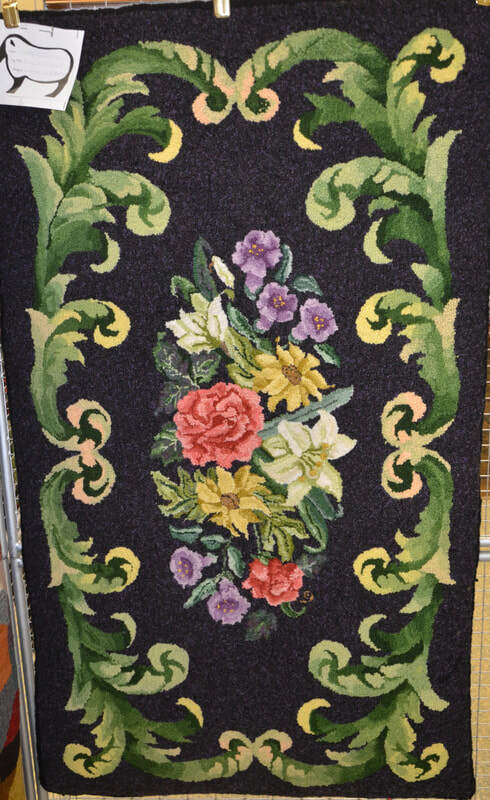 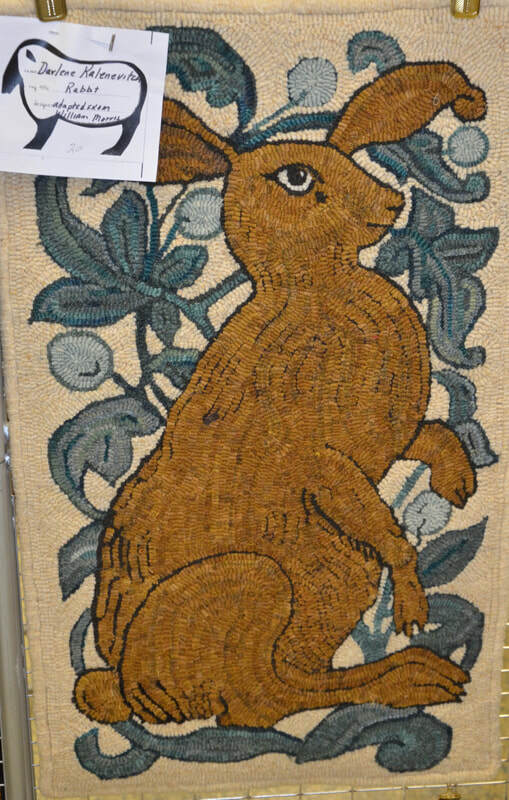 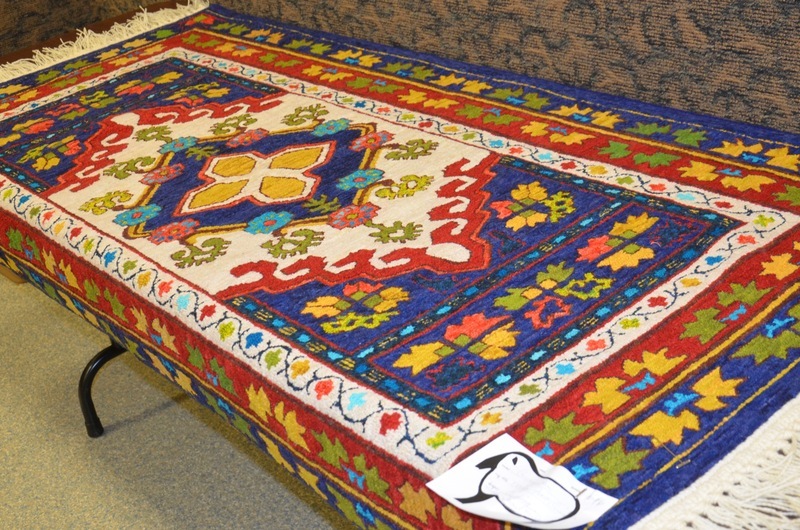 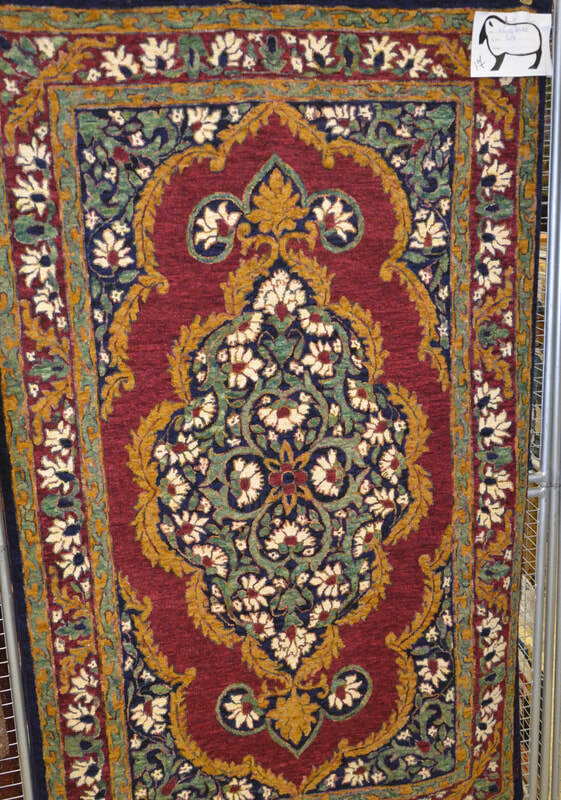 The rug show was beautiful and we “marched into spring” once again. 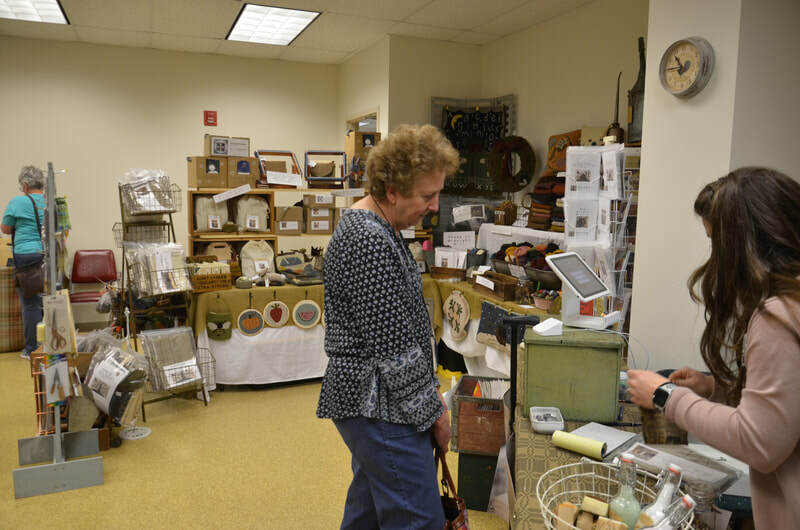 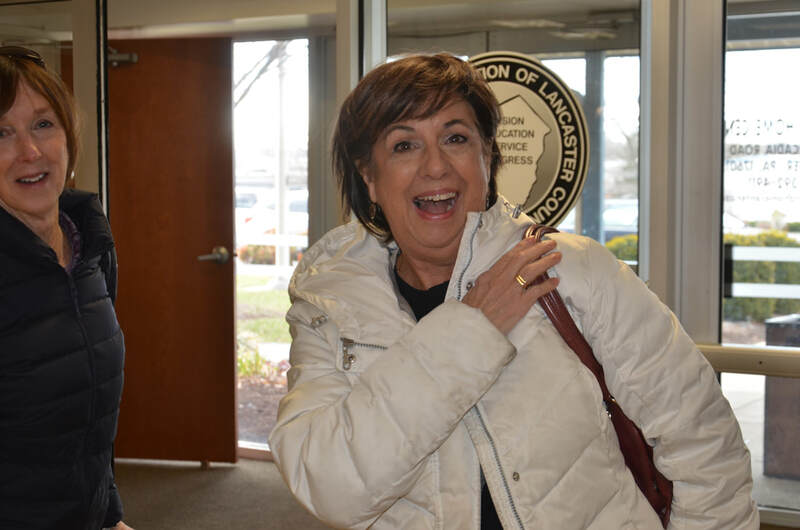 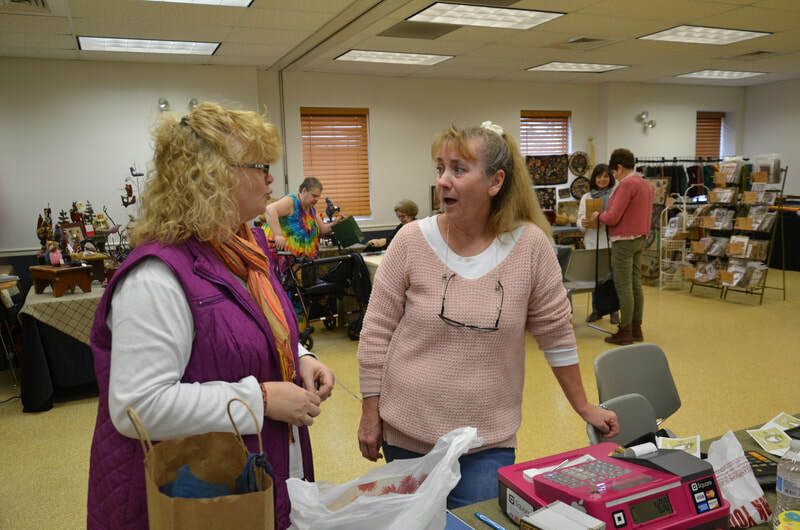 Thank you to all our vendors and registrants who came to visit with us in Lancaster County.